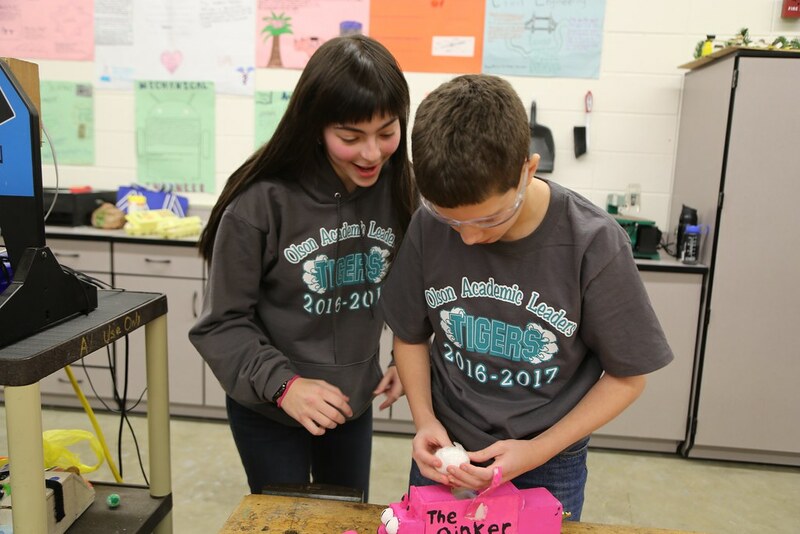 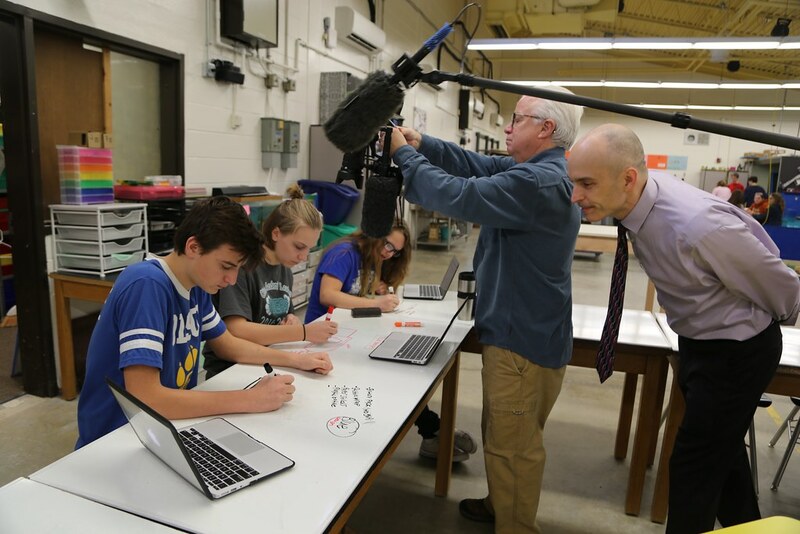 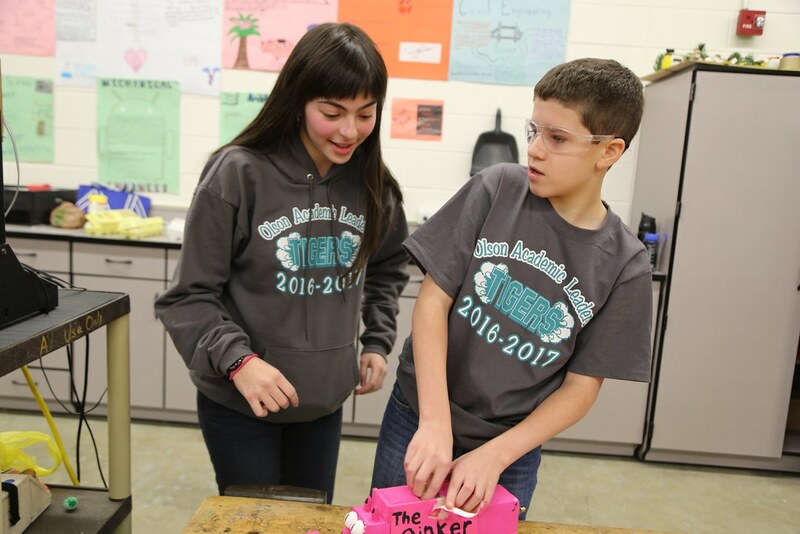 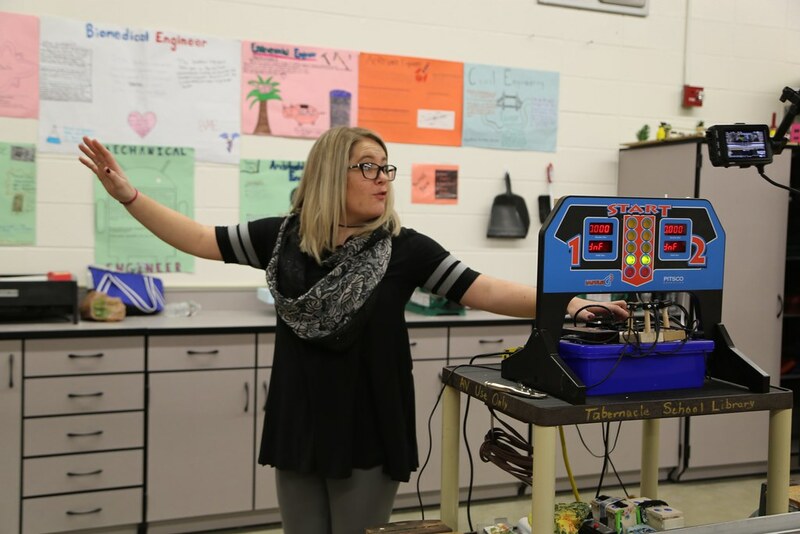 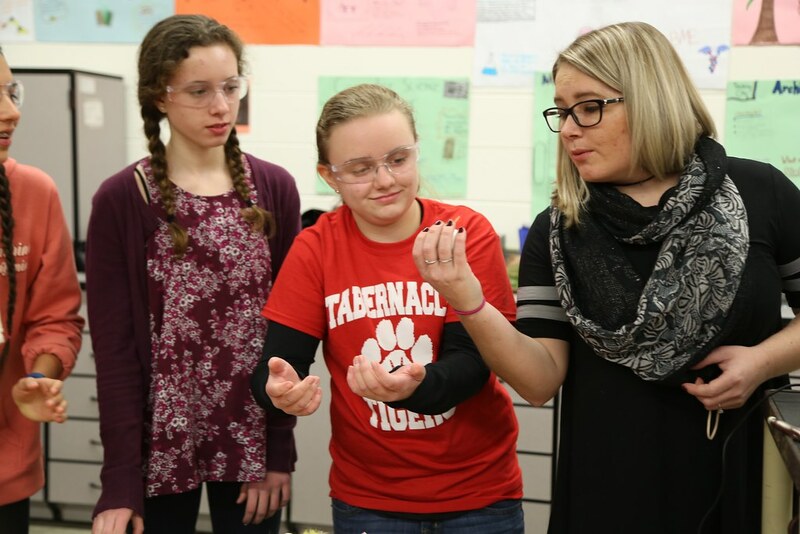 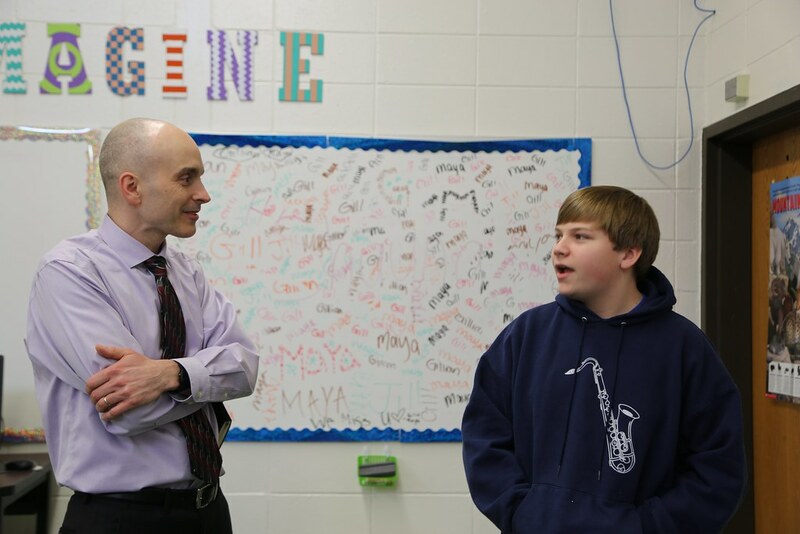 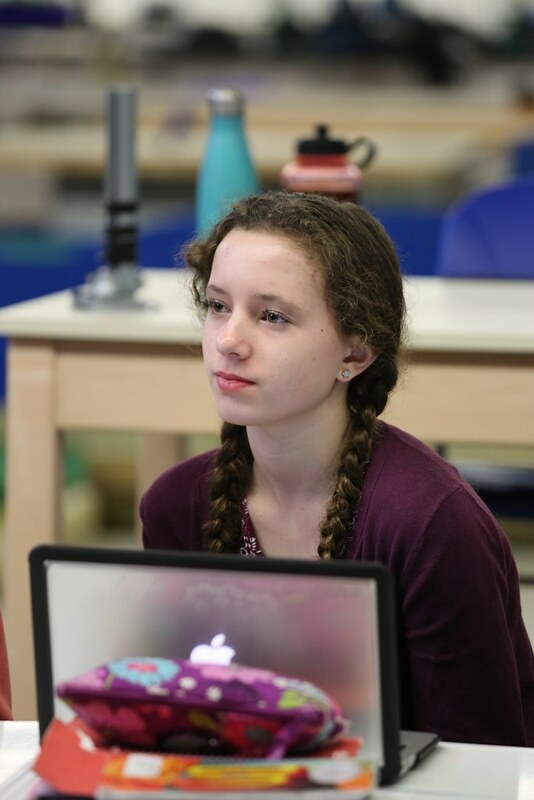 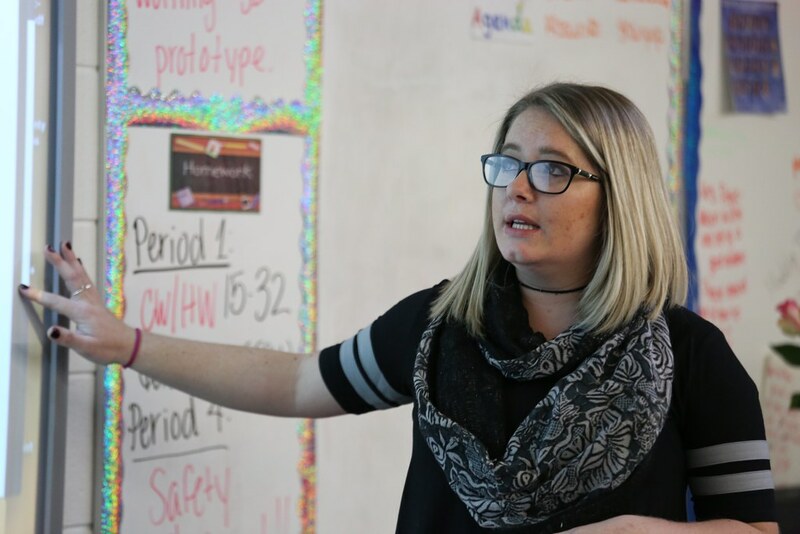 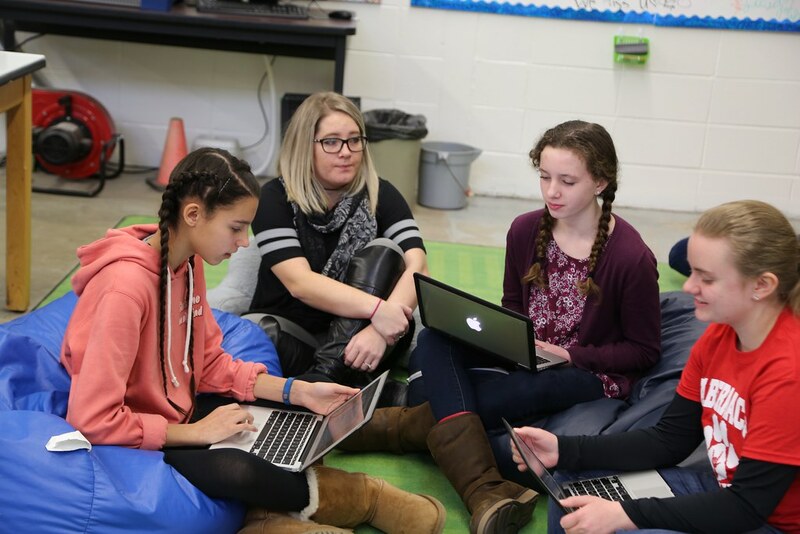 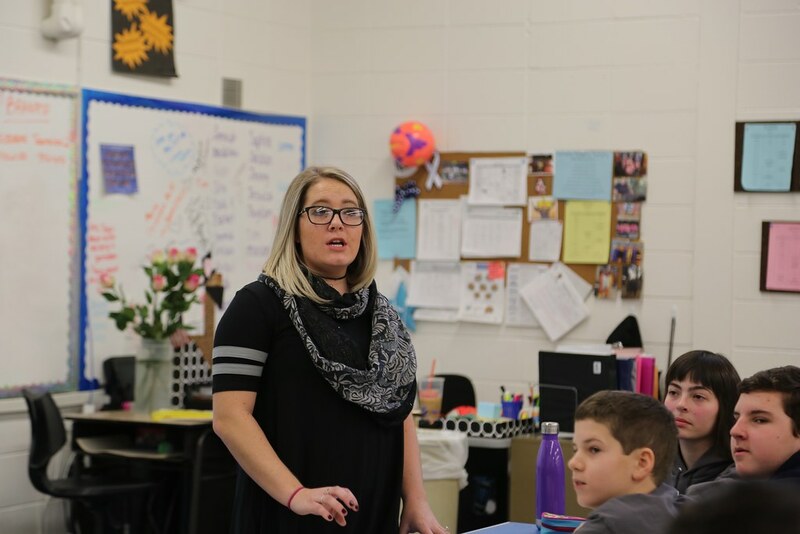 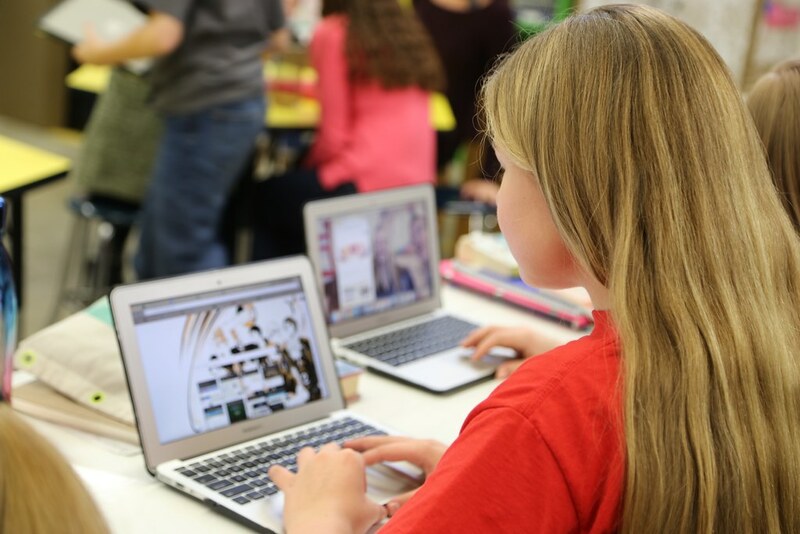 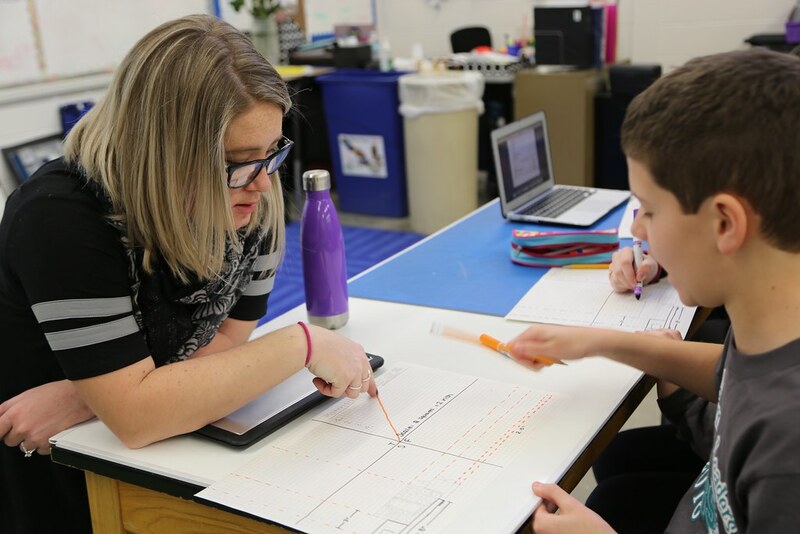 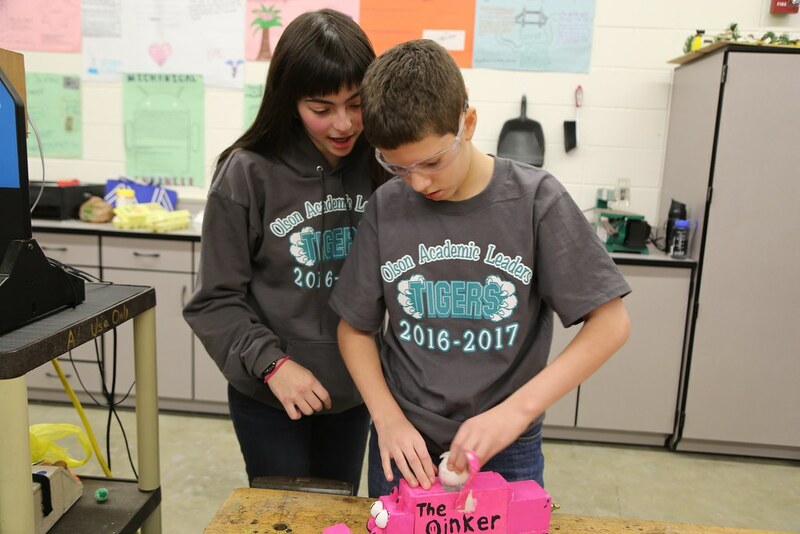 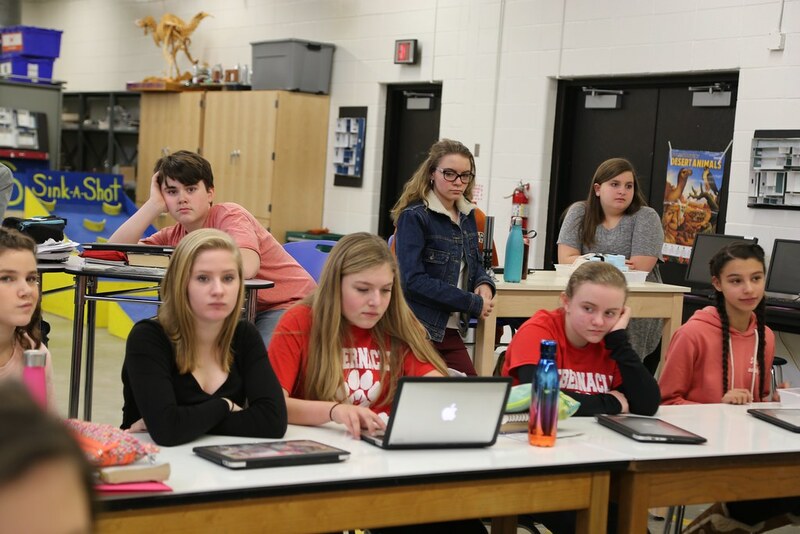 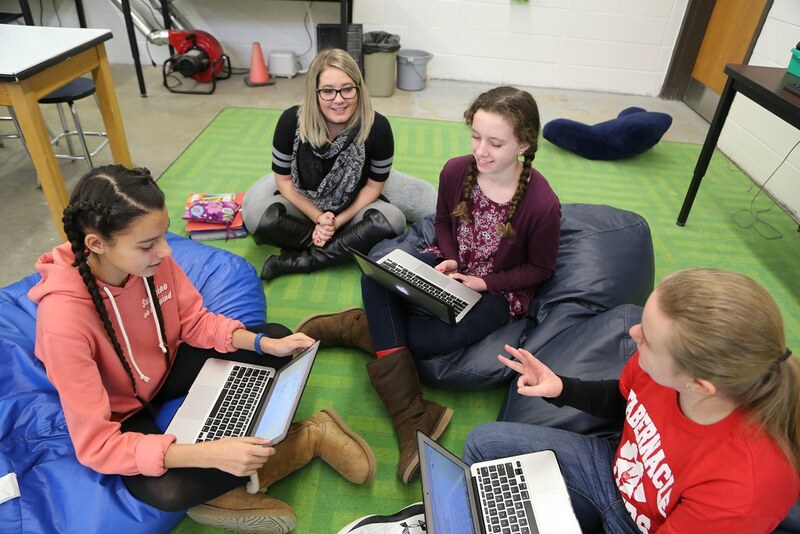 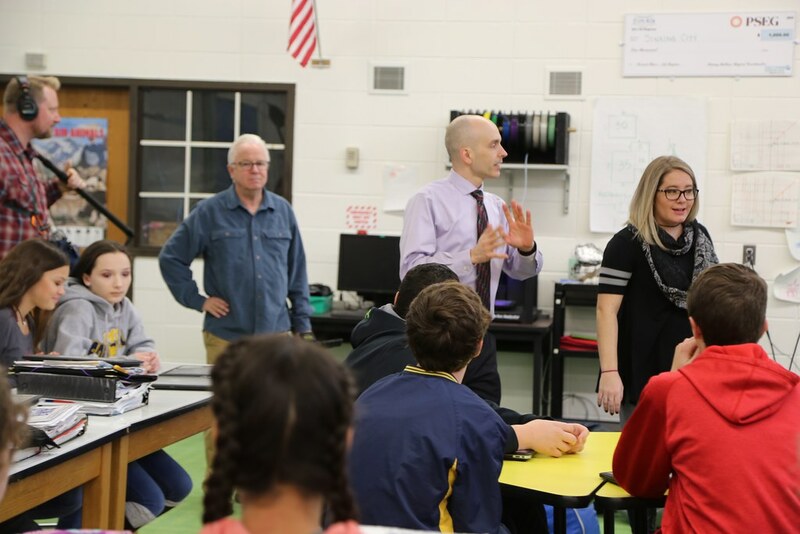 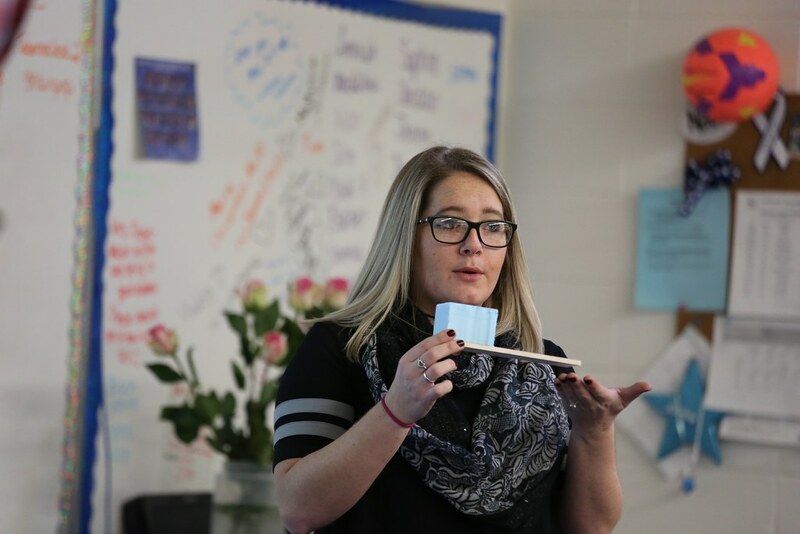 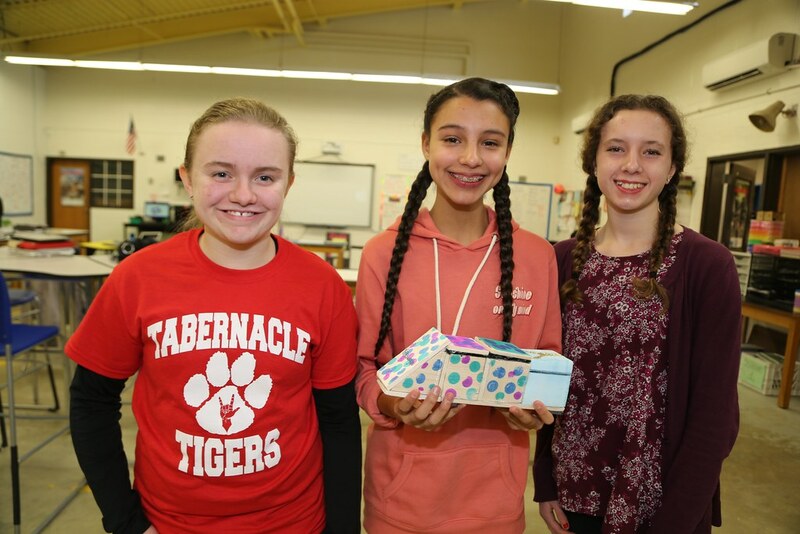 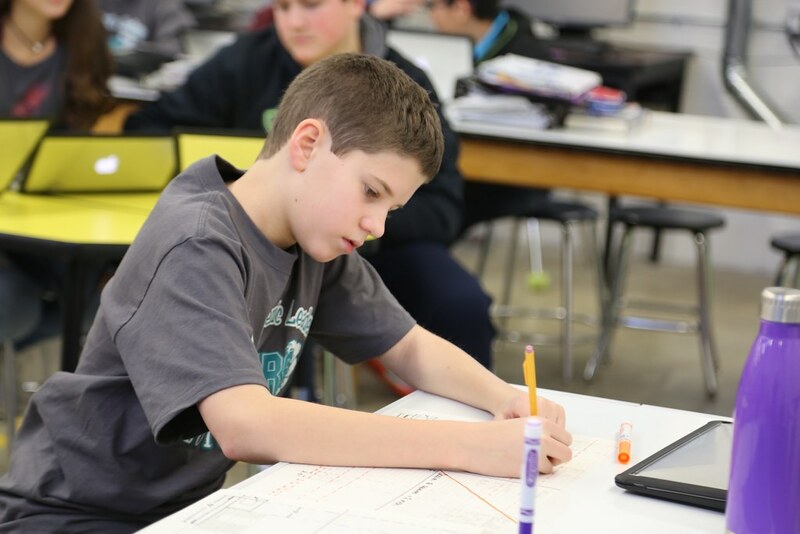 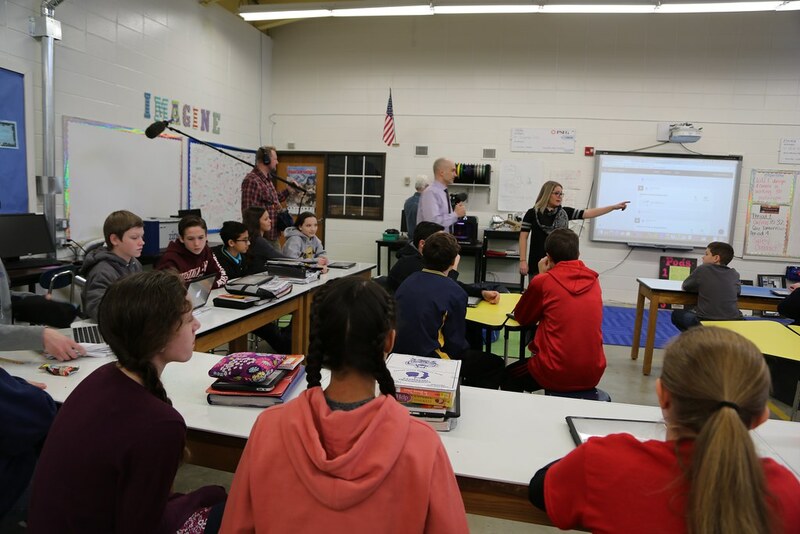 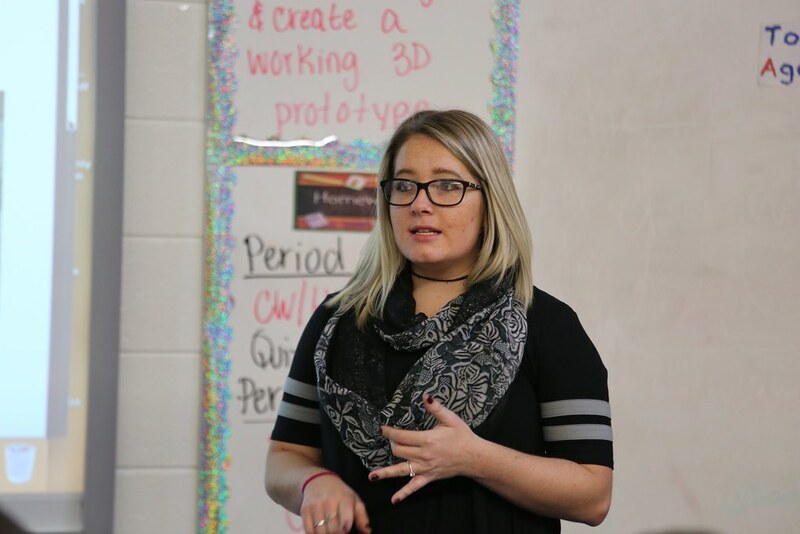 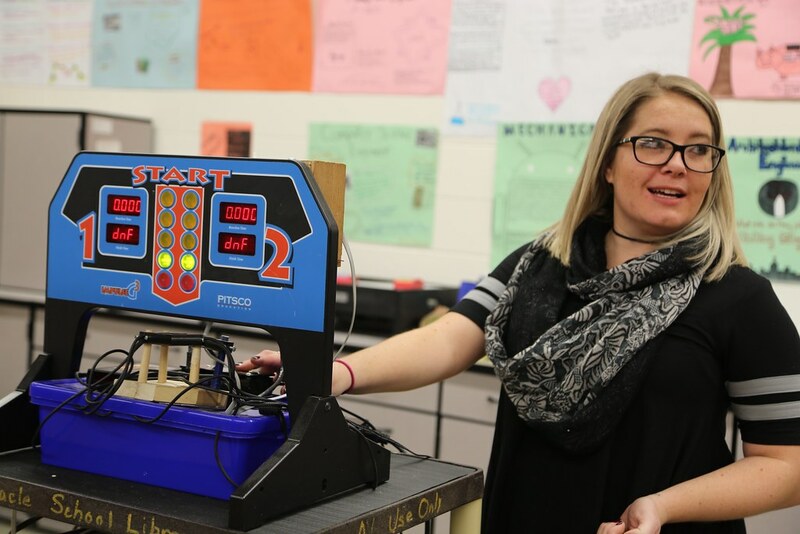 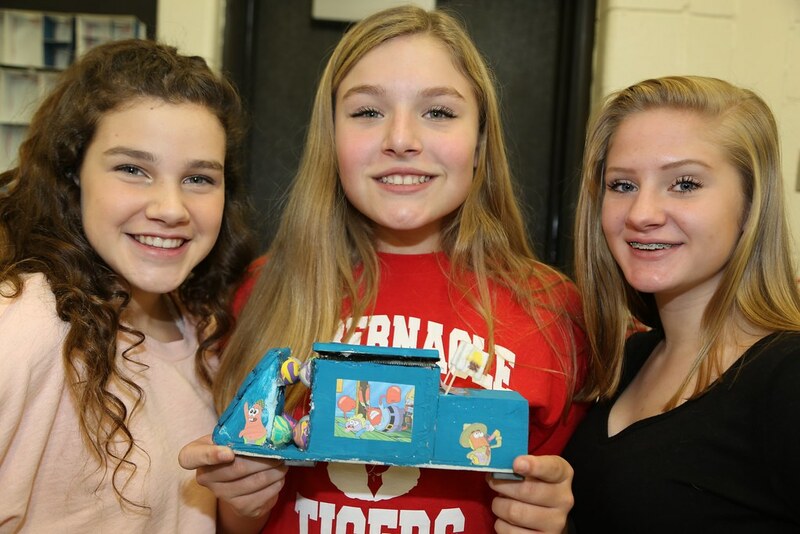 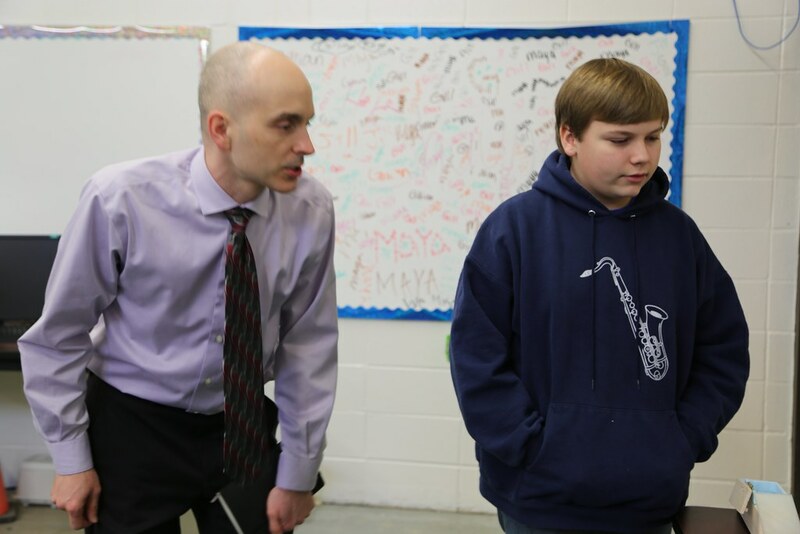 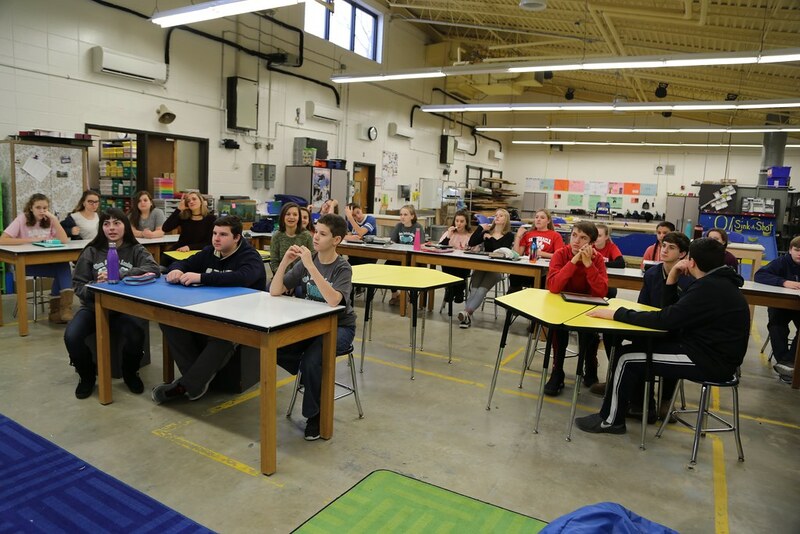 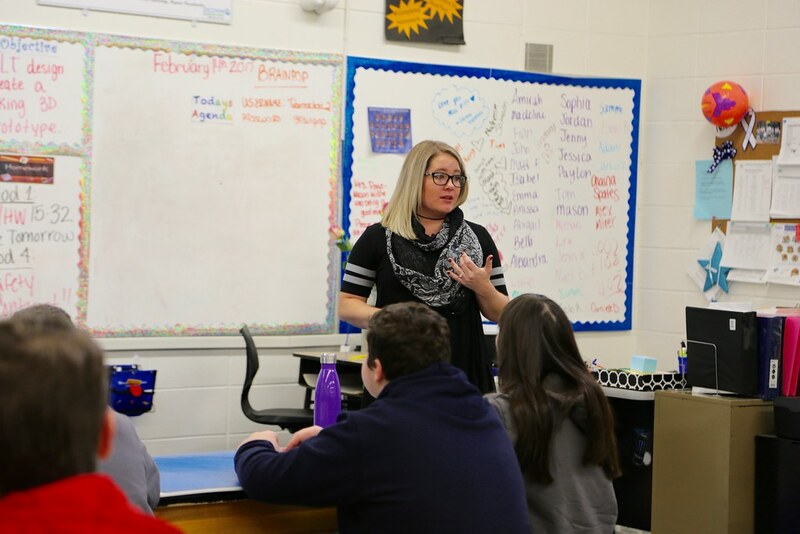 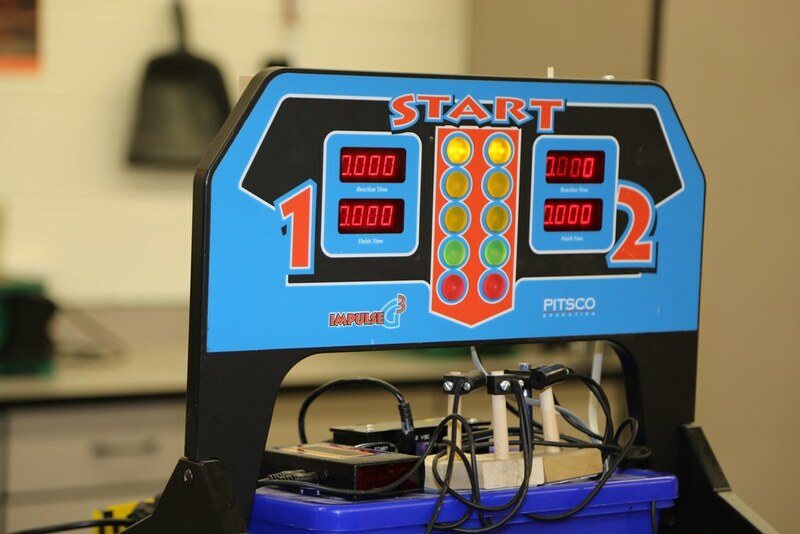 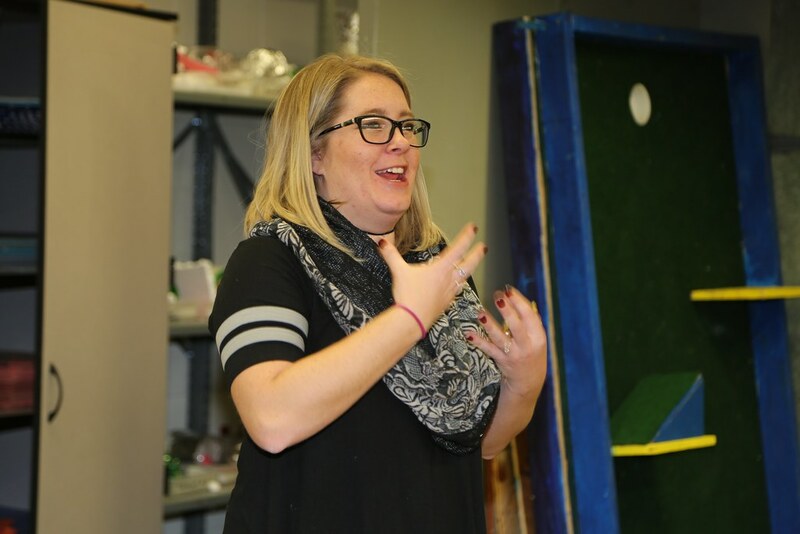 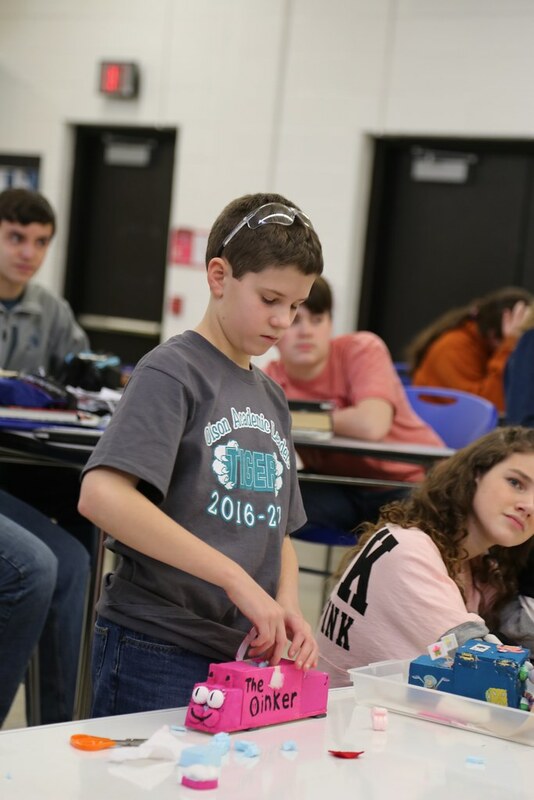 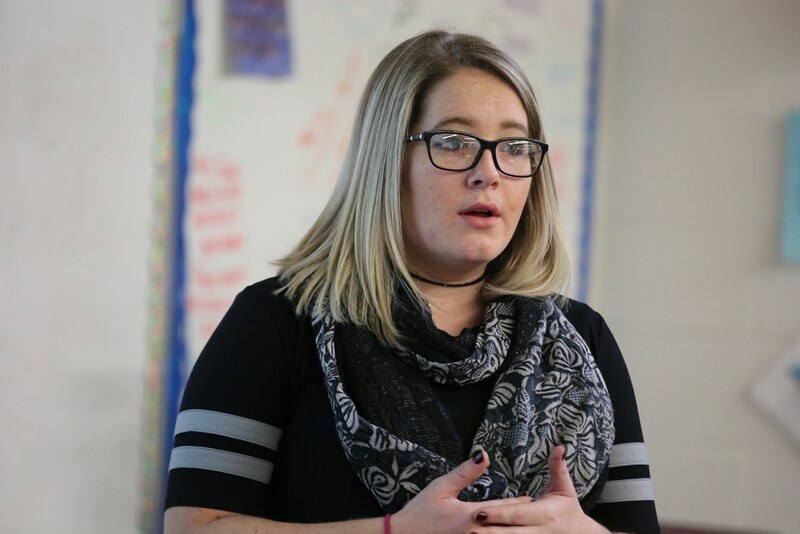 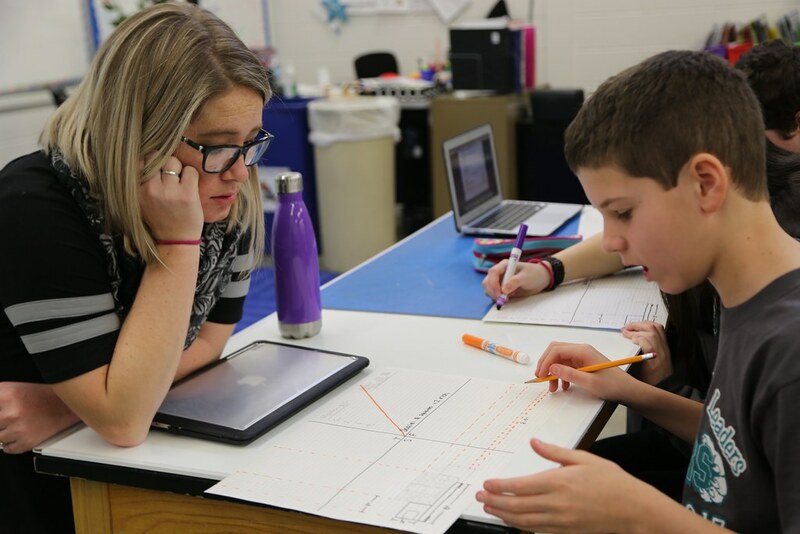 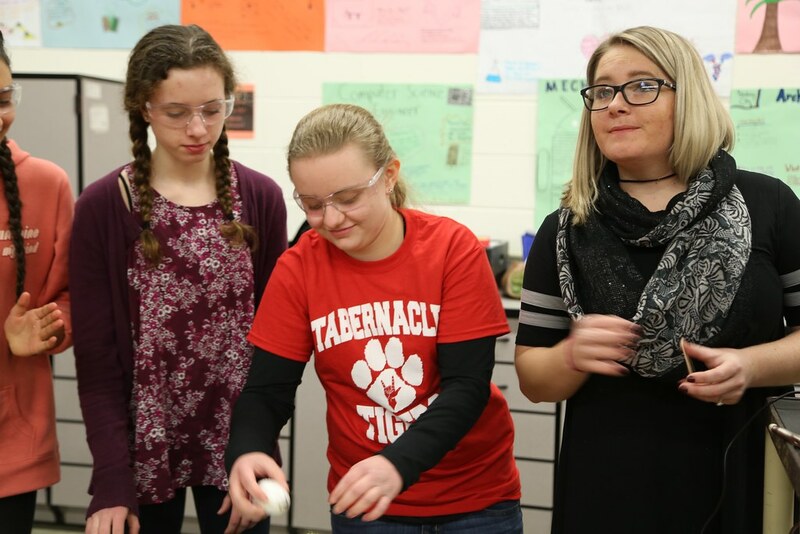 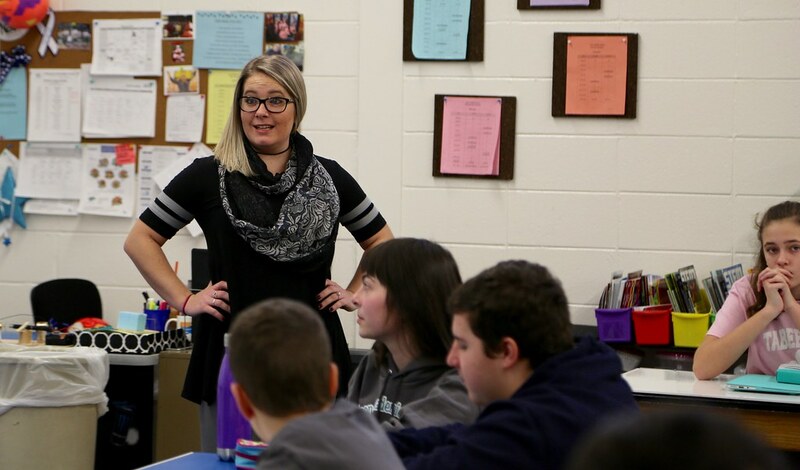 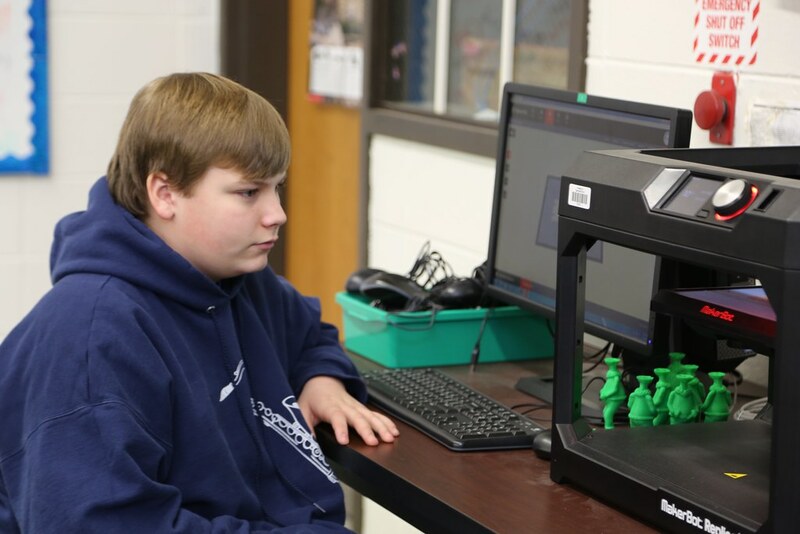 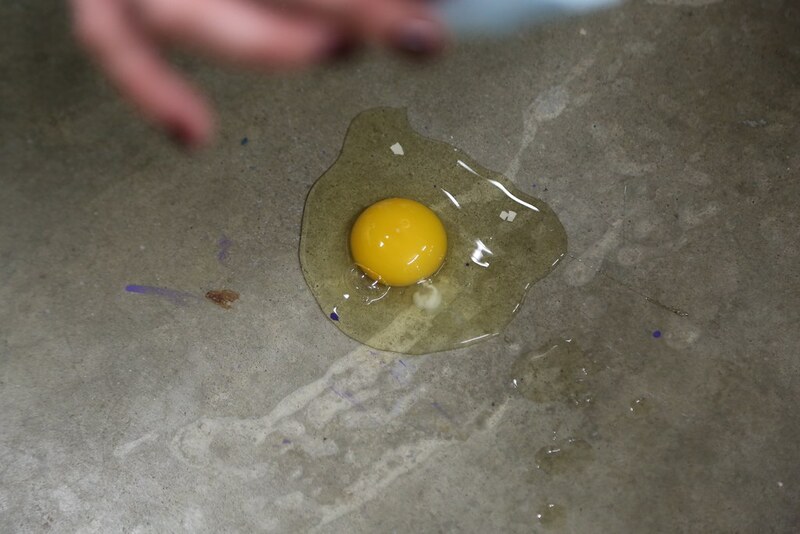 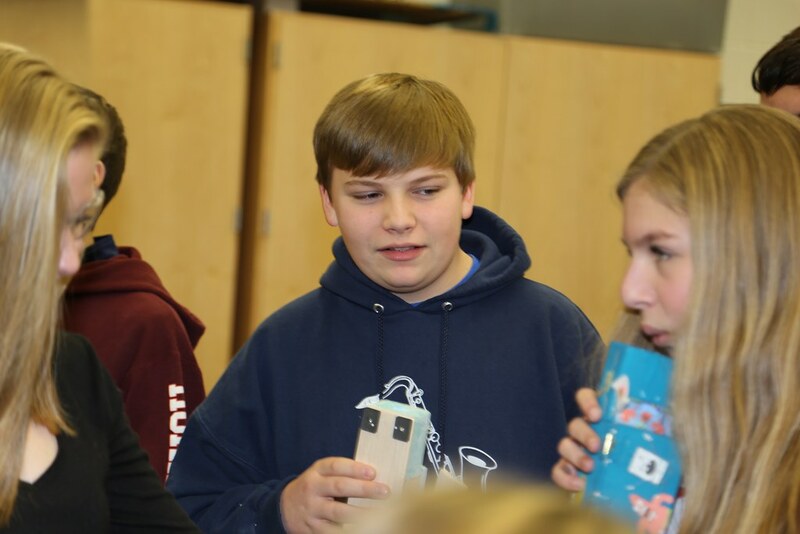 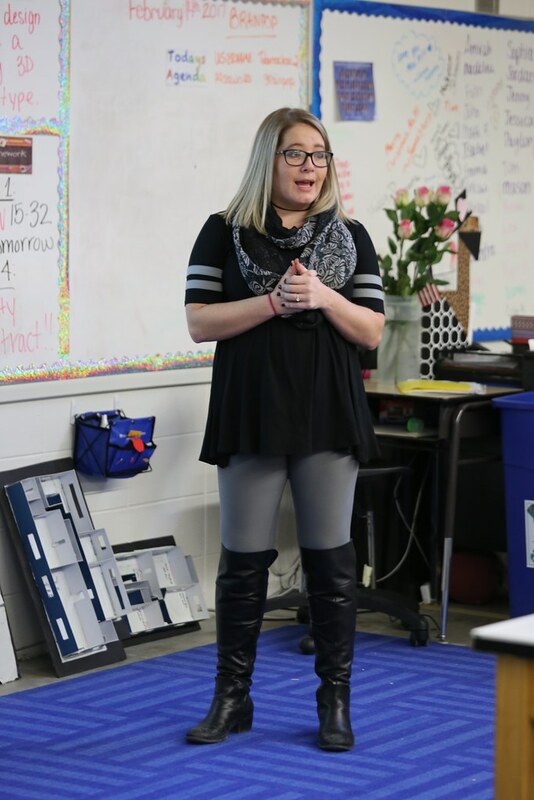 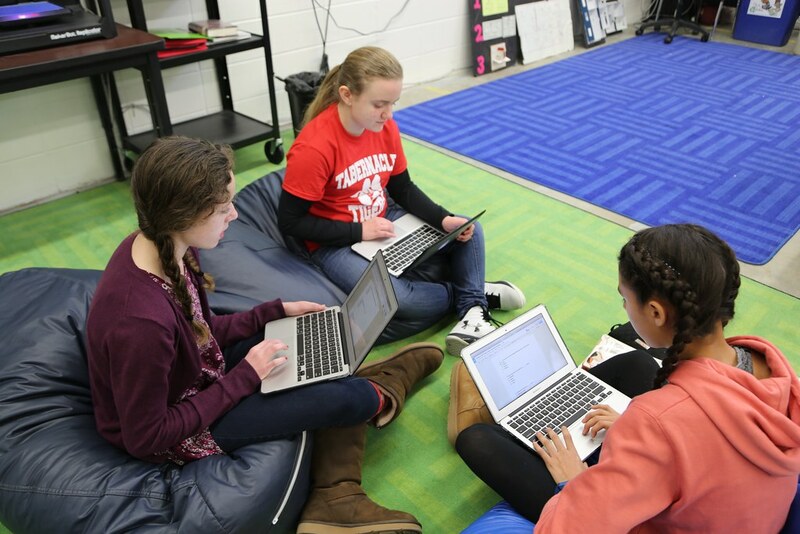 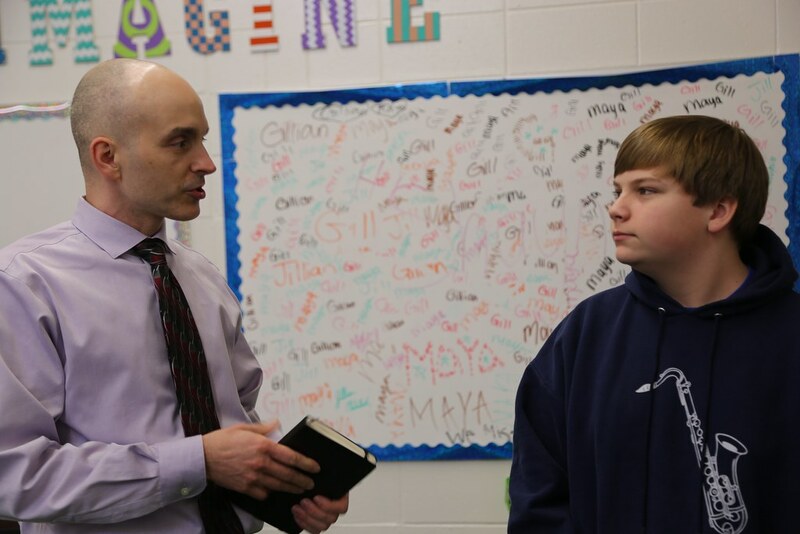 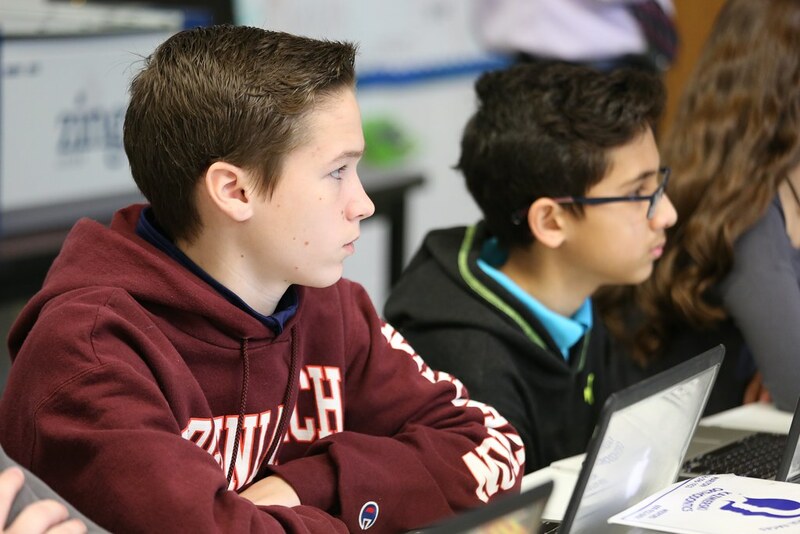 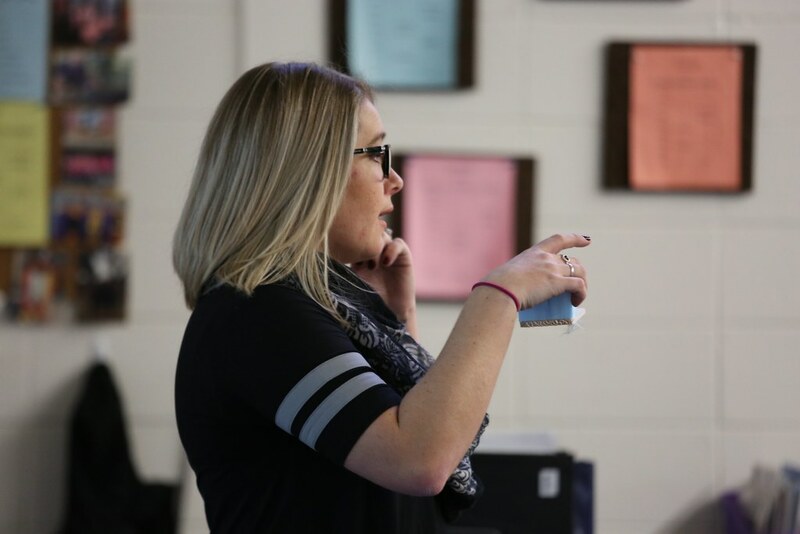 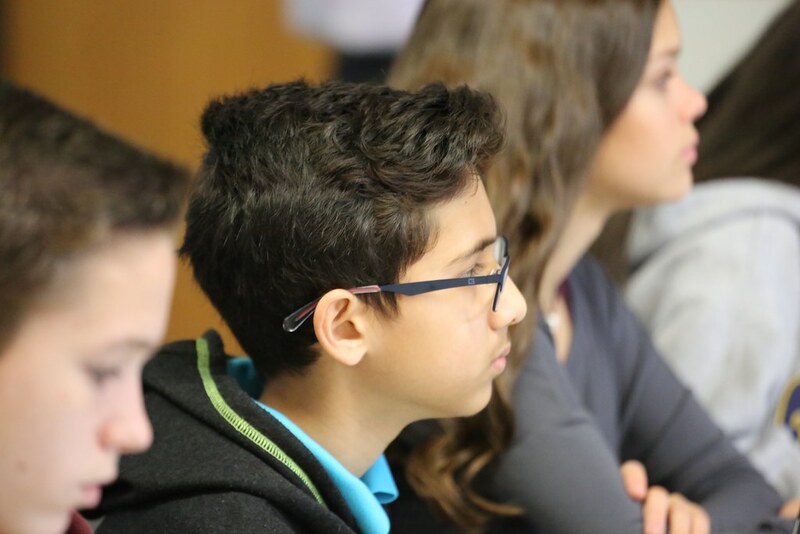 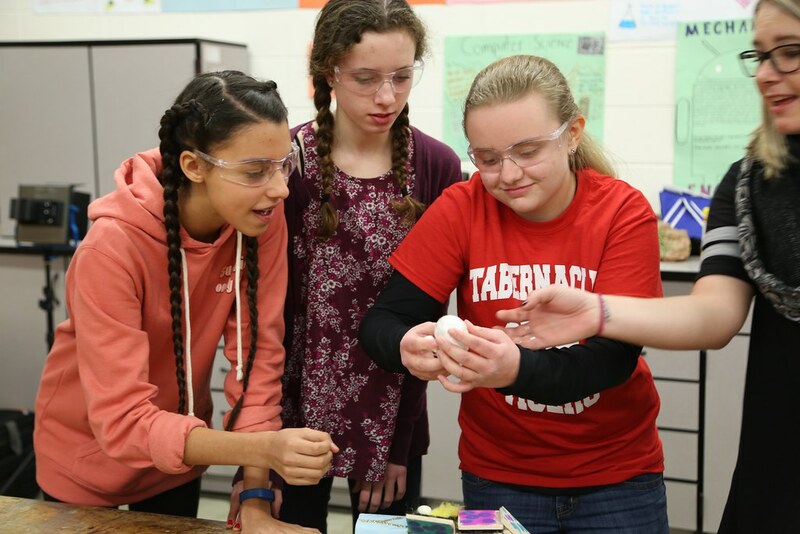 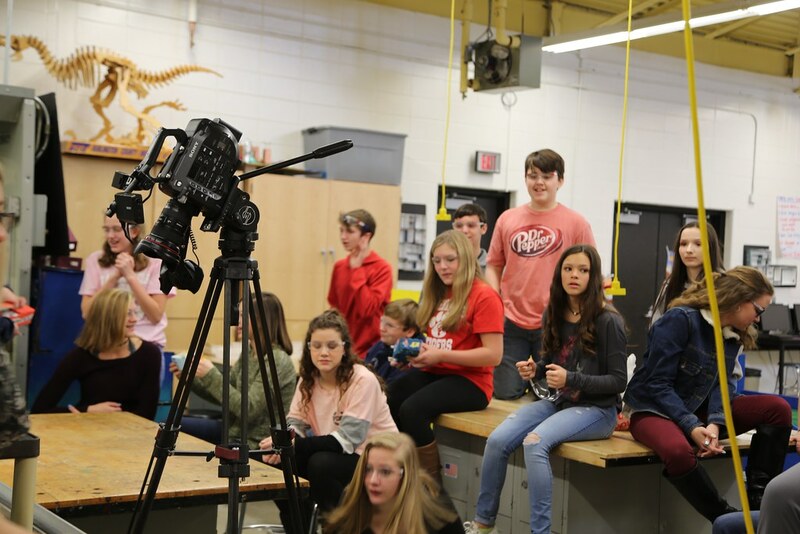 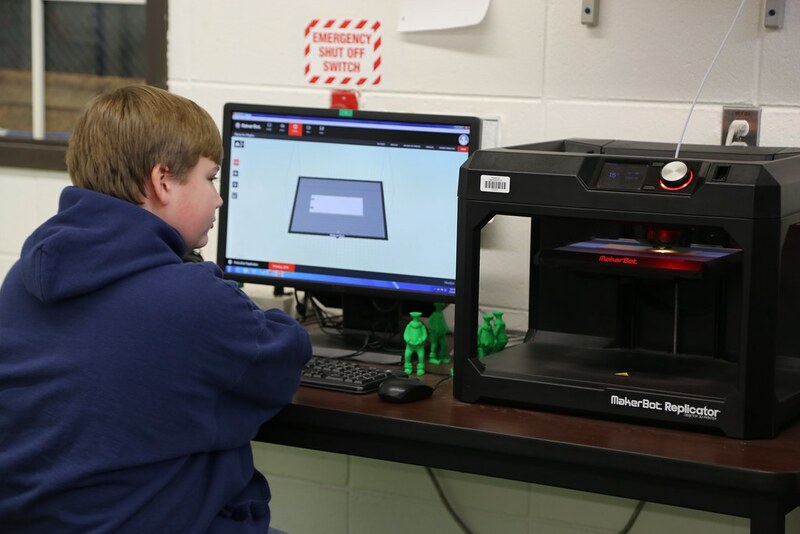 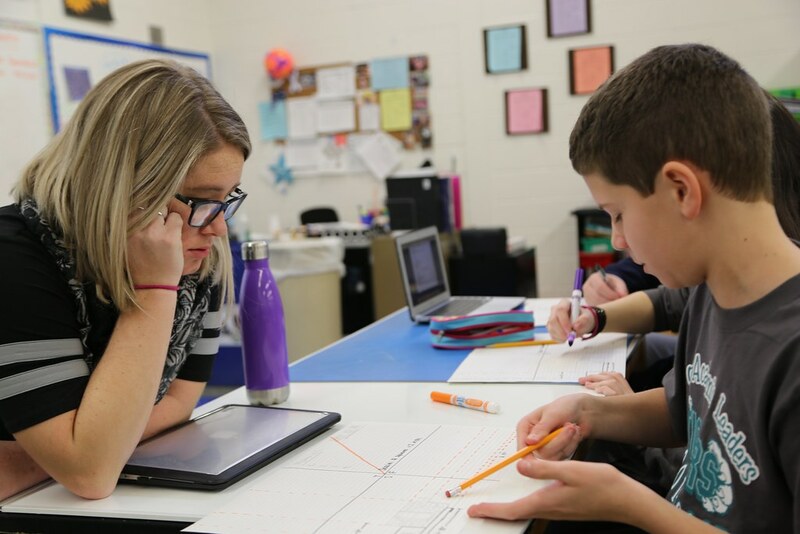 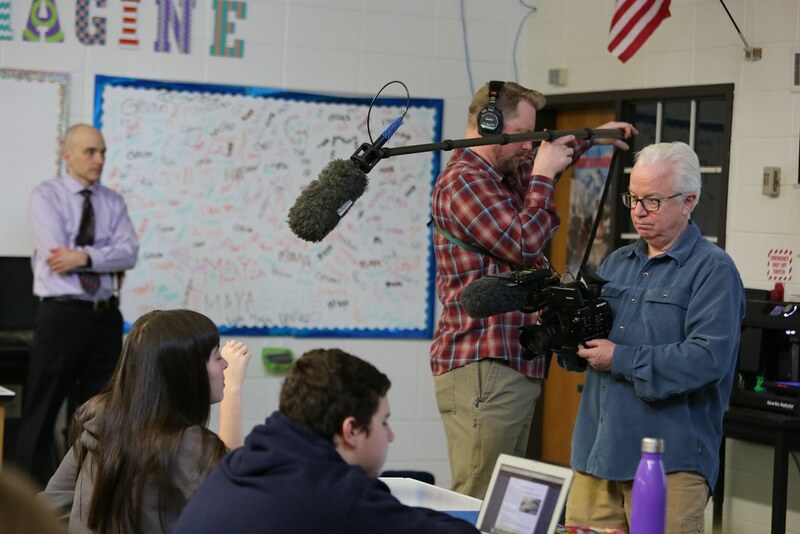 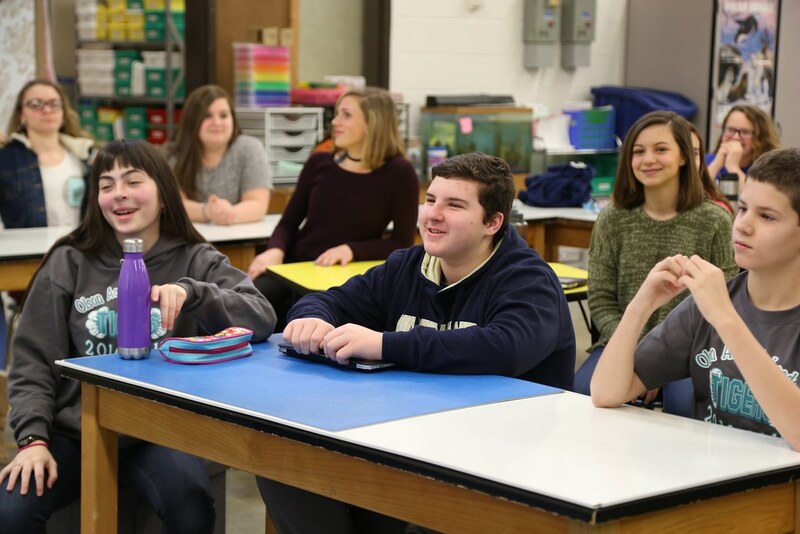 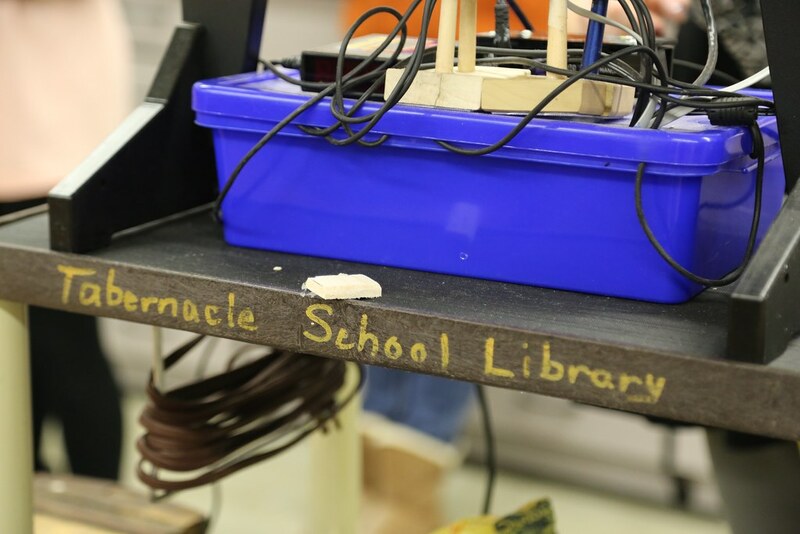 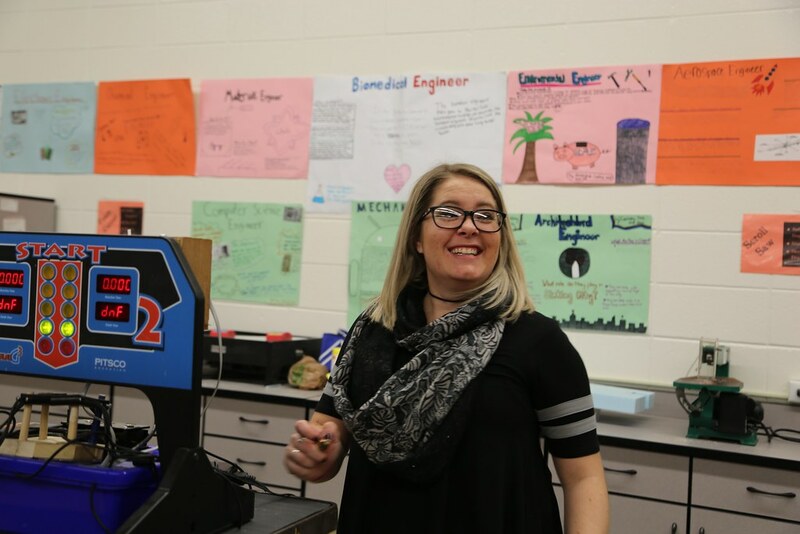 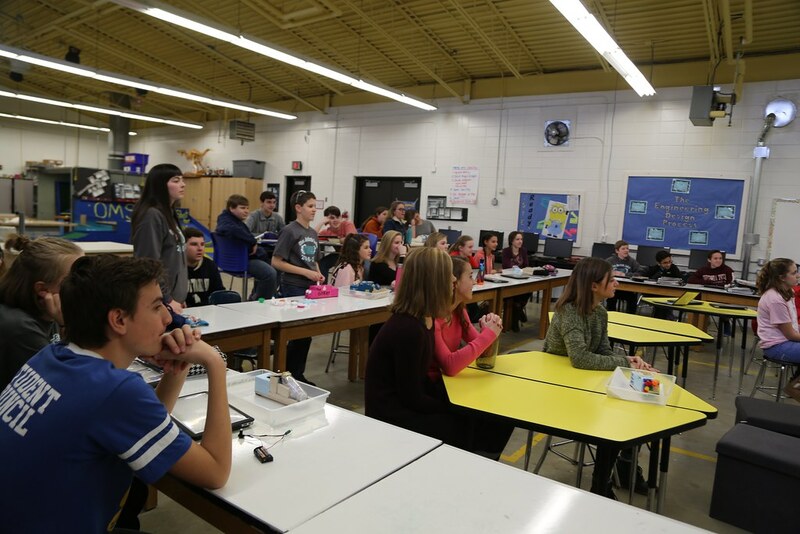 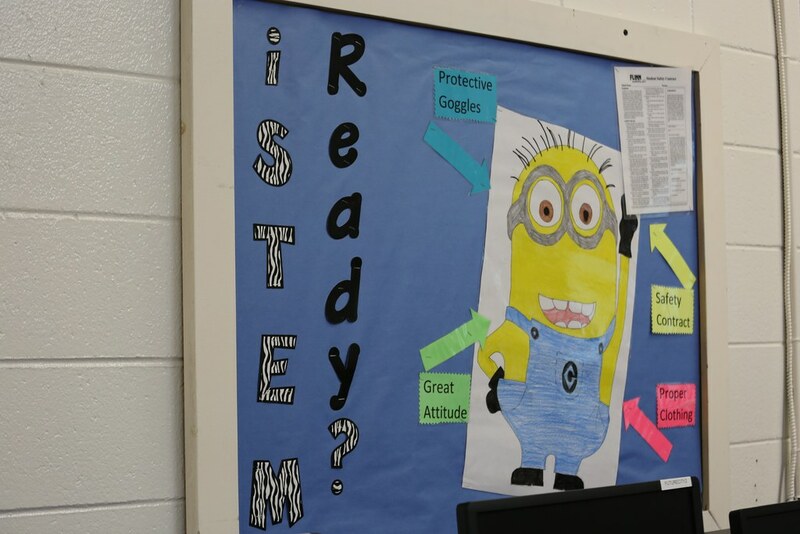 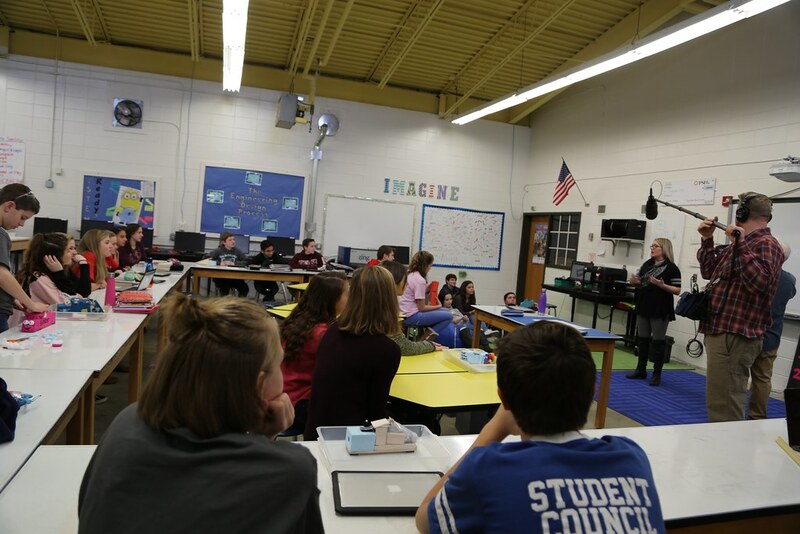 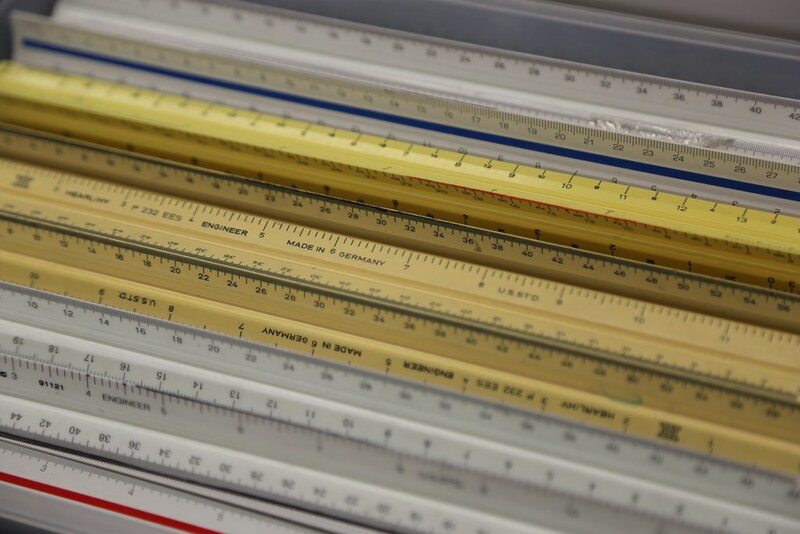 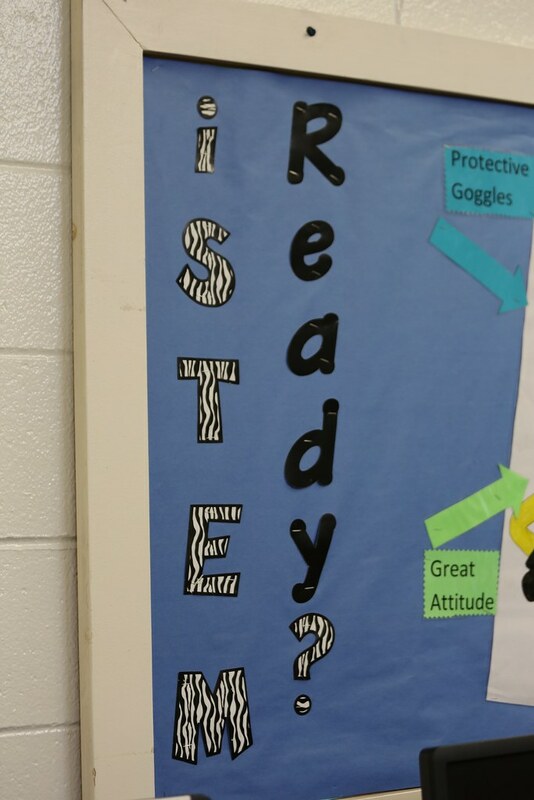 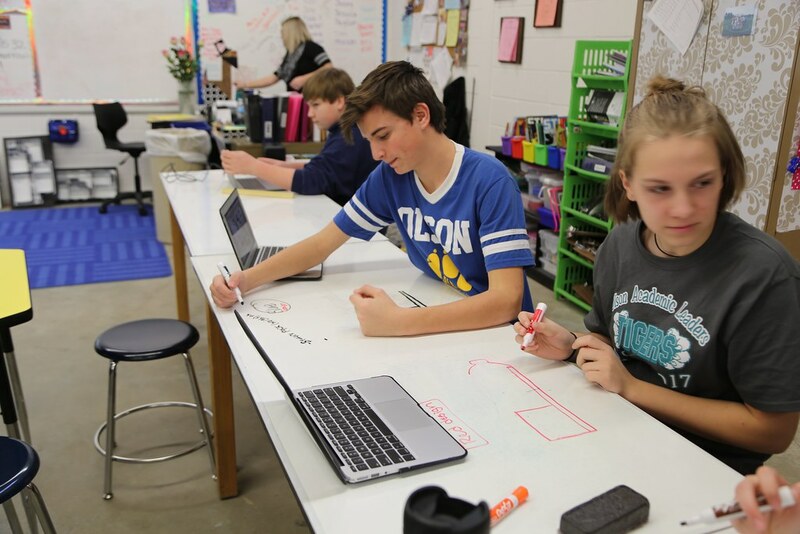 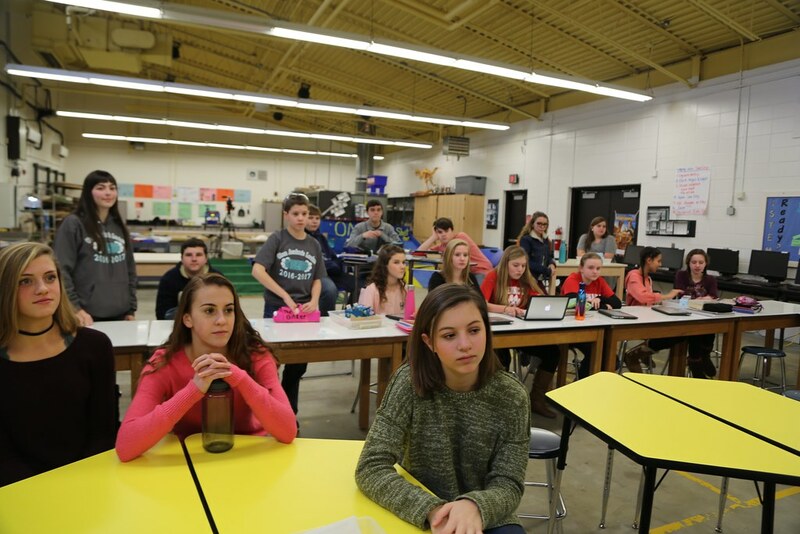 Why iSTEM - Students at Kenneth R. Olsen Middle School in Tabernacle are learning how math and science are used during problem-based learning projects. 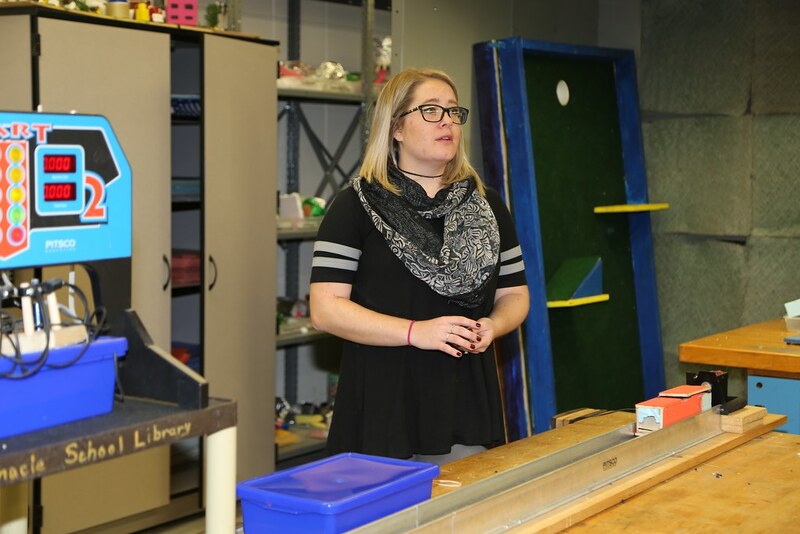 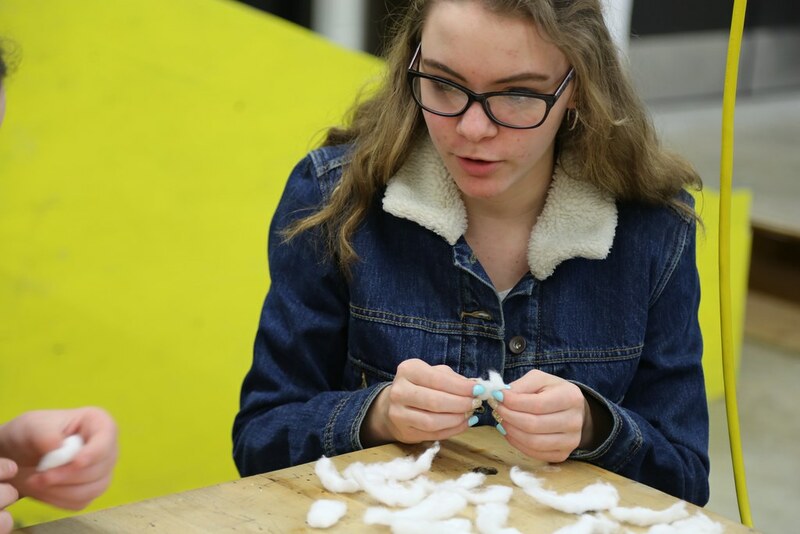 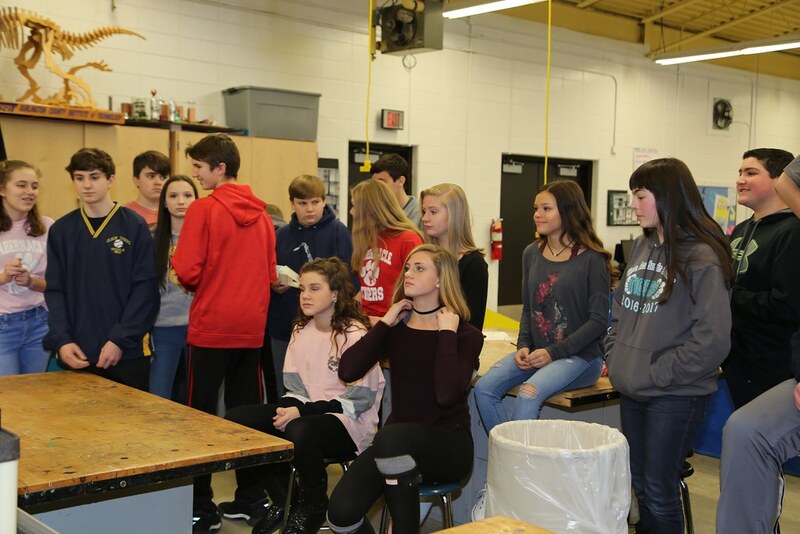 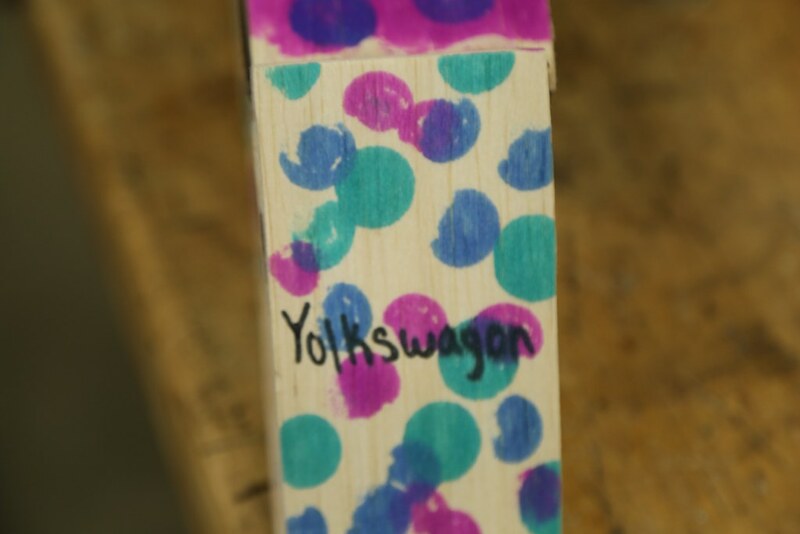 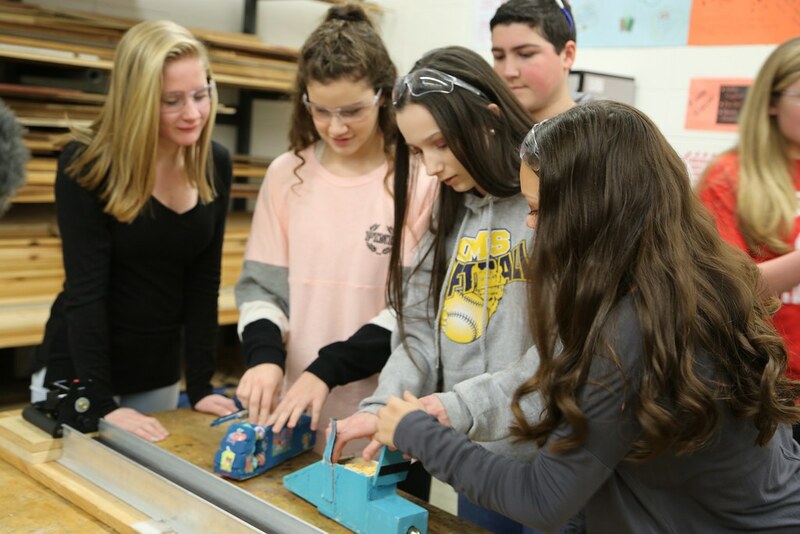 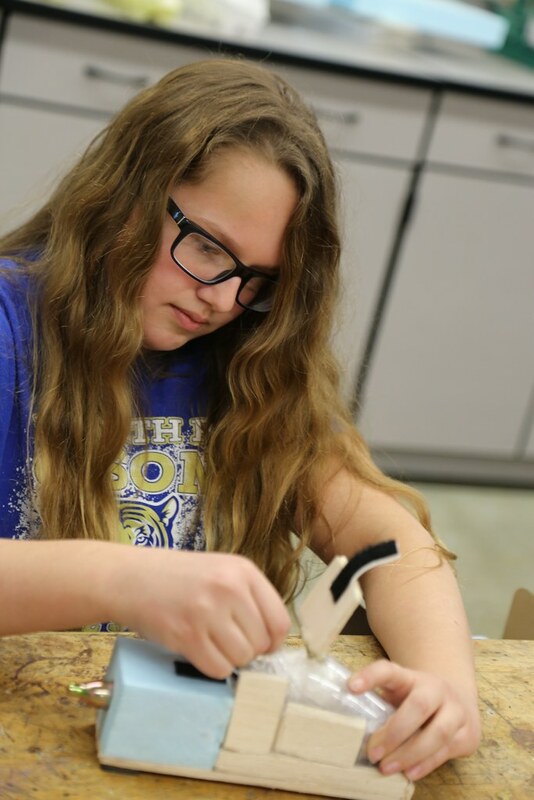 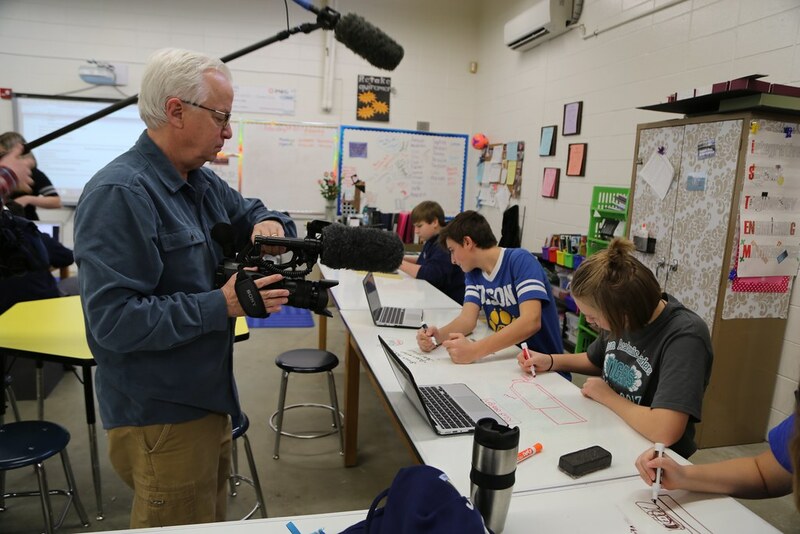 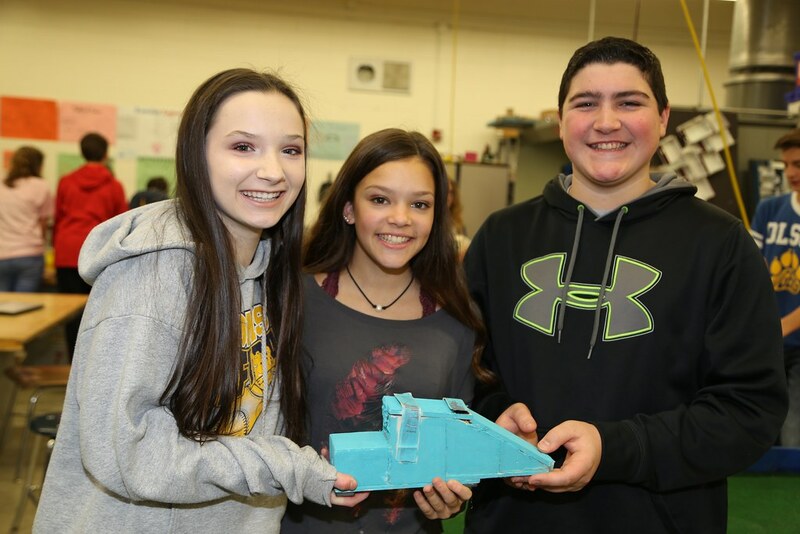 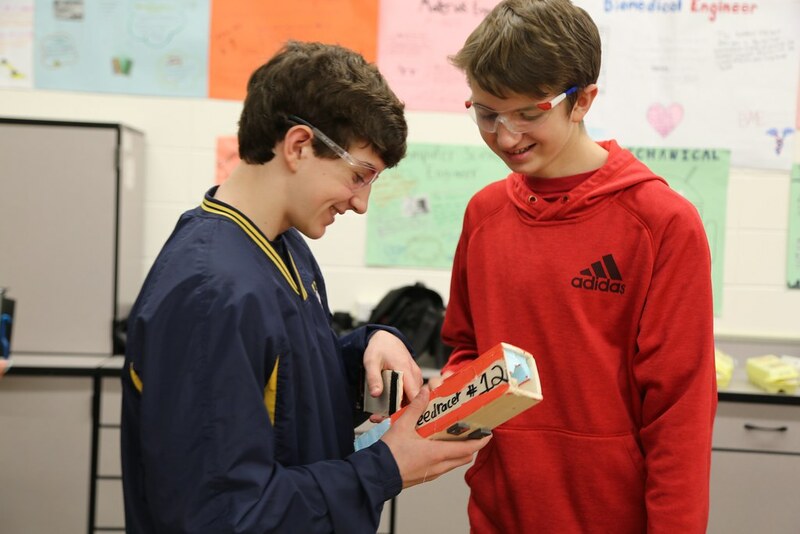 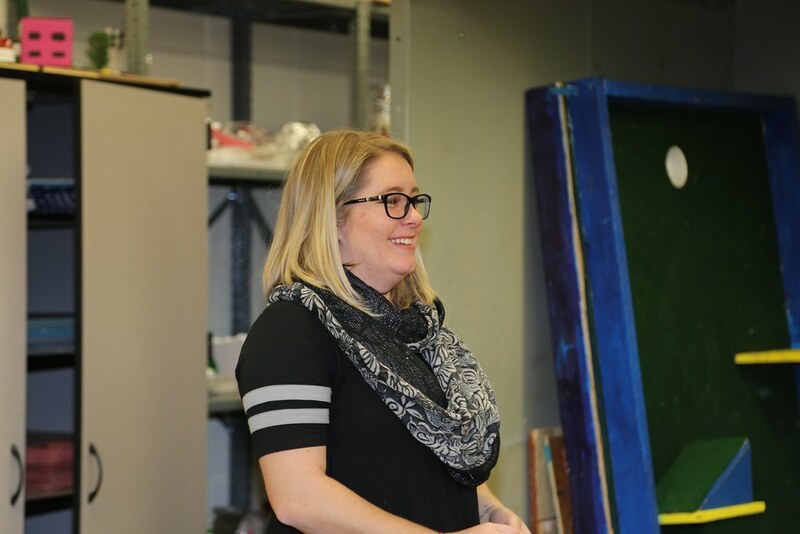 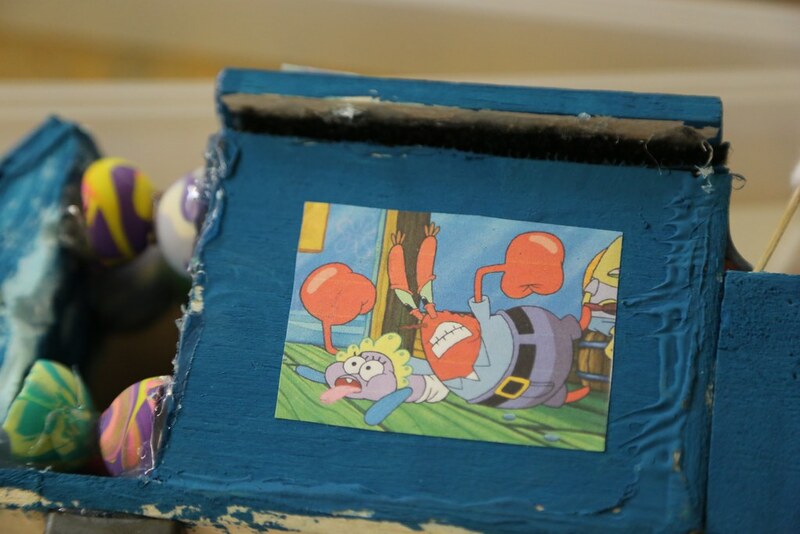 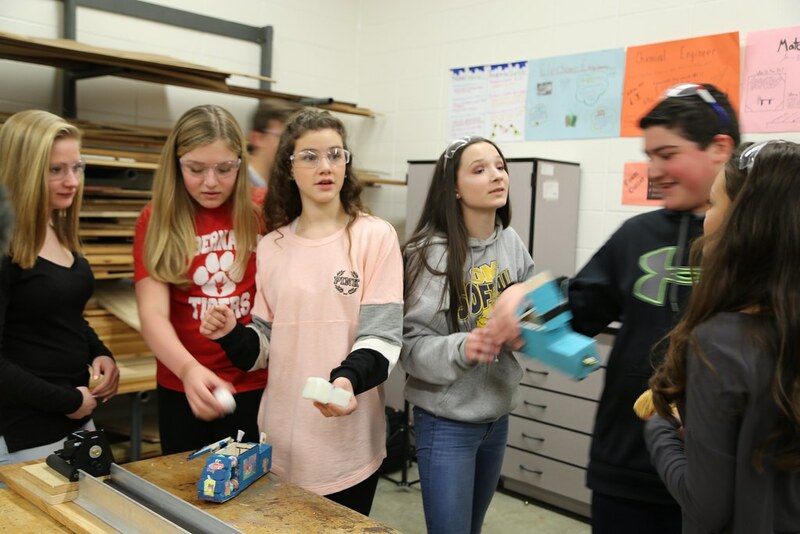 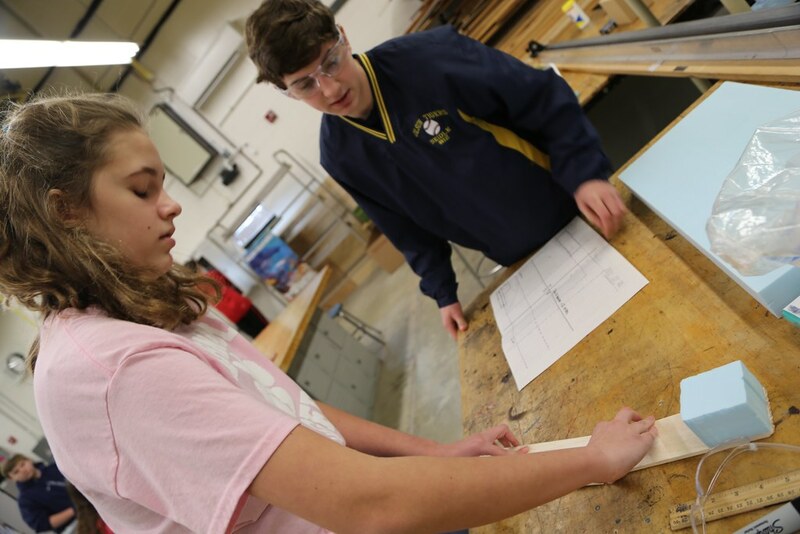 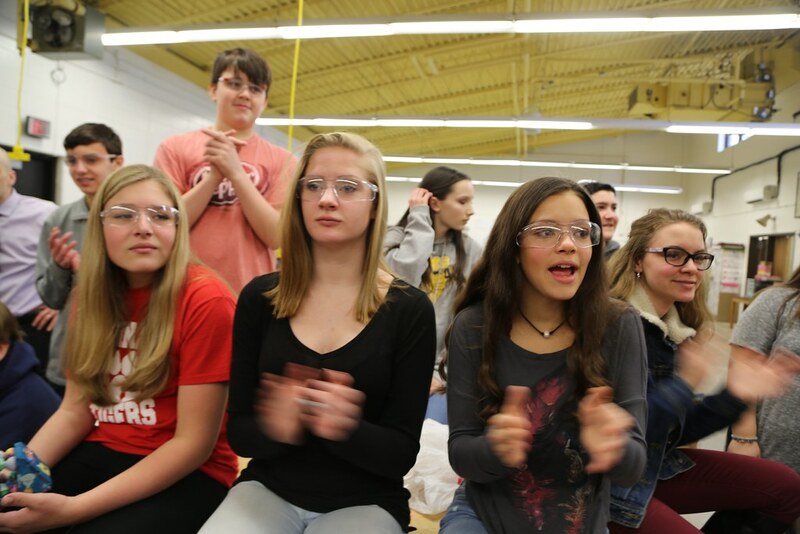 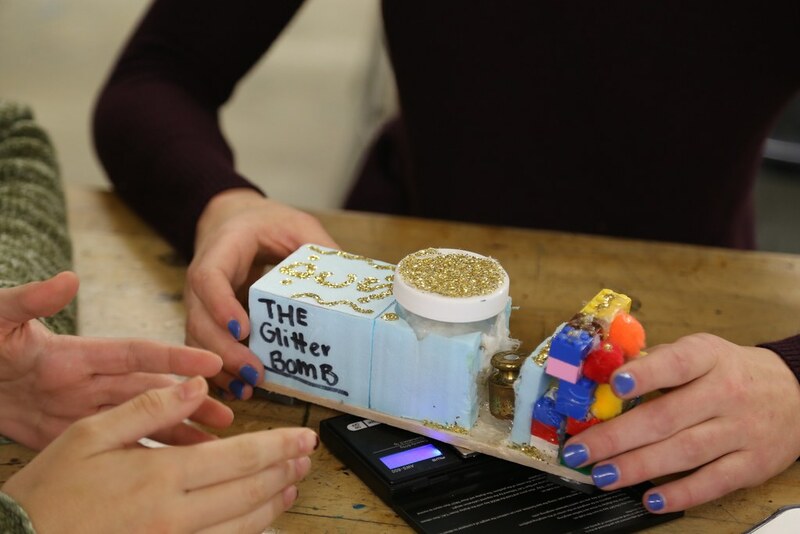 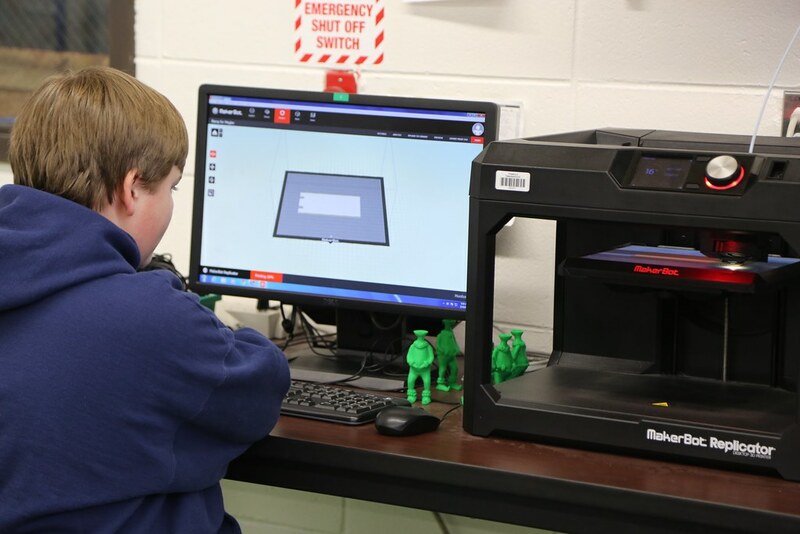 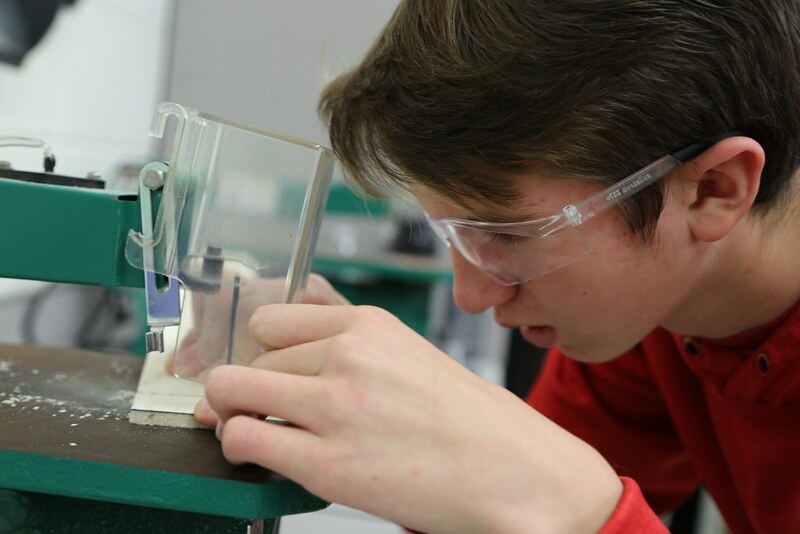 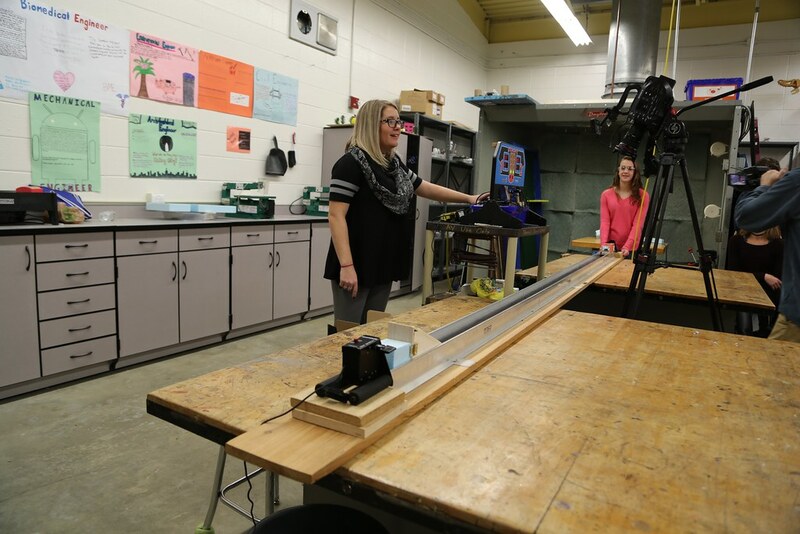 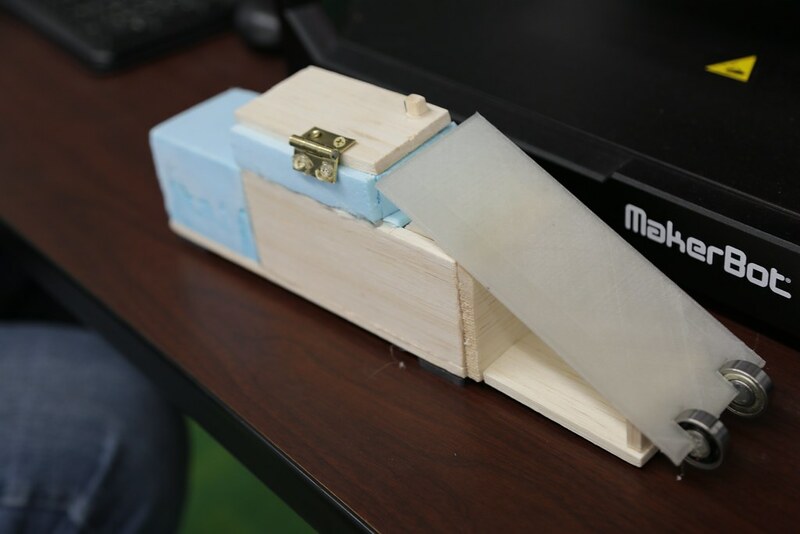 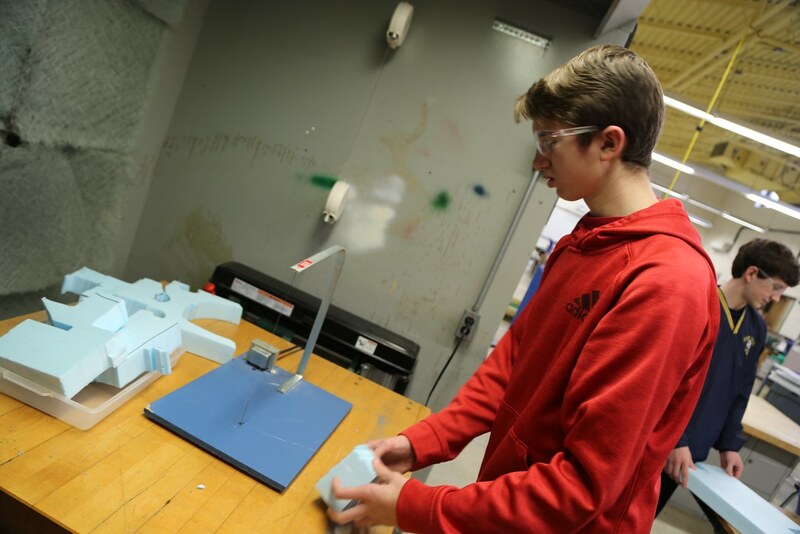 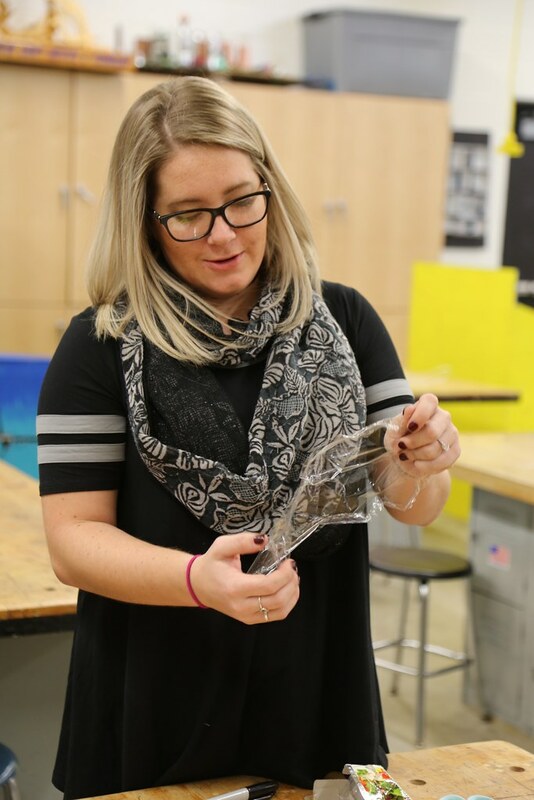 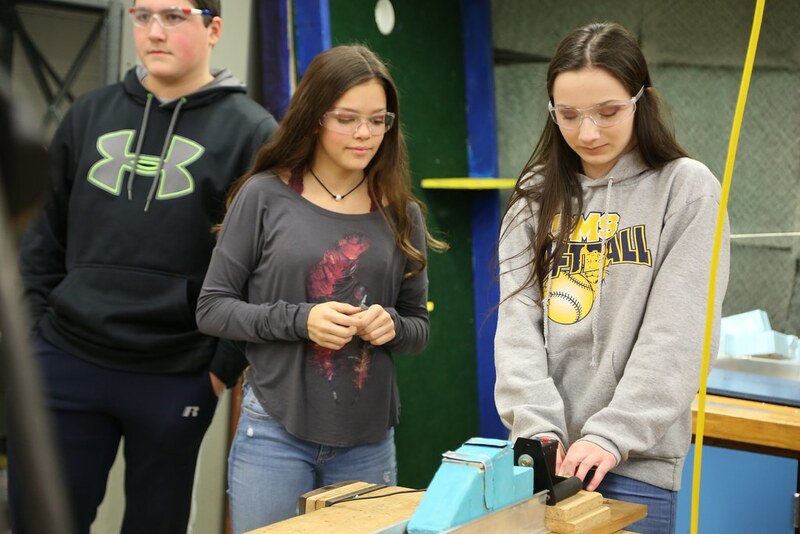 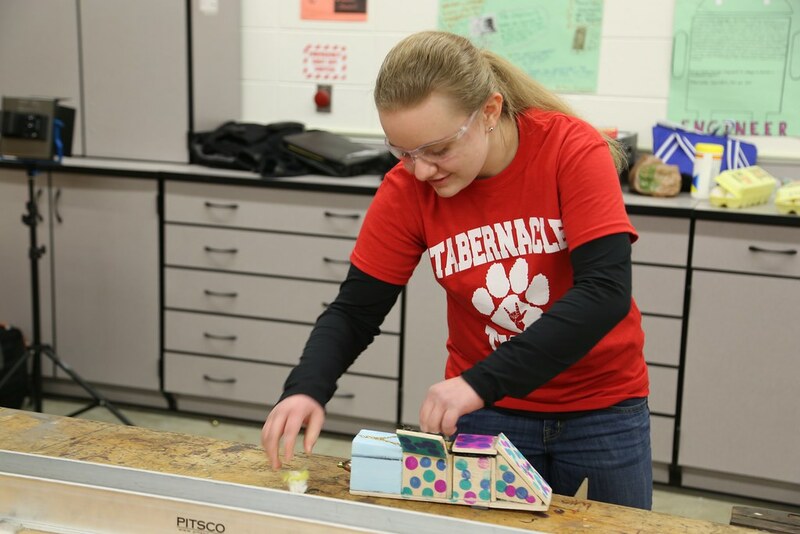 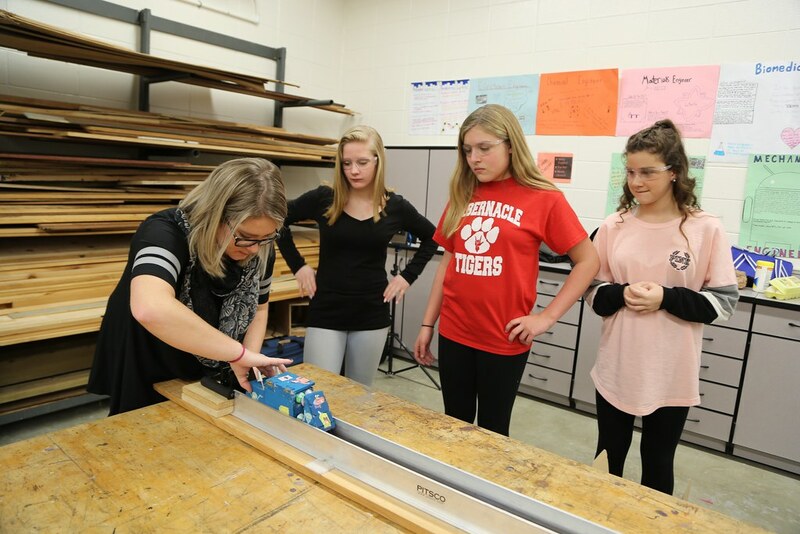 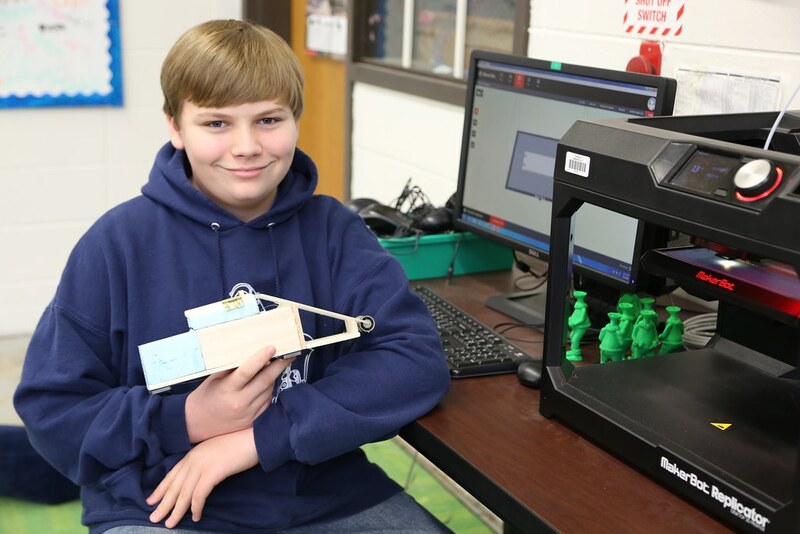 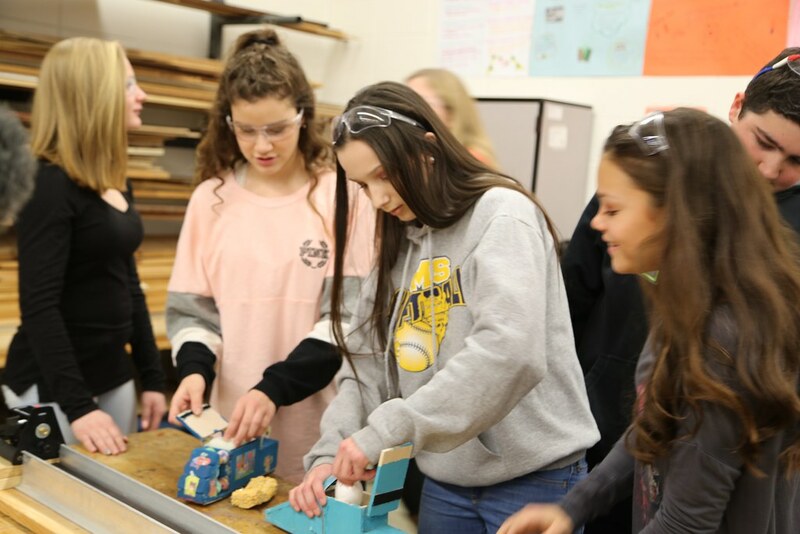 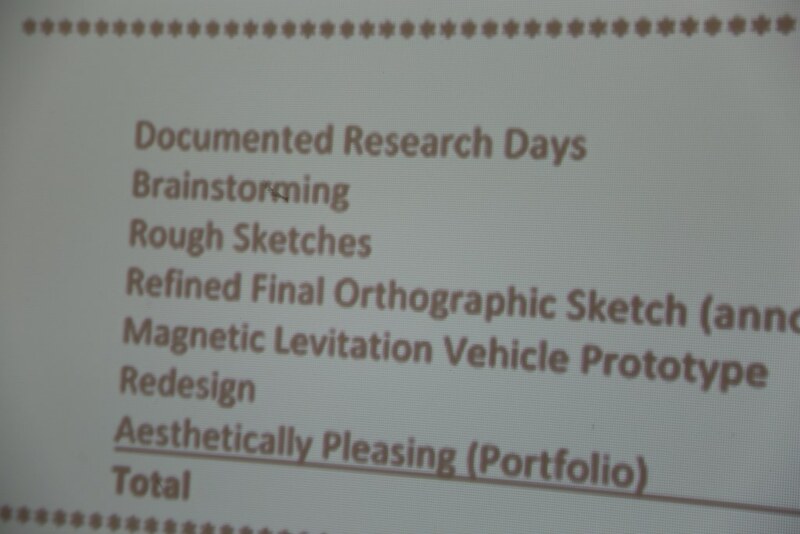 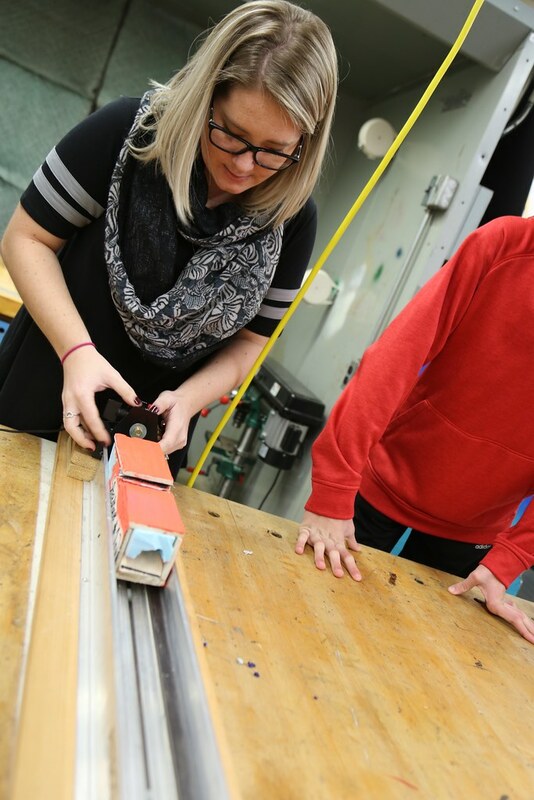 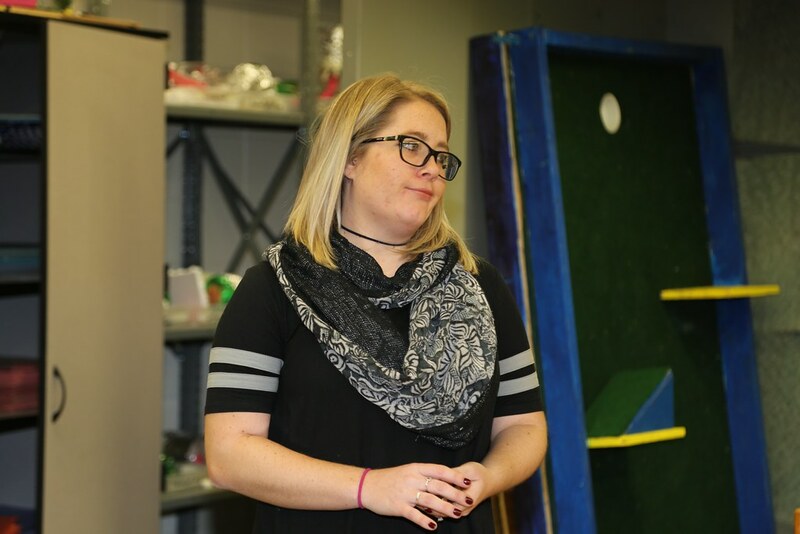 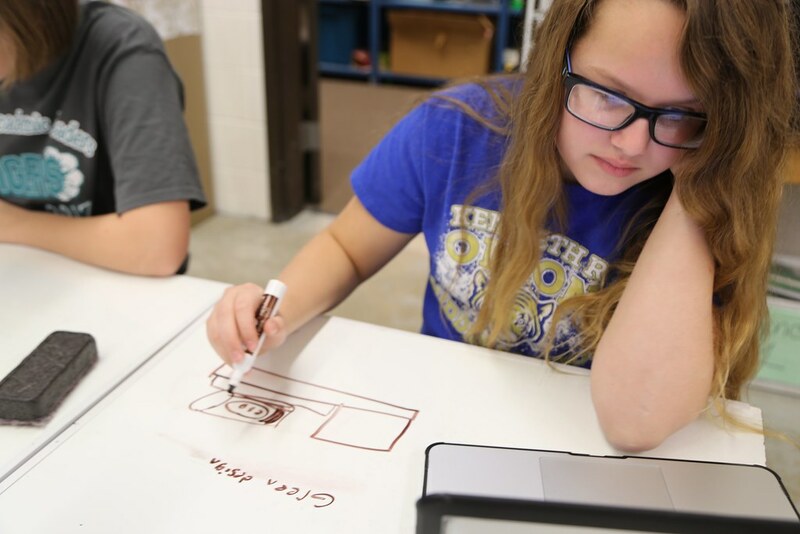 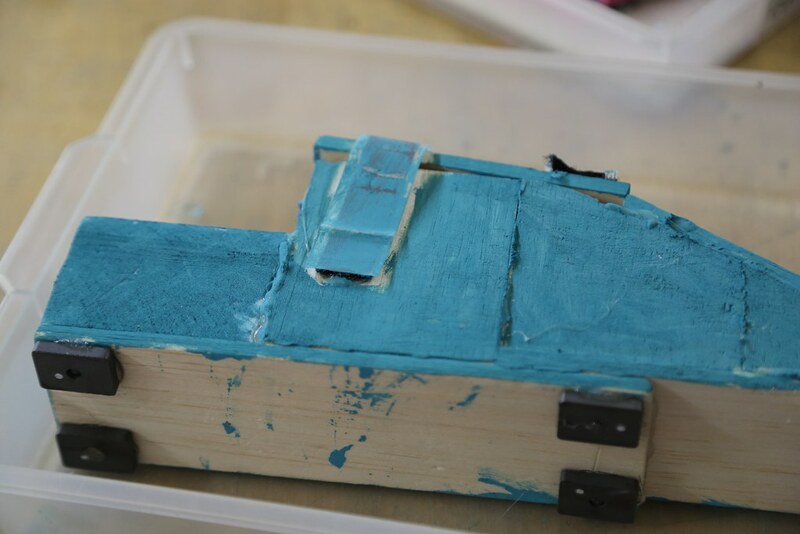 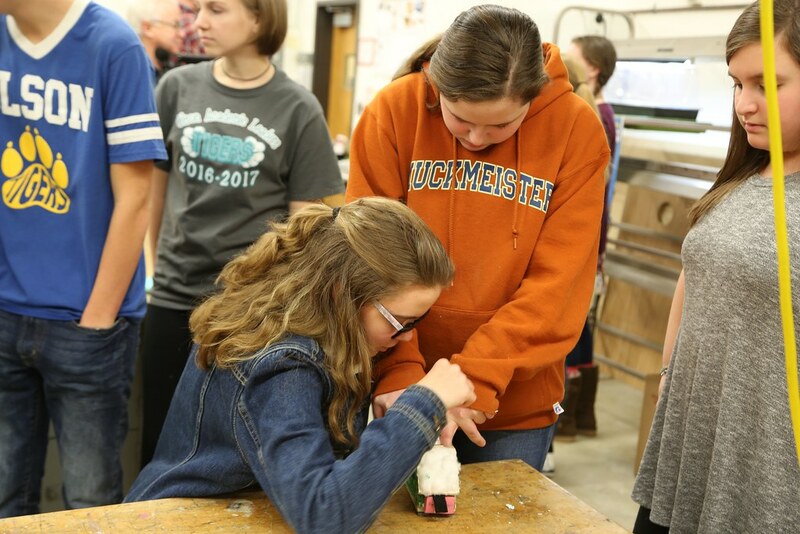 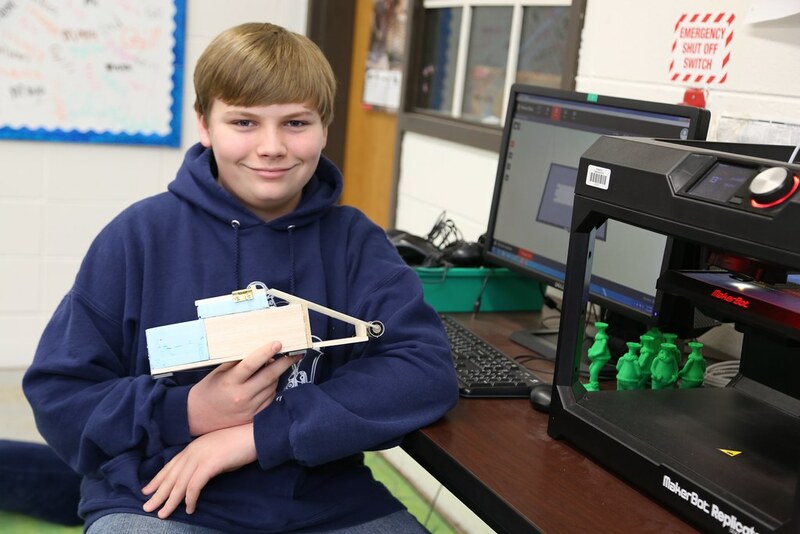 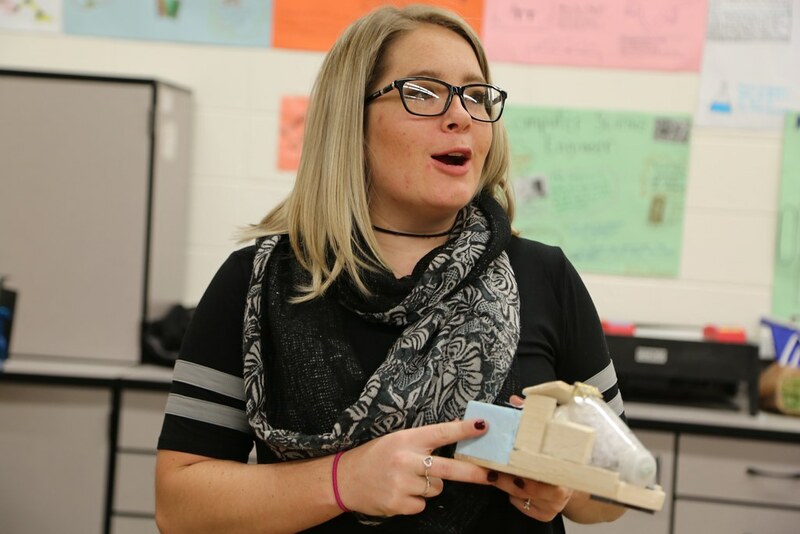 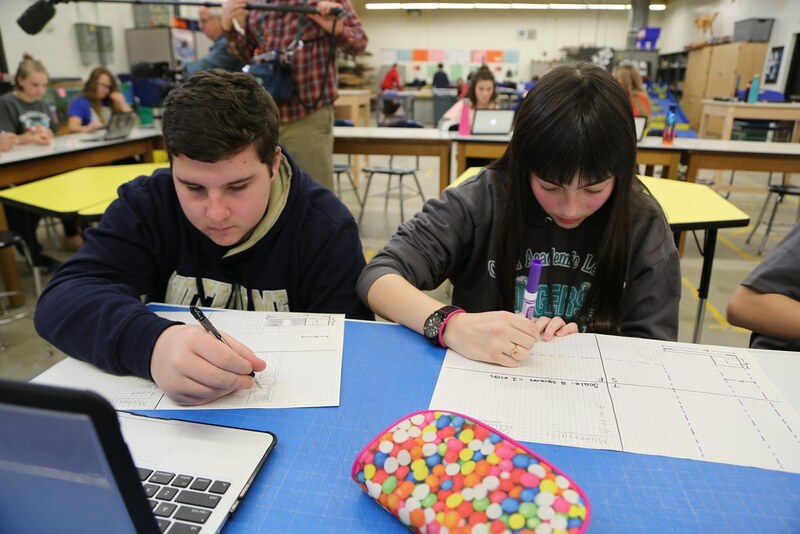 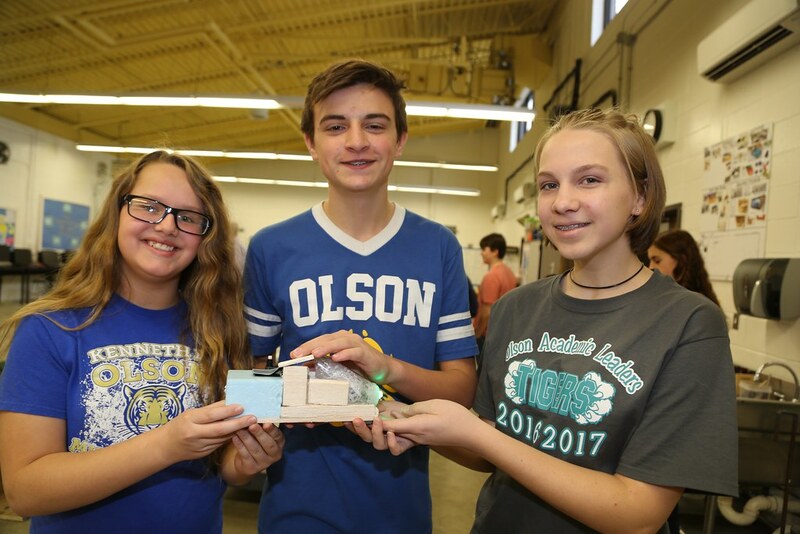 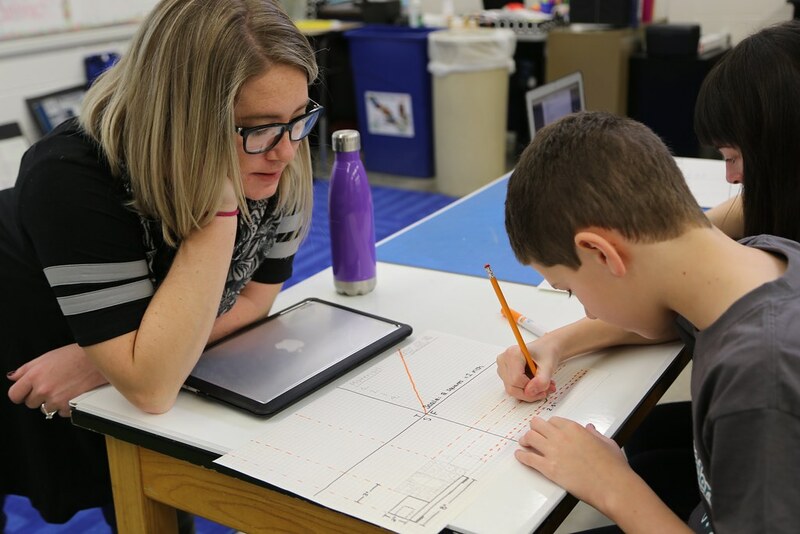 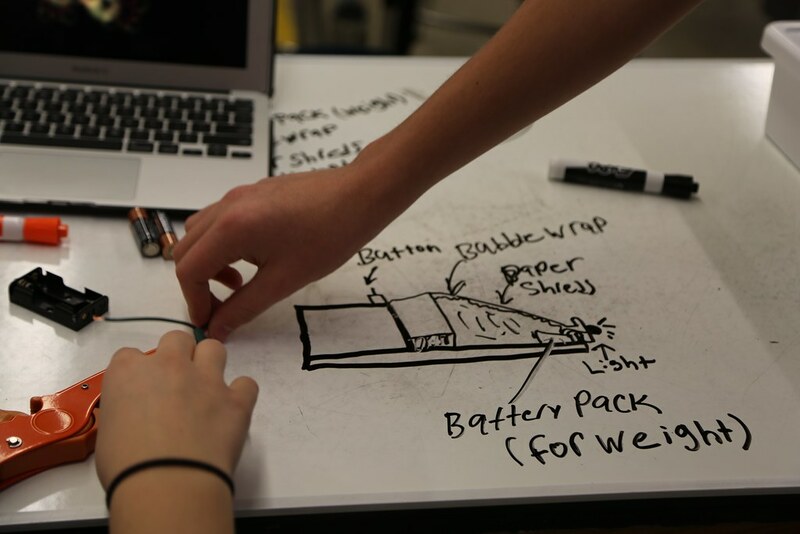 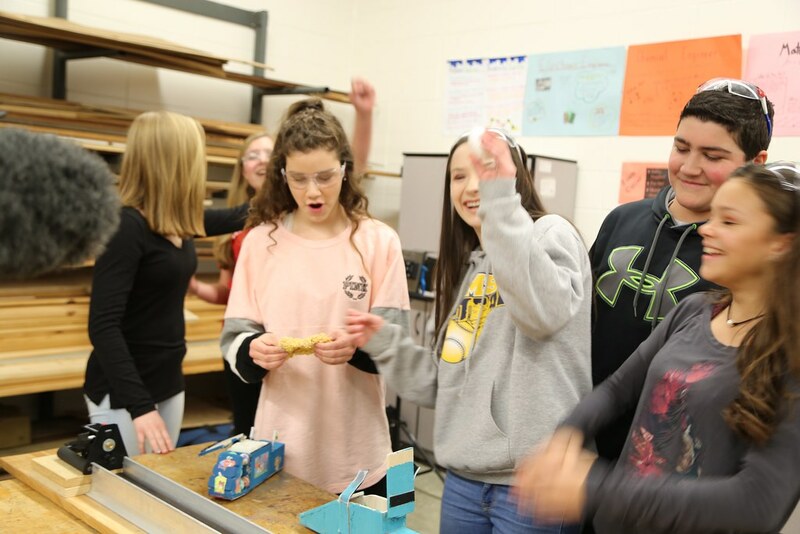 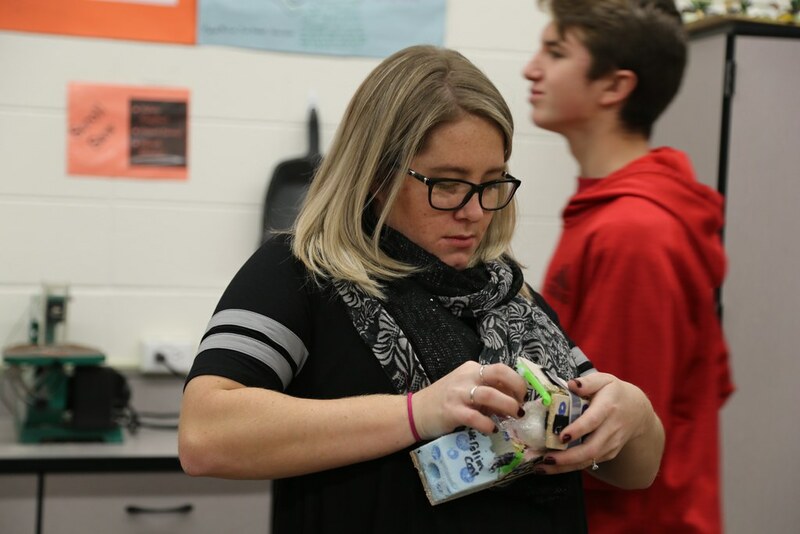 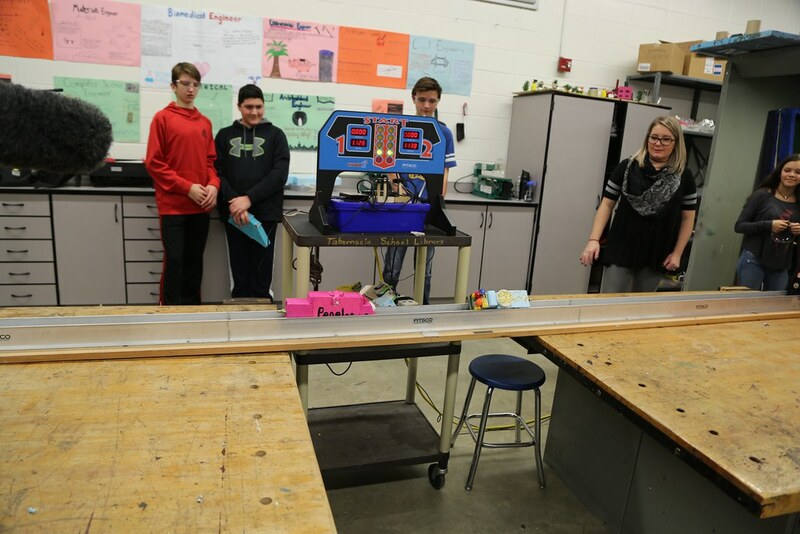 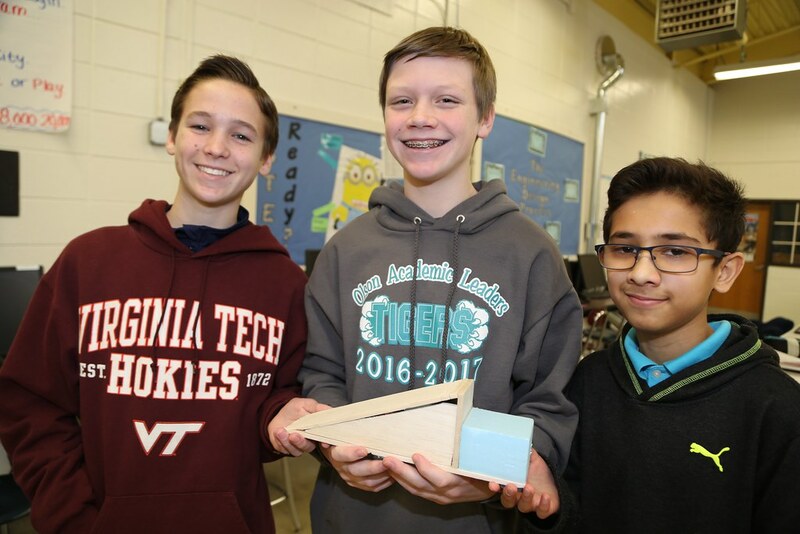 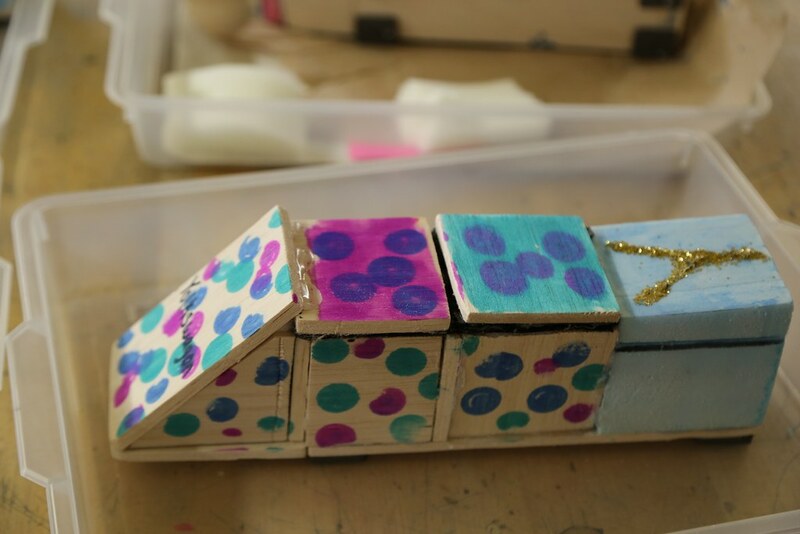 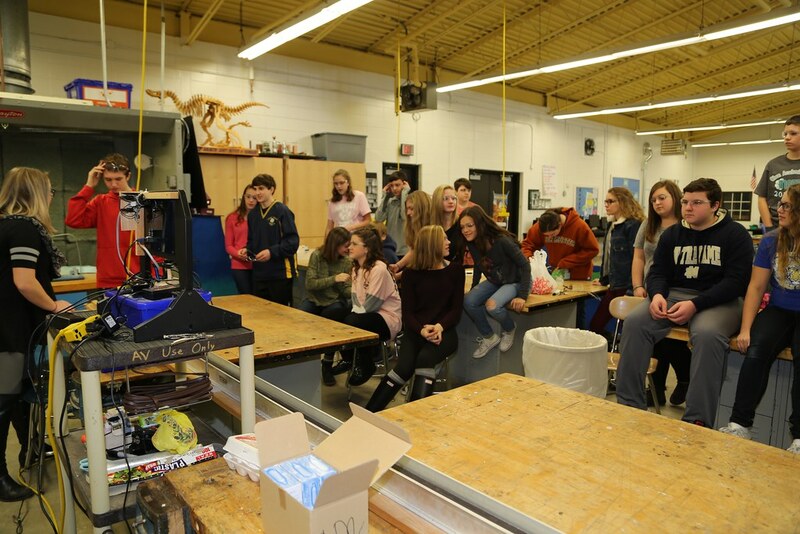 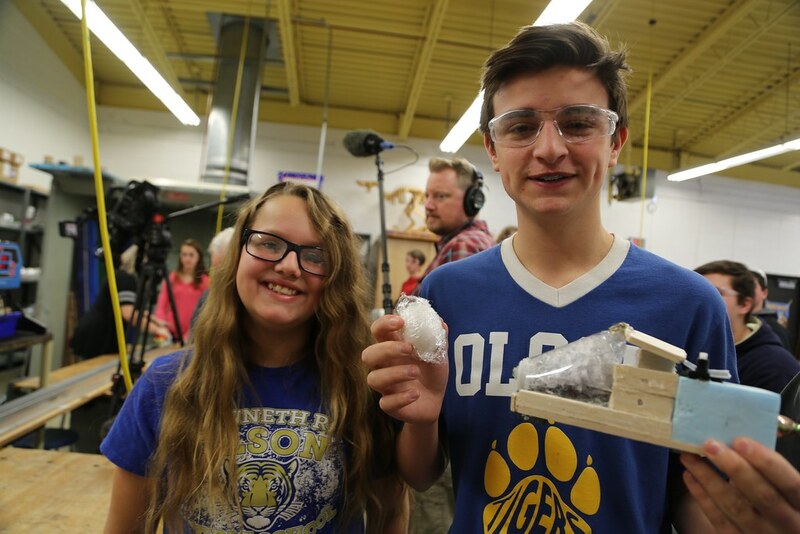 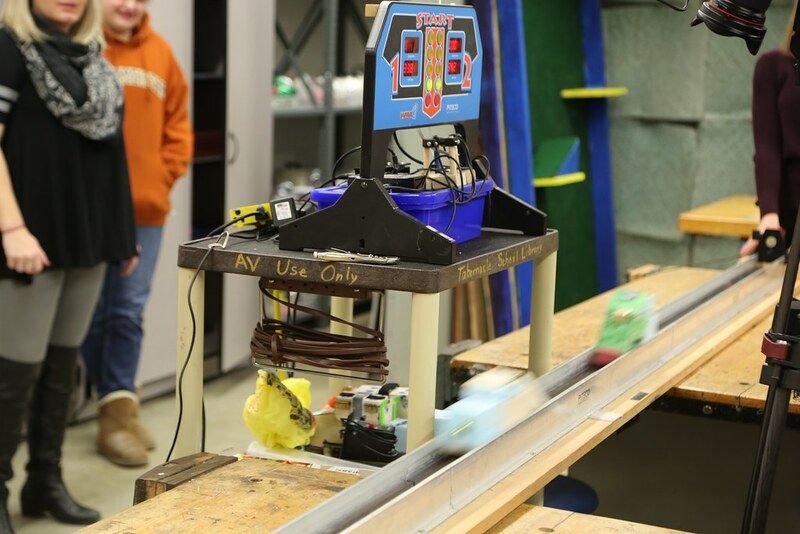 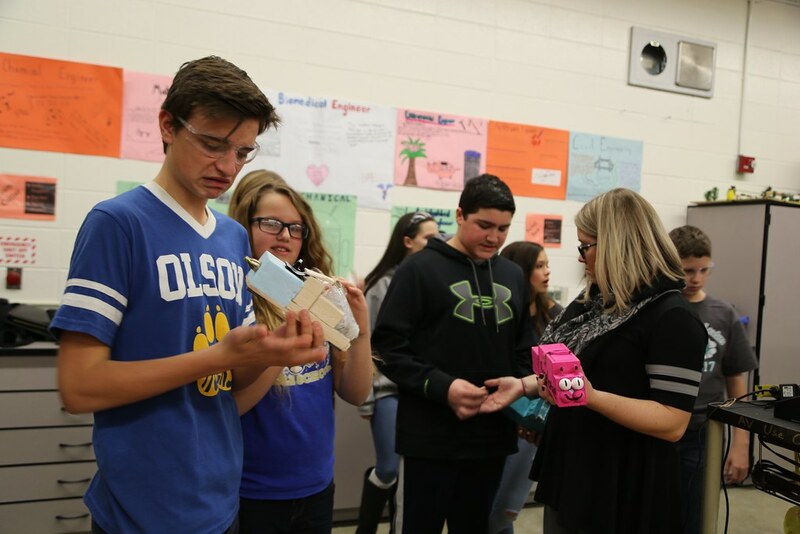 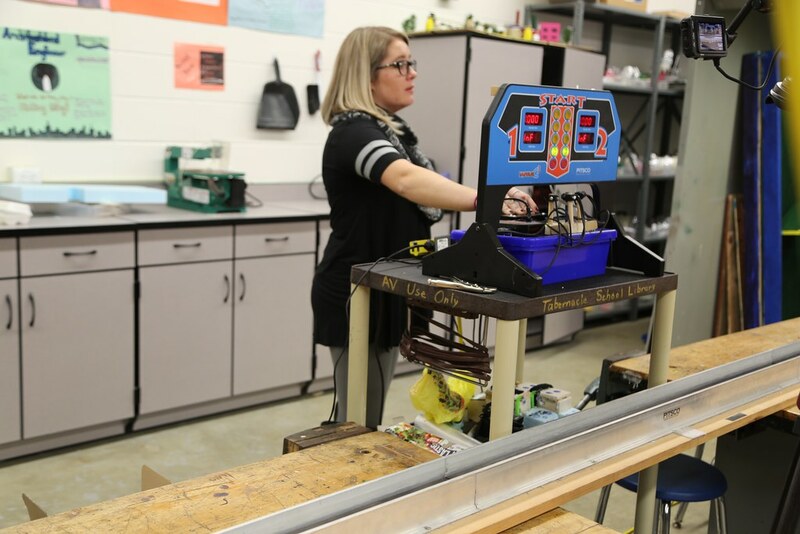 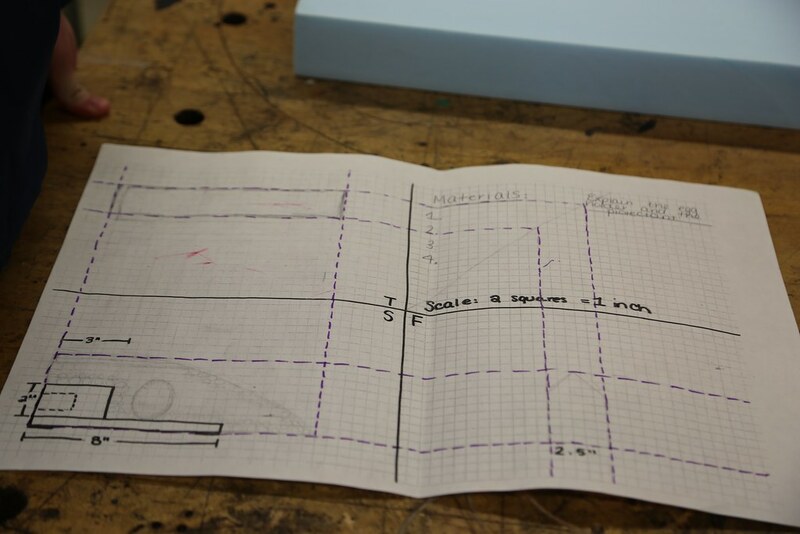 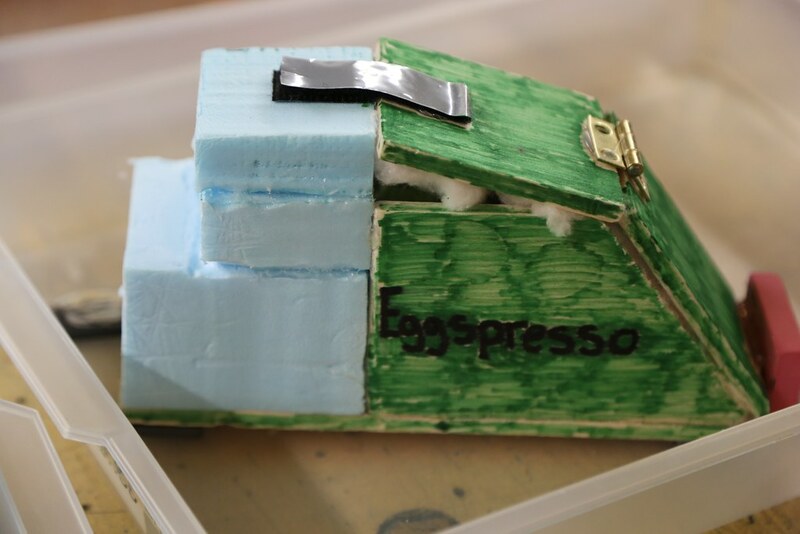 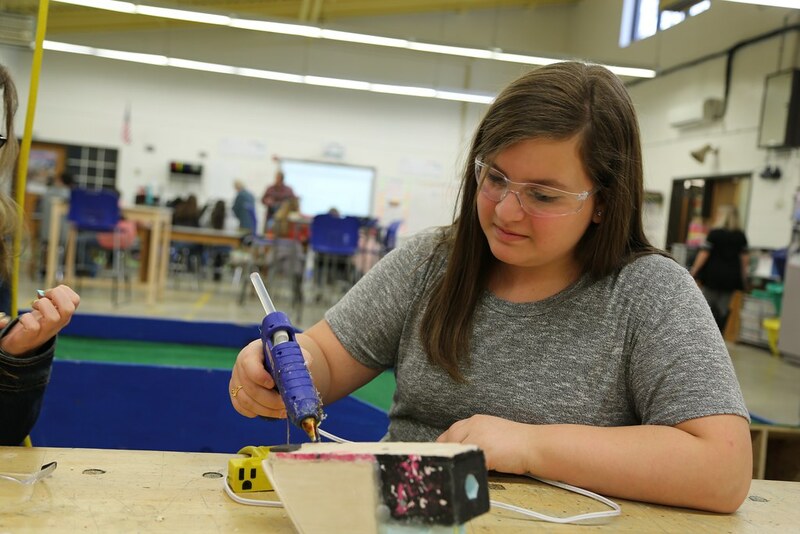 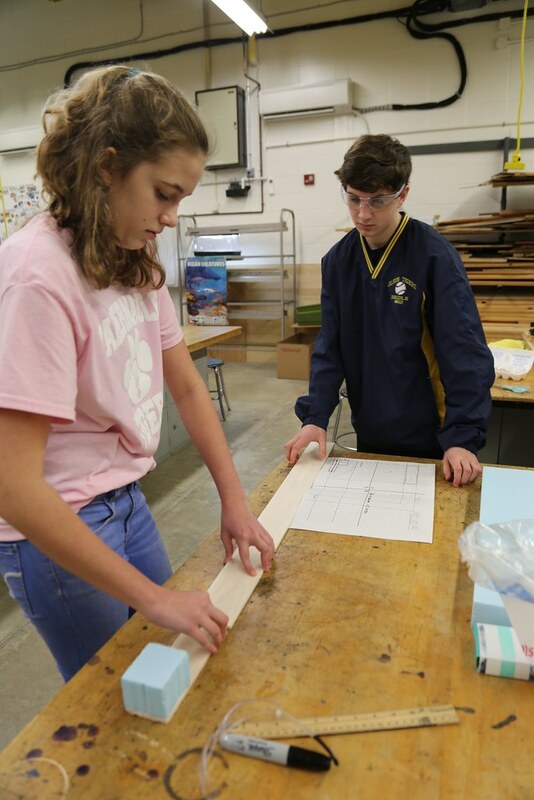 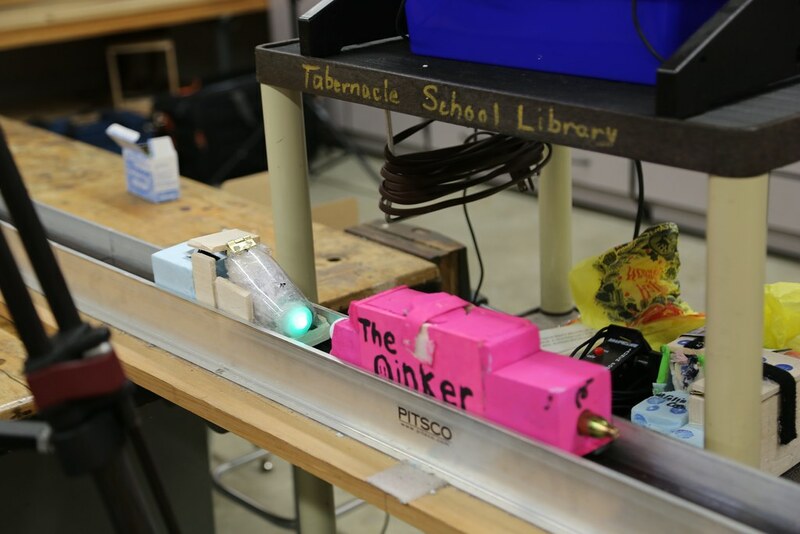 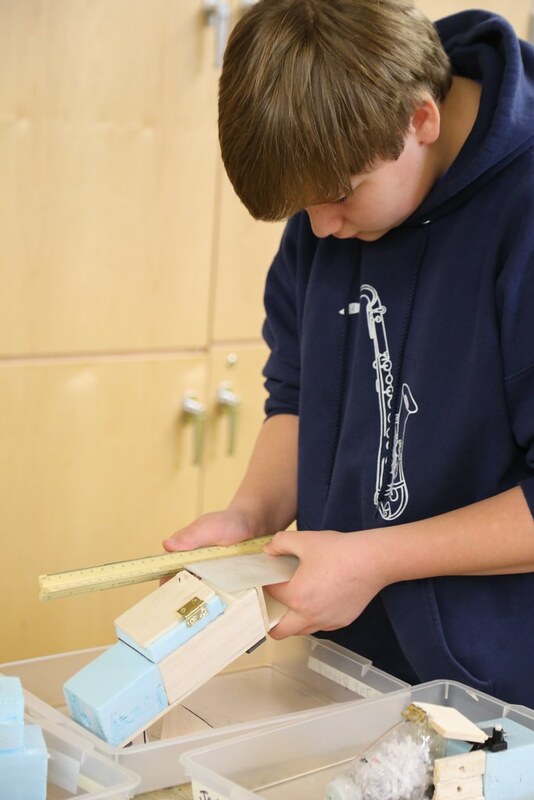 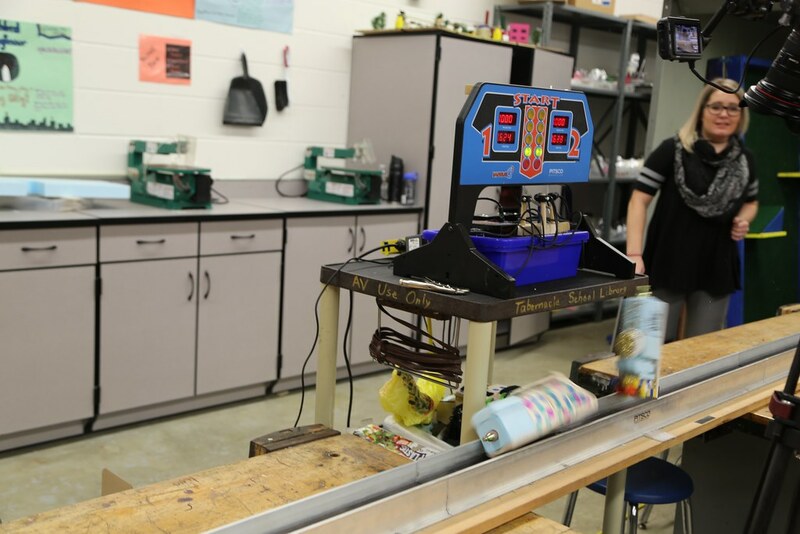 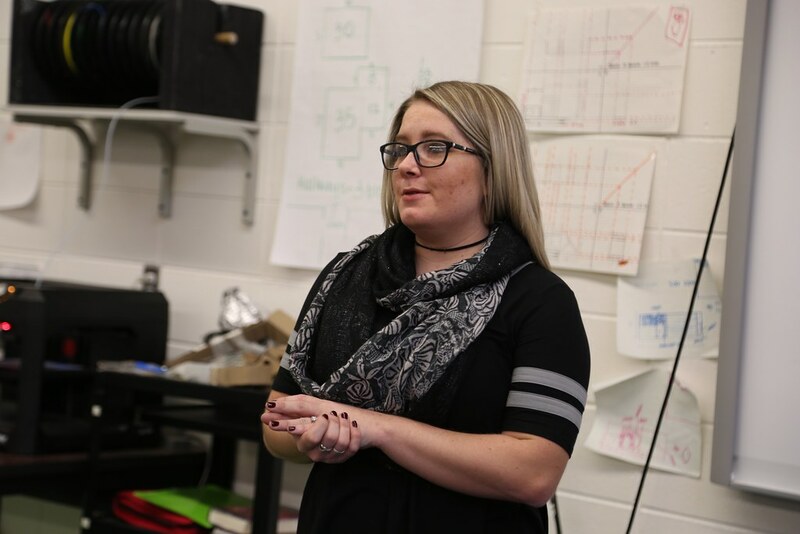 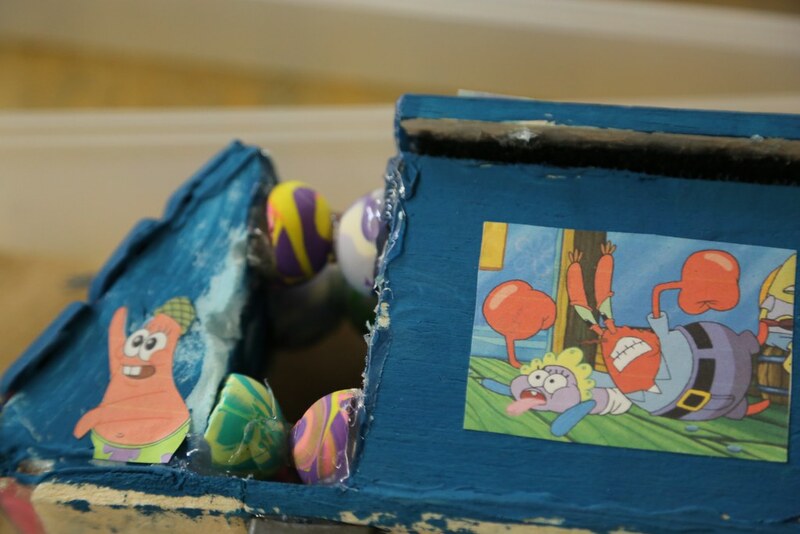 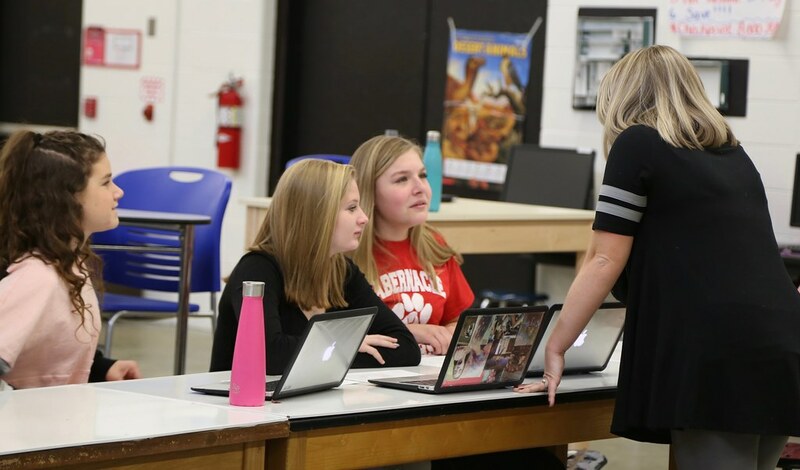 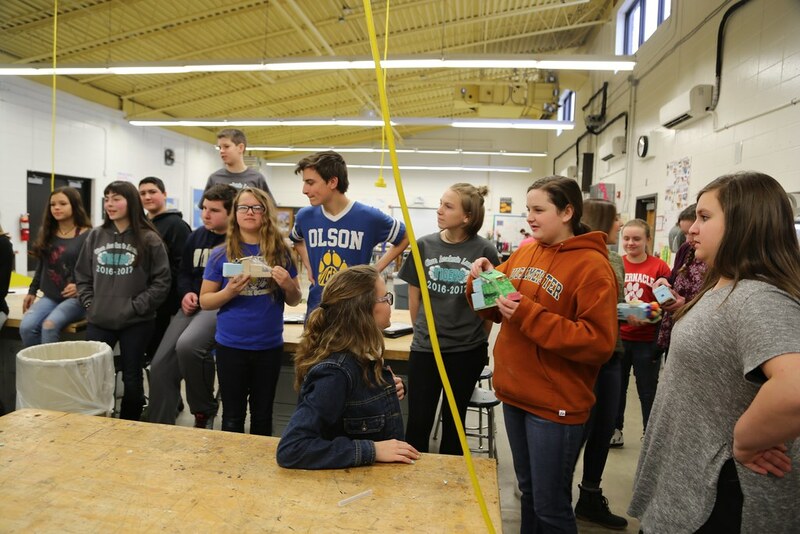 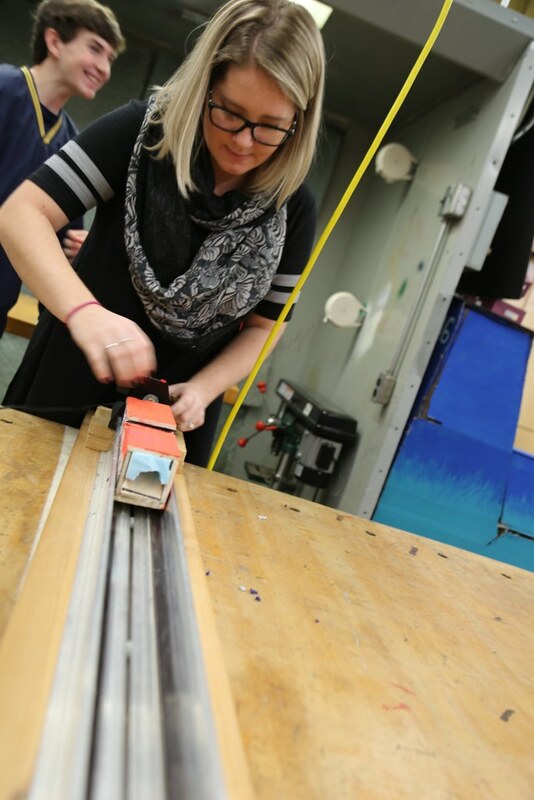 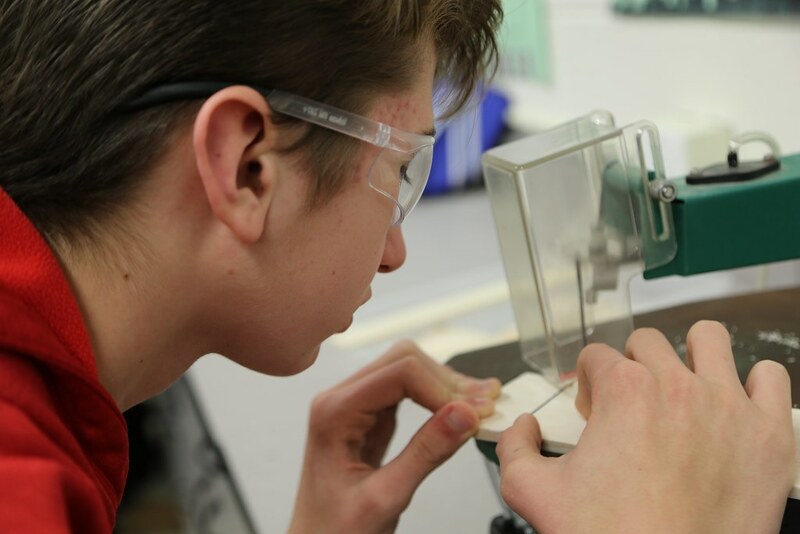 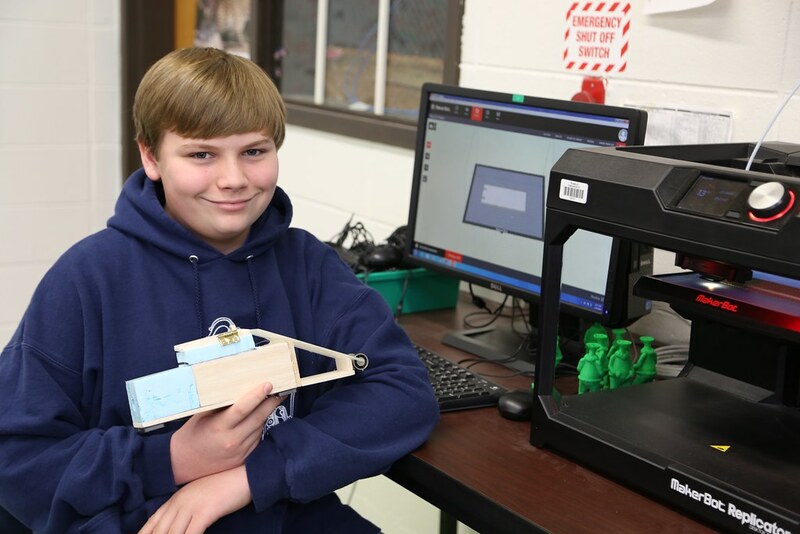 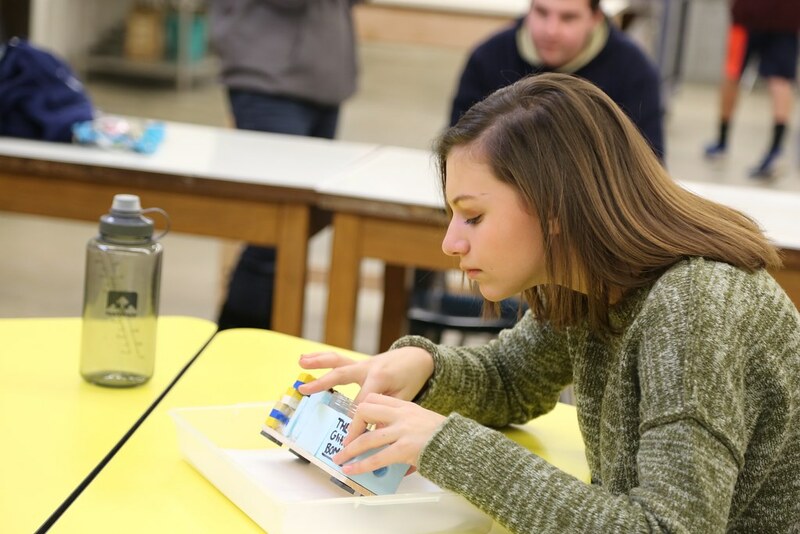 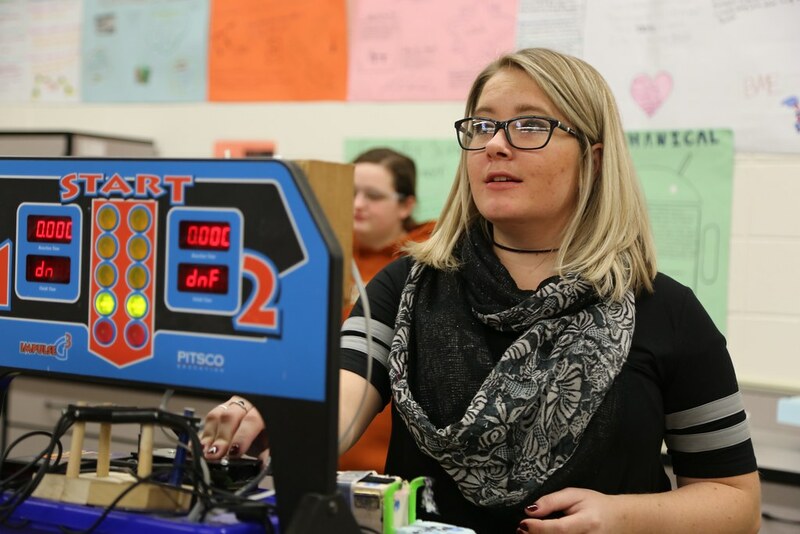 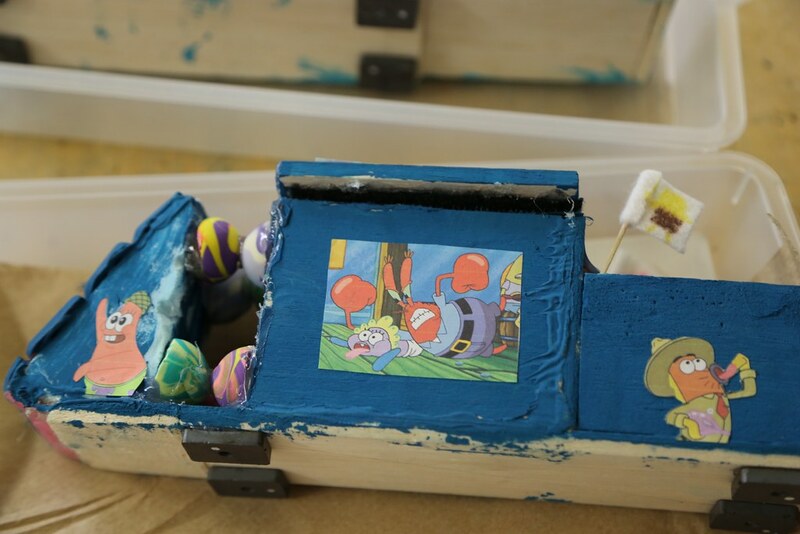 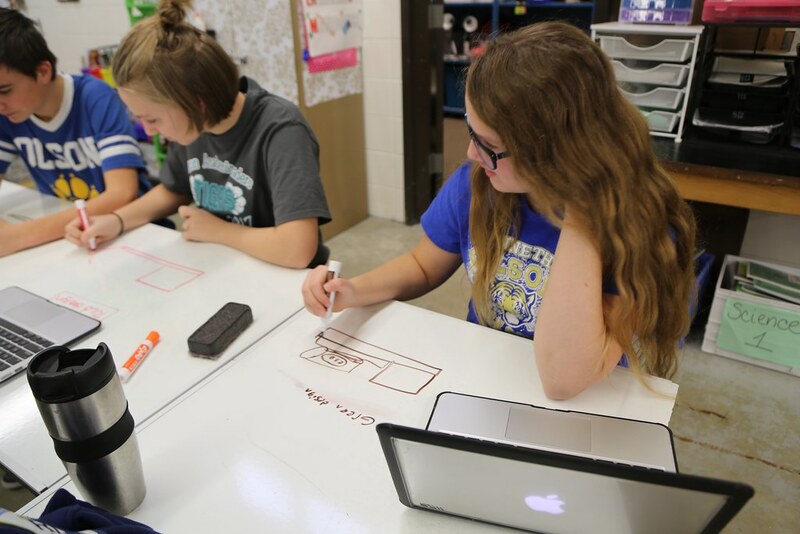 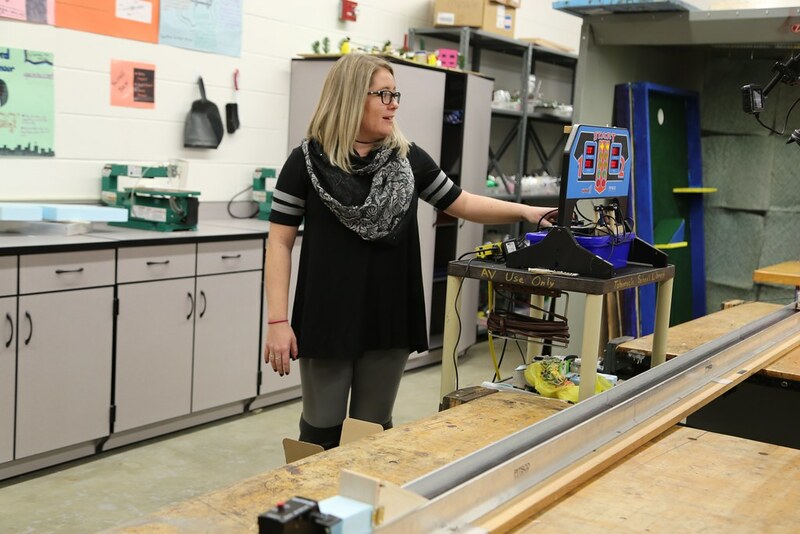 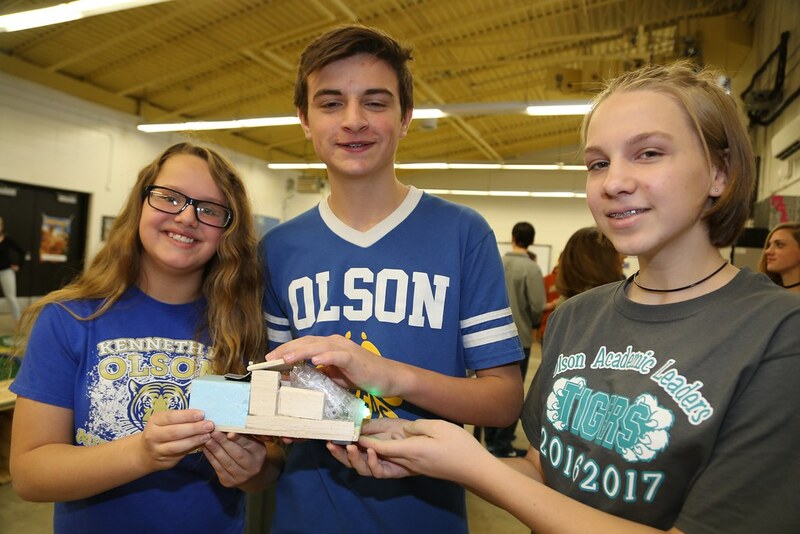 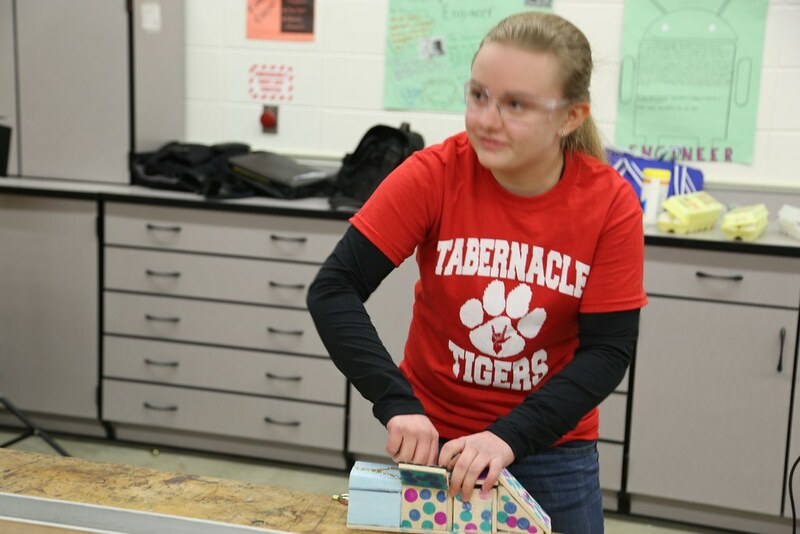 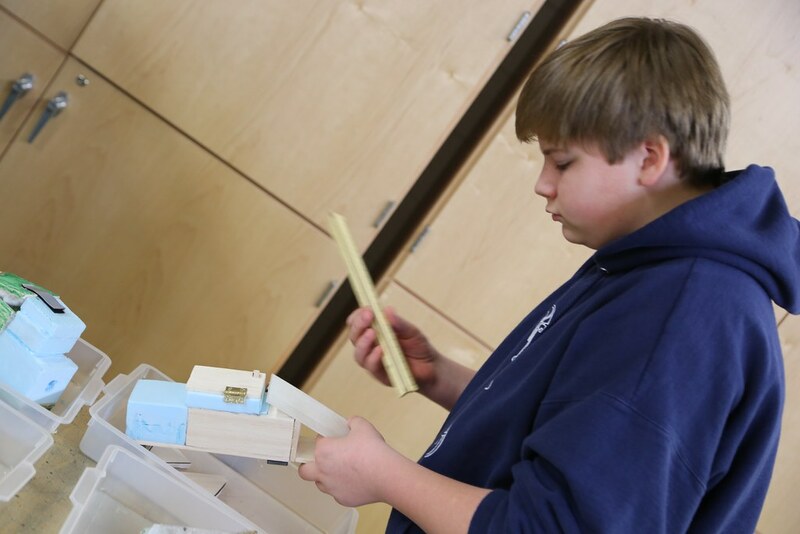 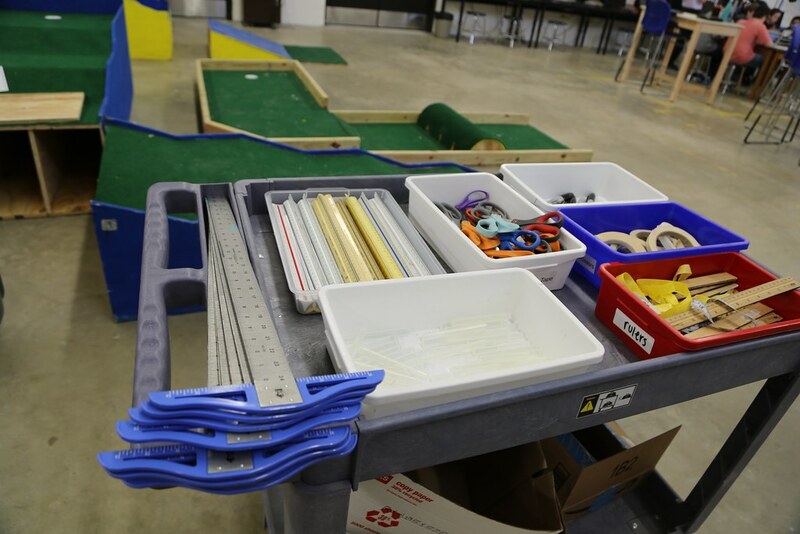 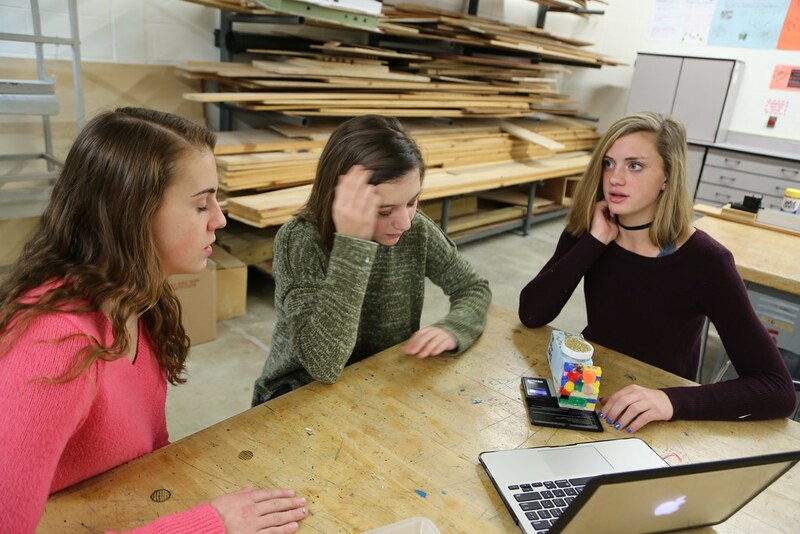 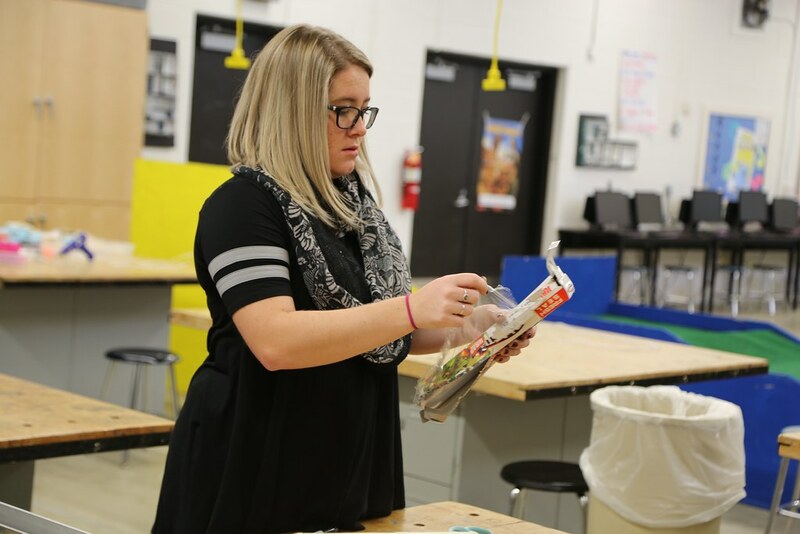 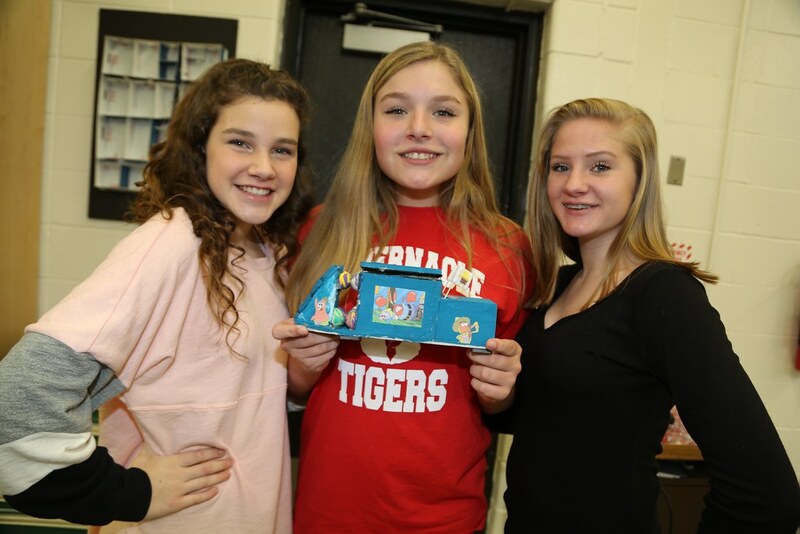 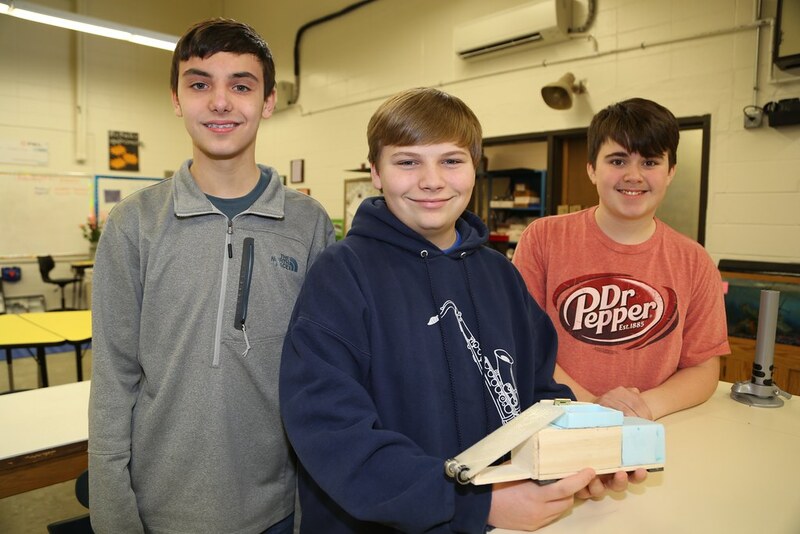 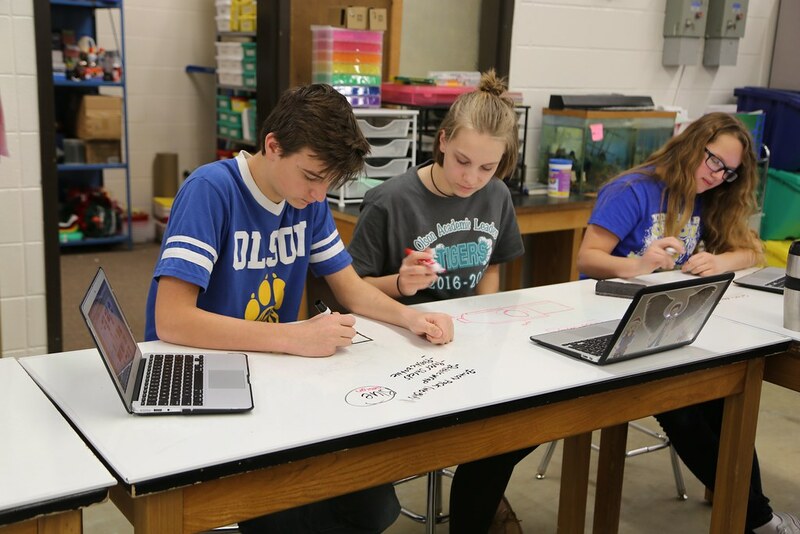 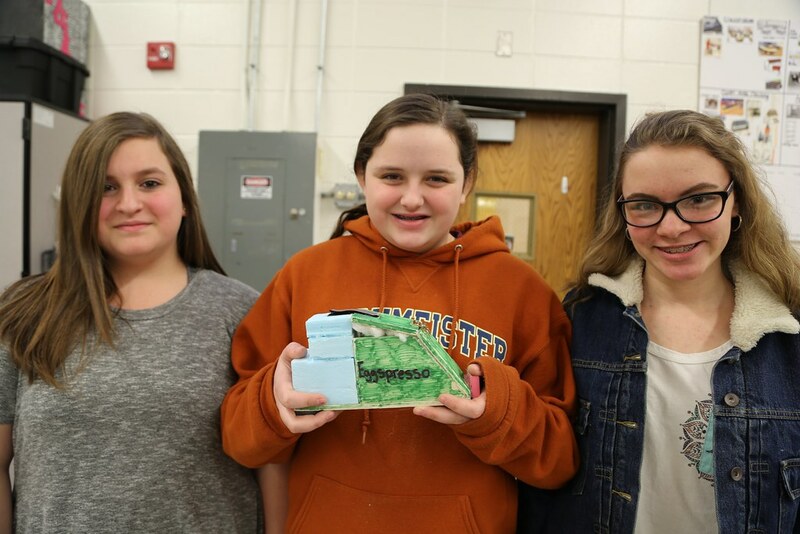 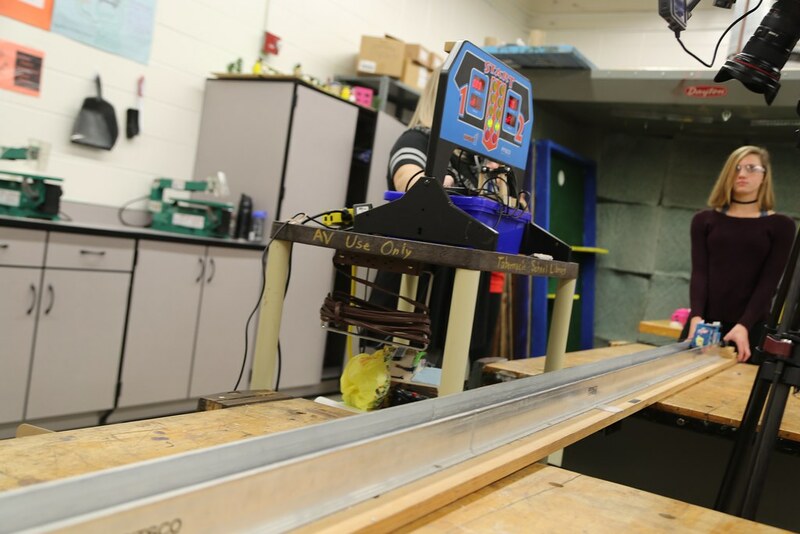 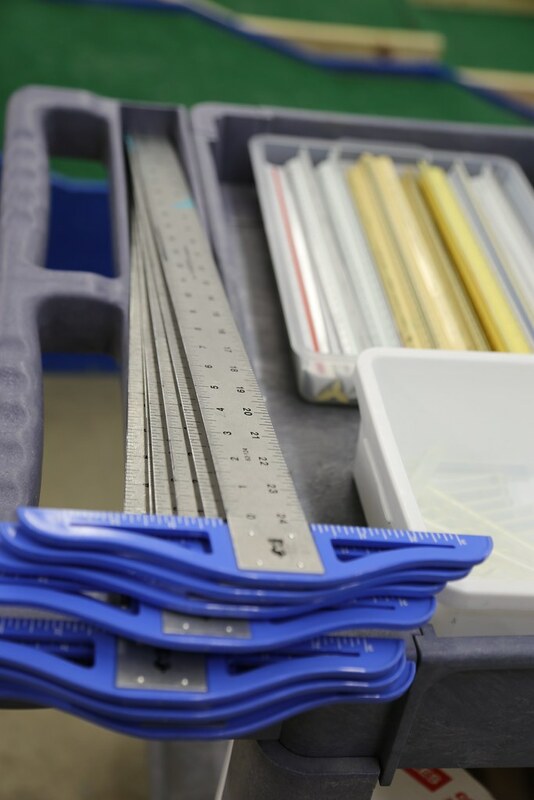 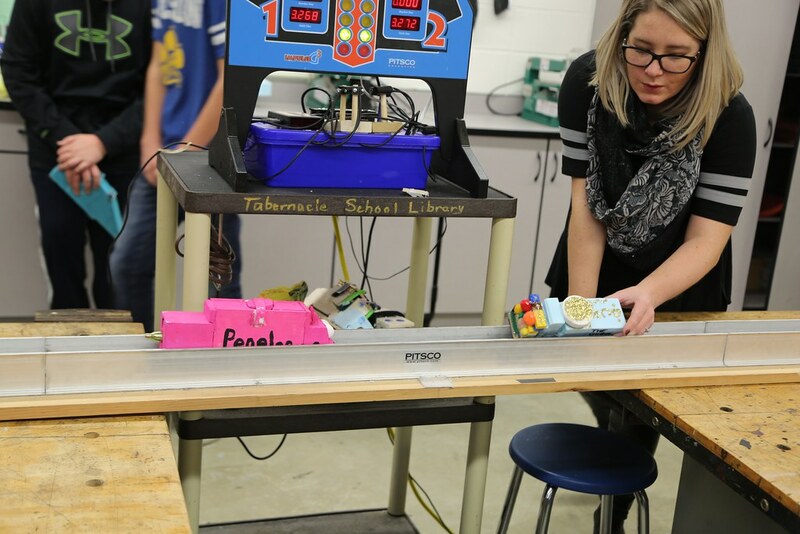 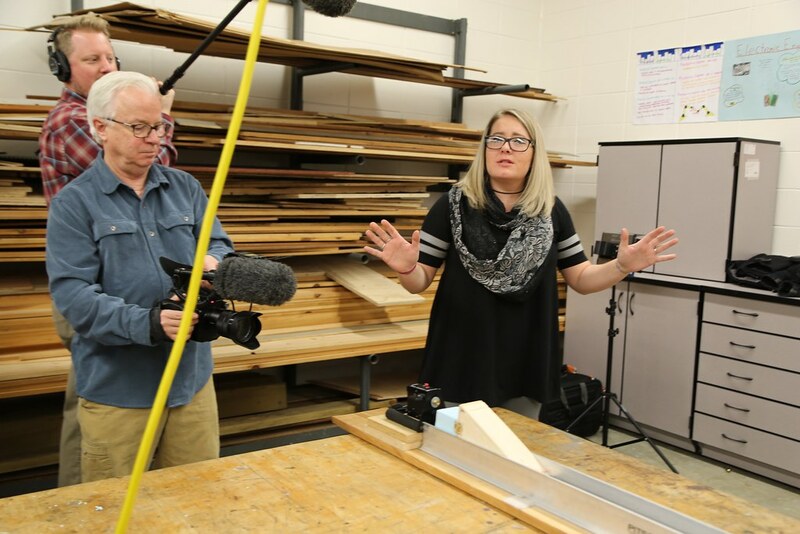 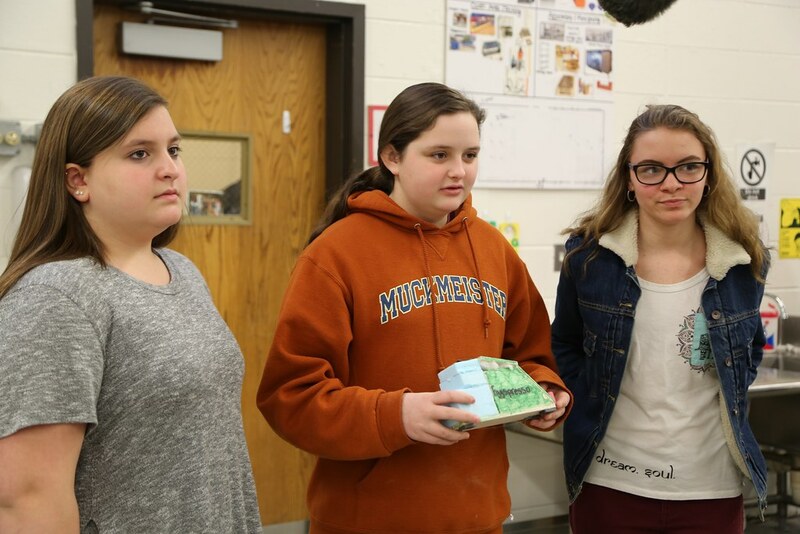 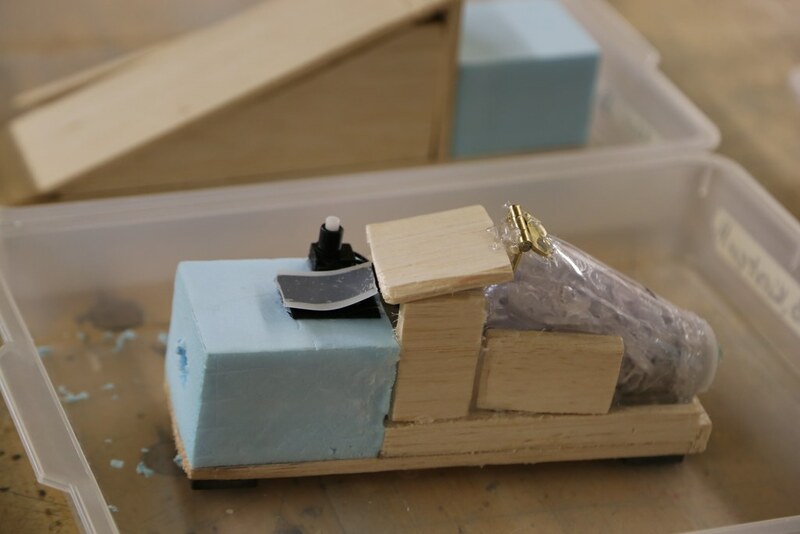 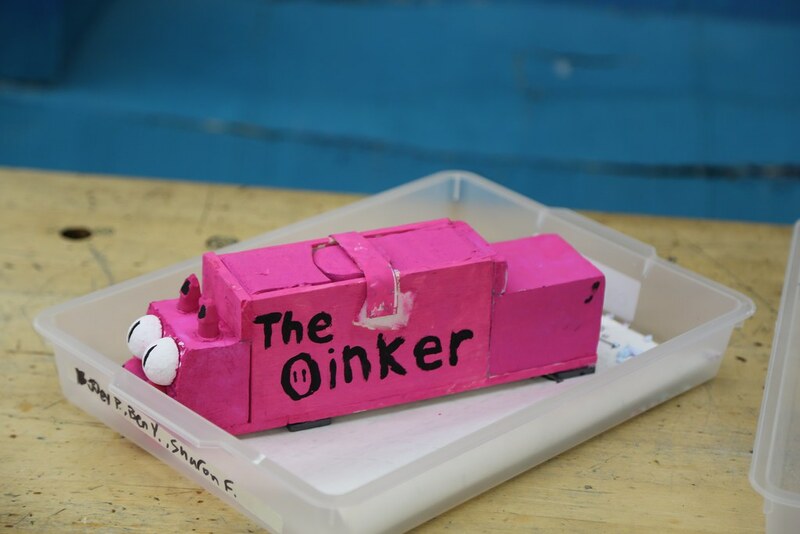 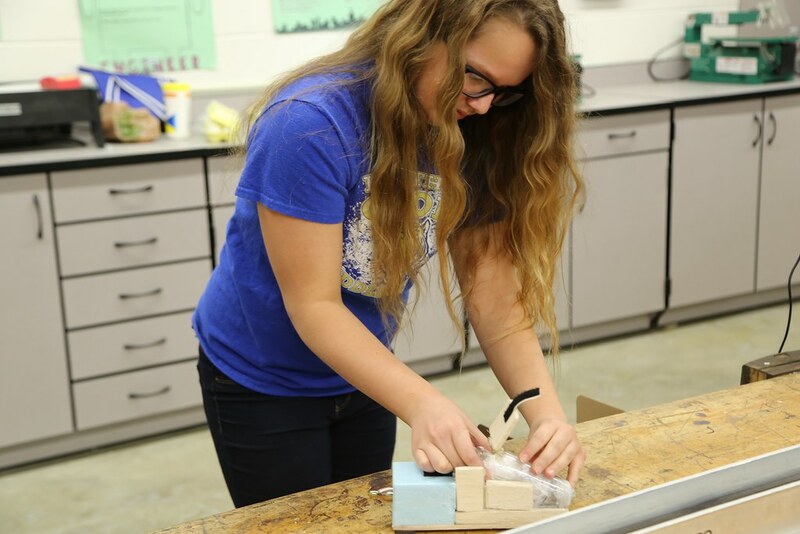 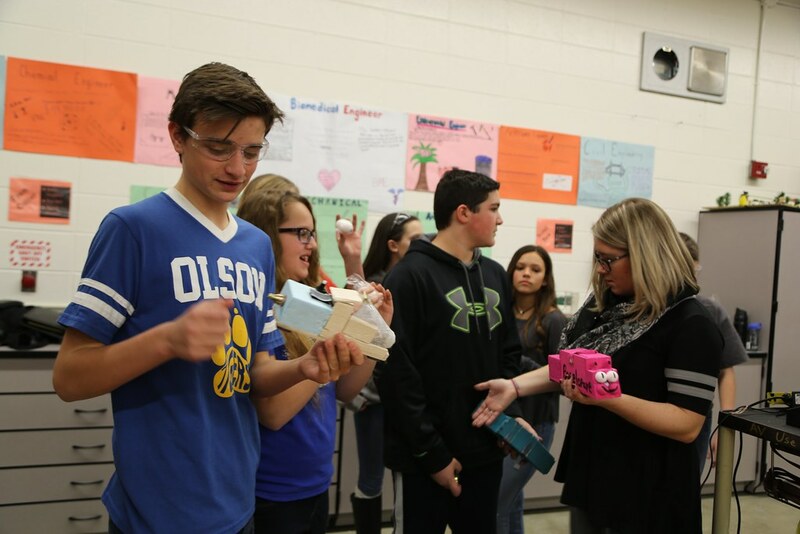 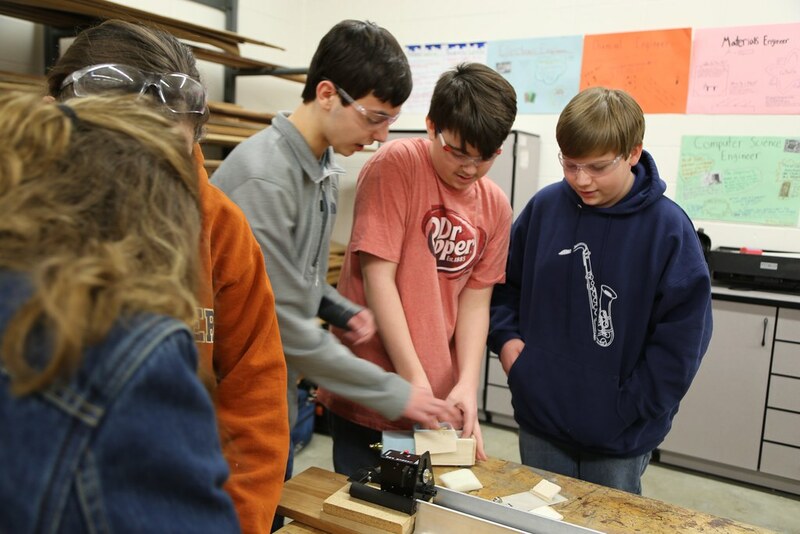 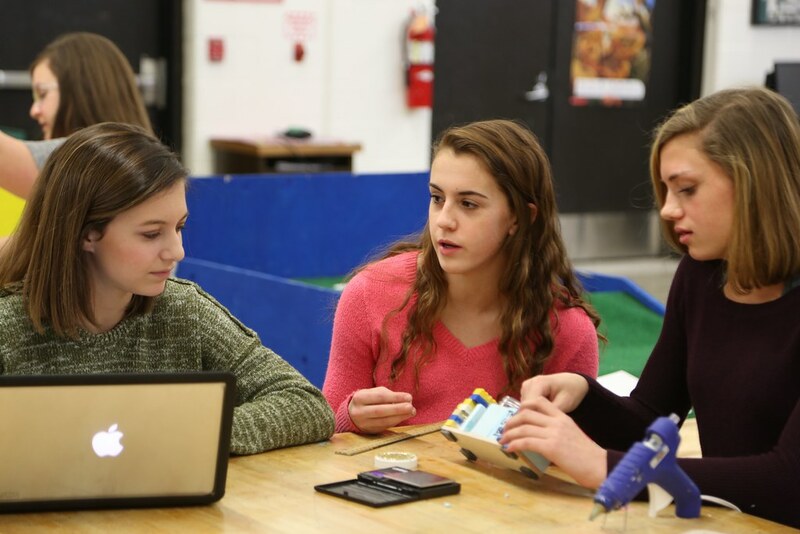 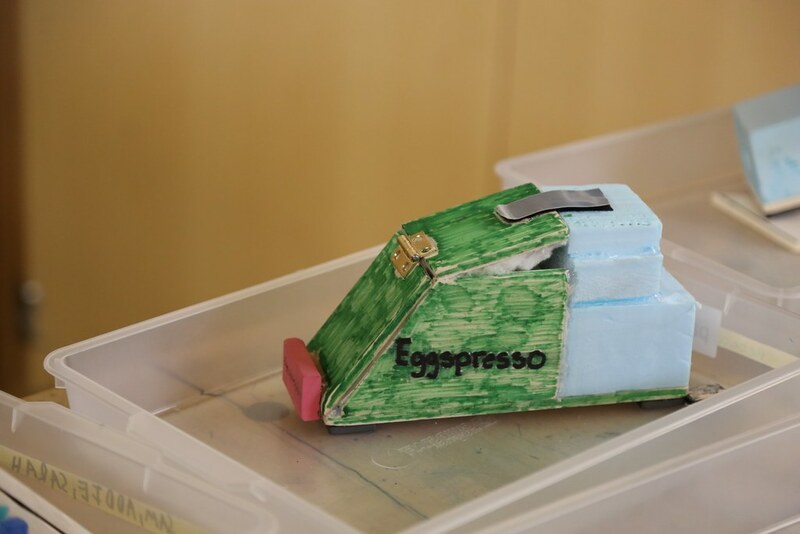 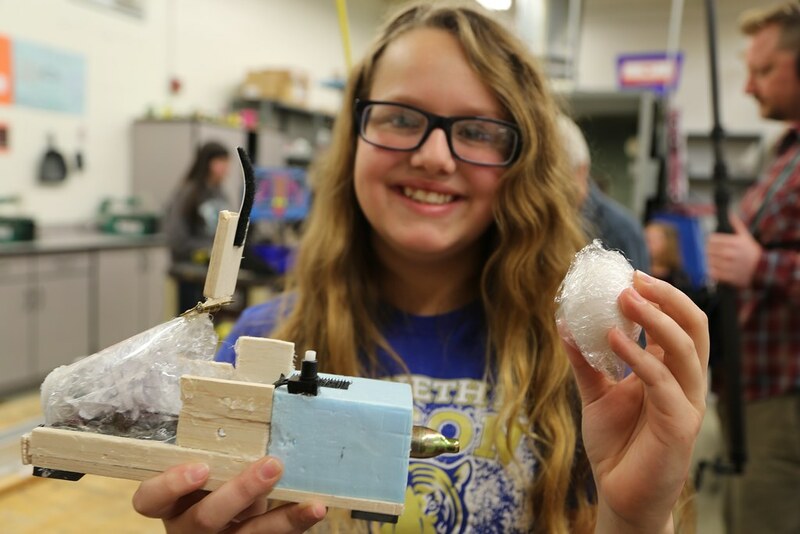 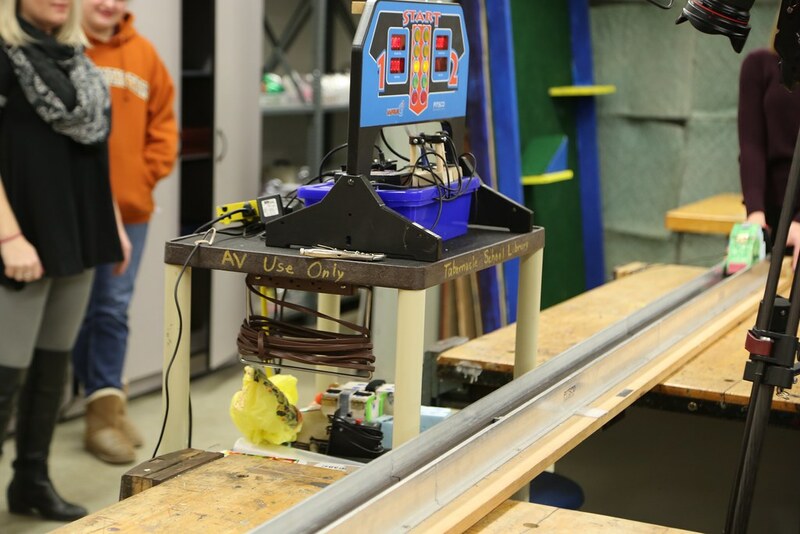 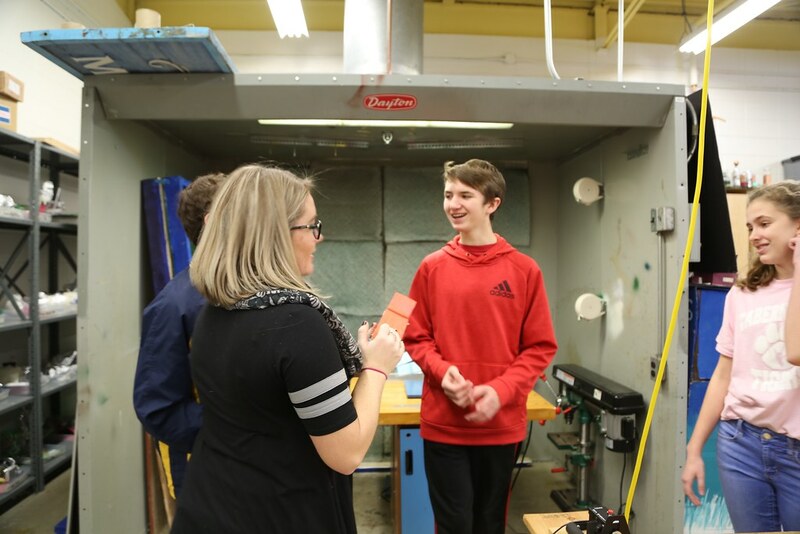 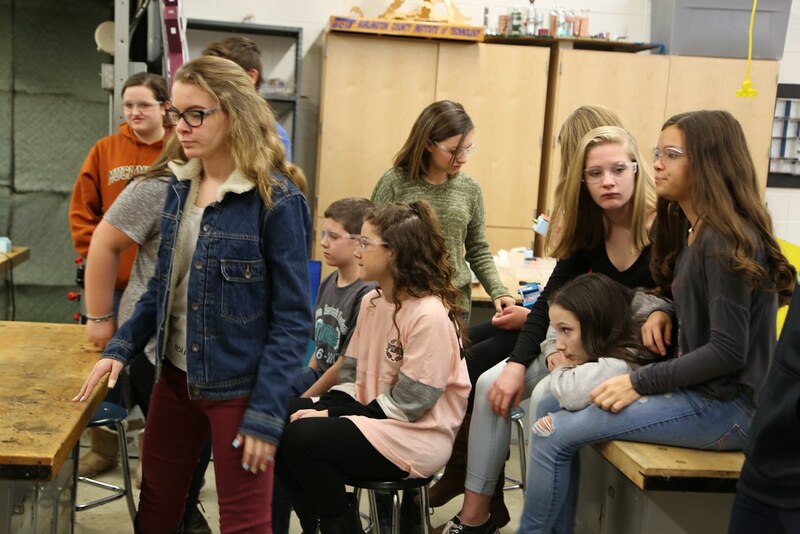 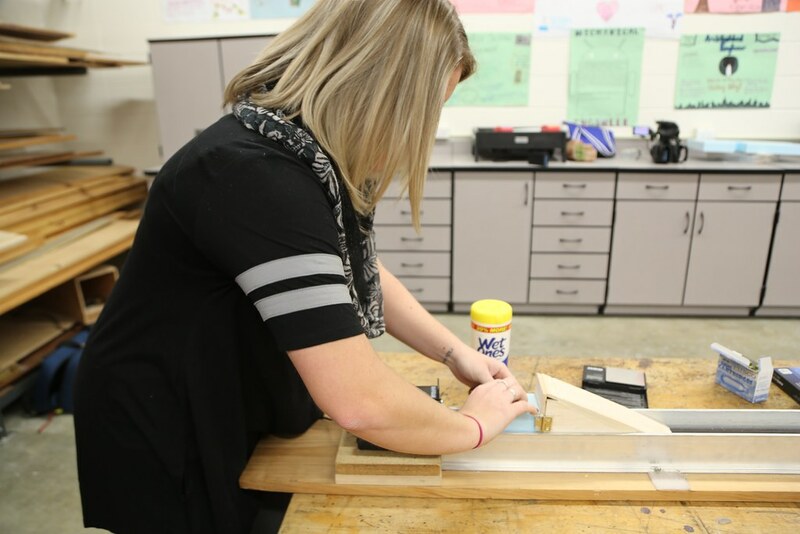 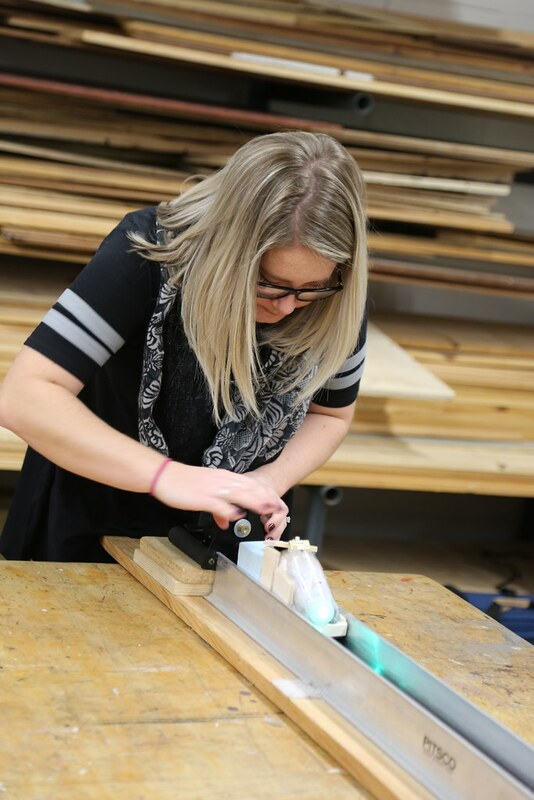 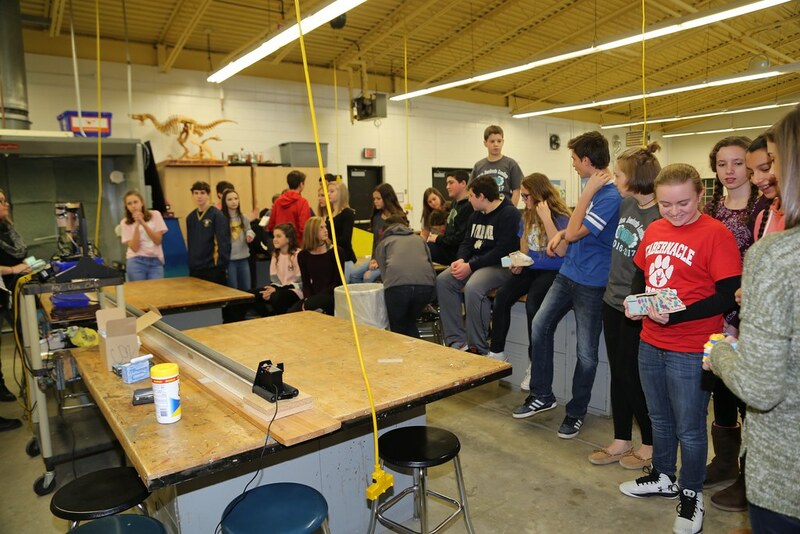 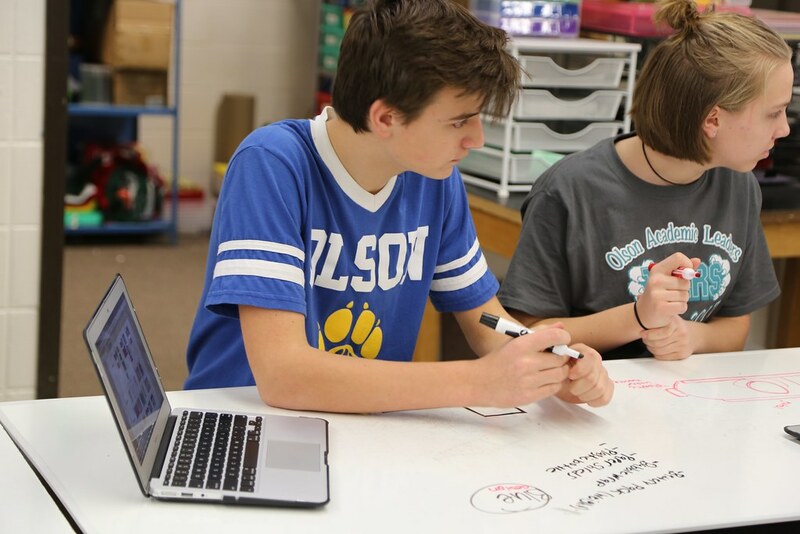 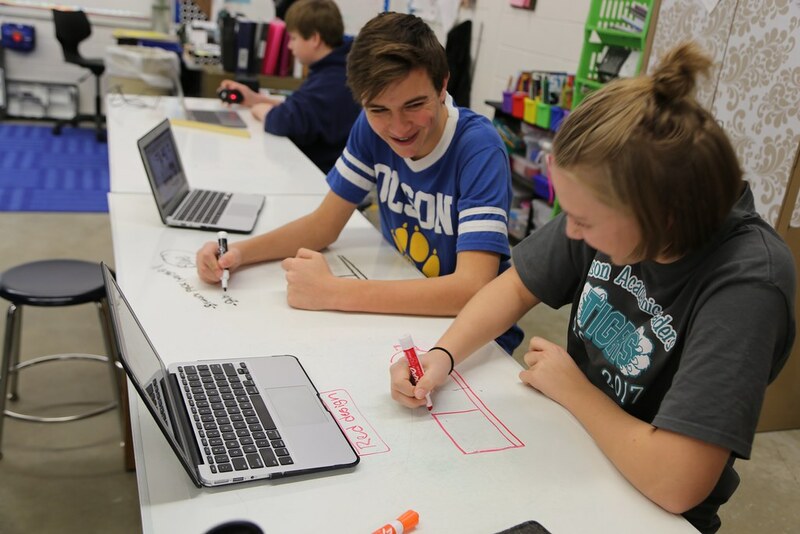 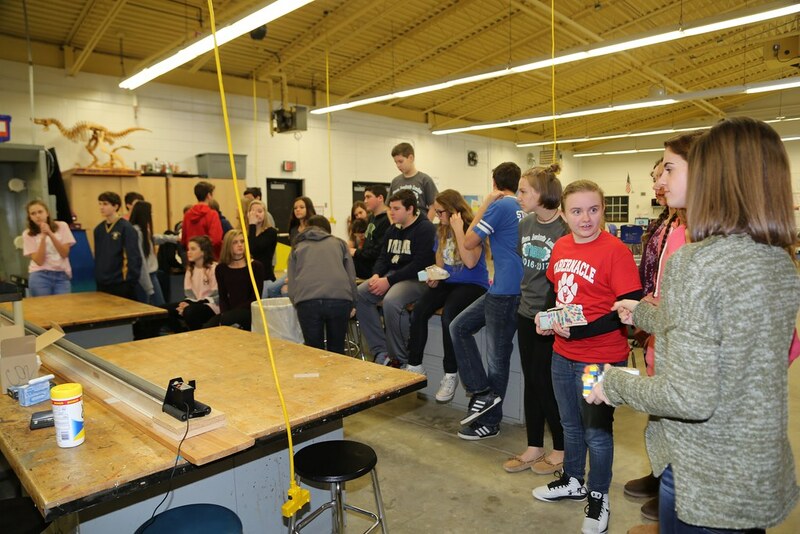 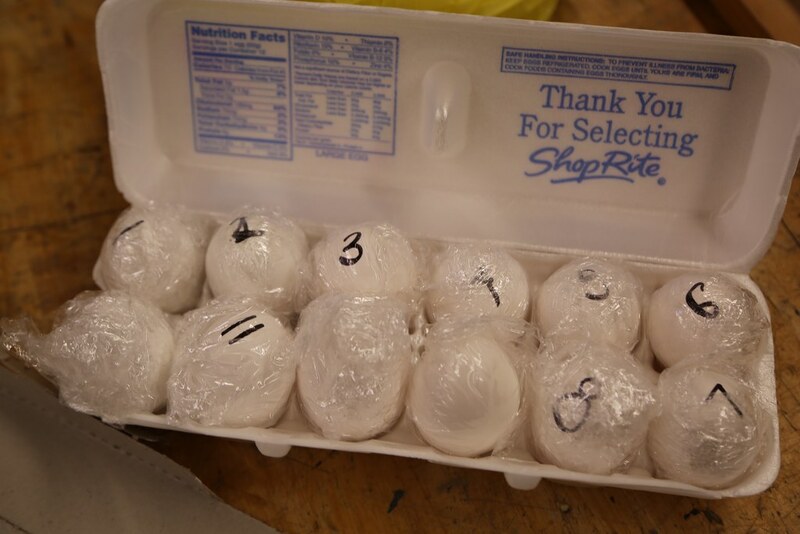 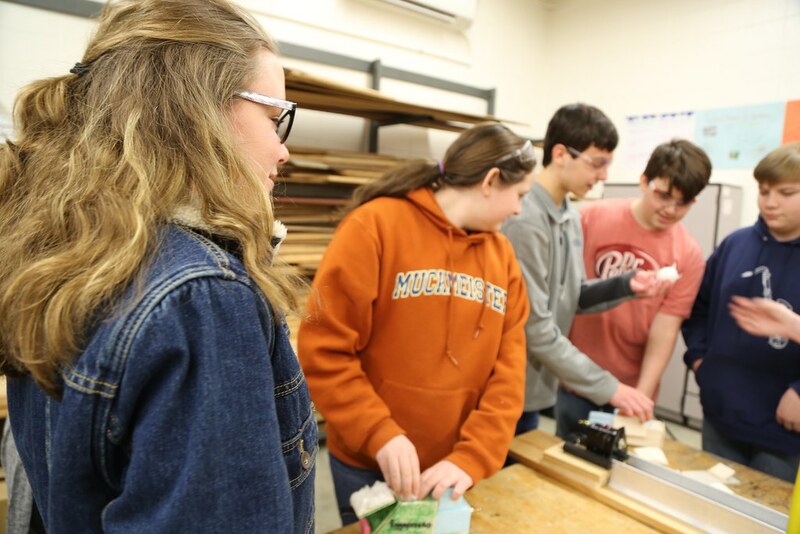 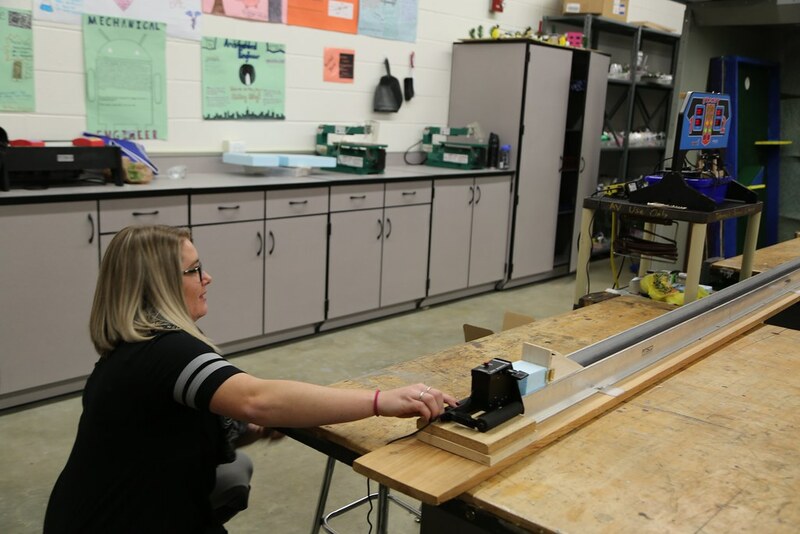 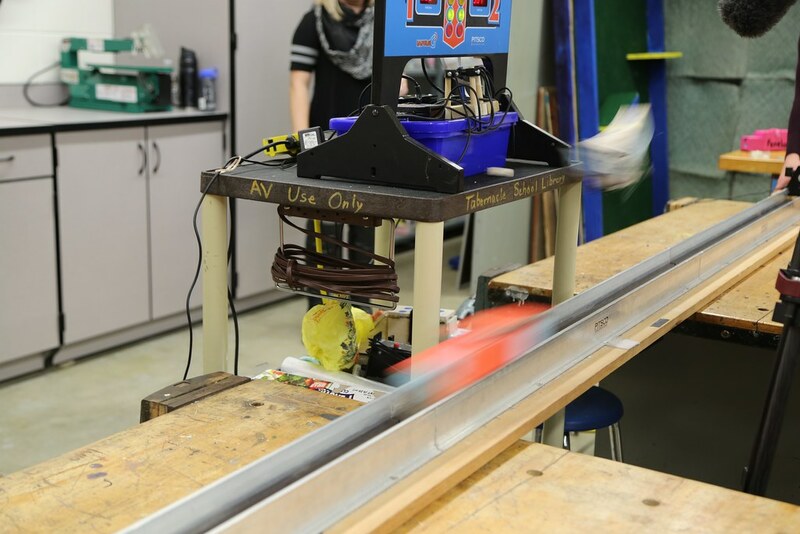 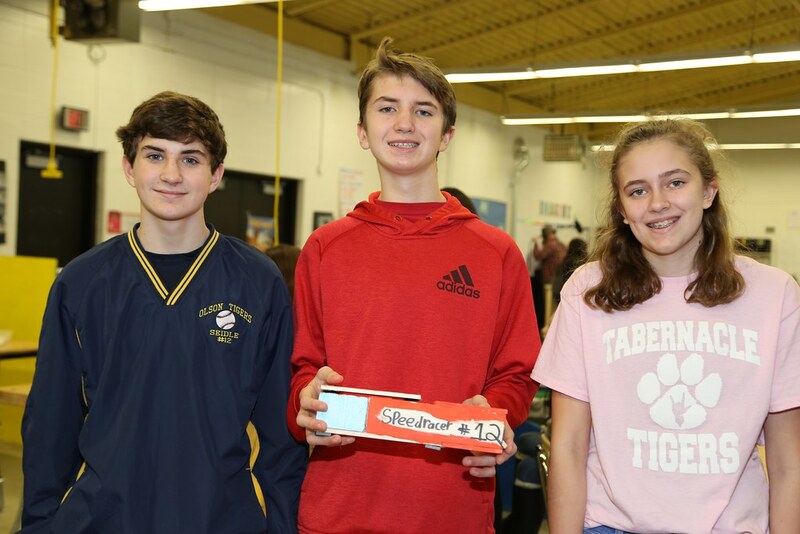 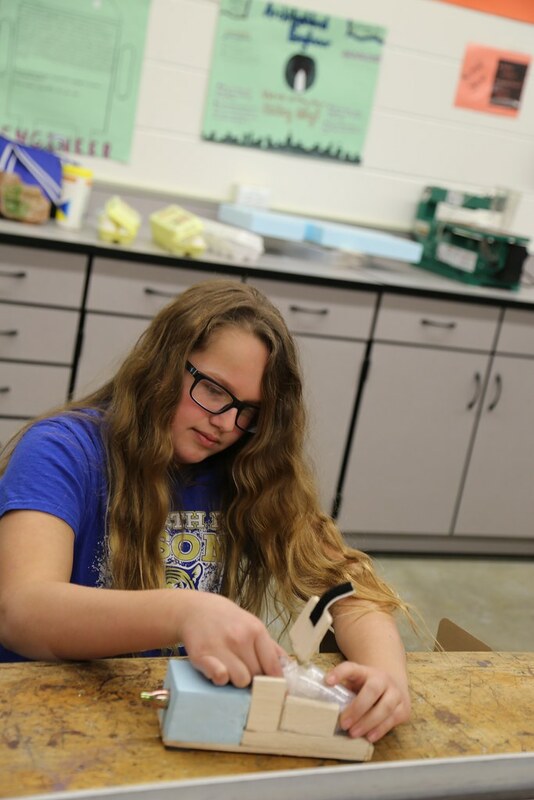 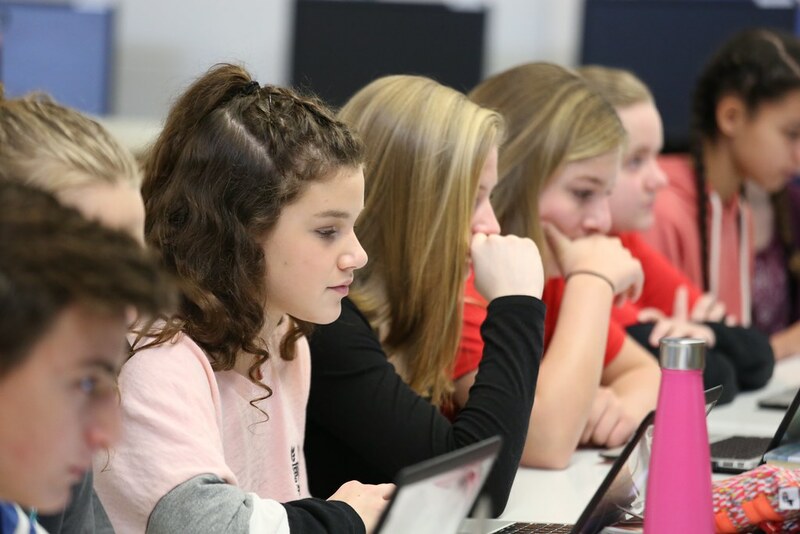 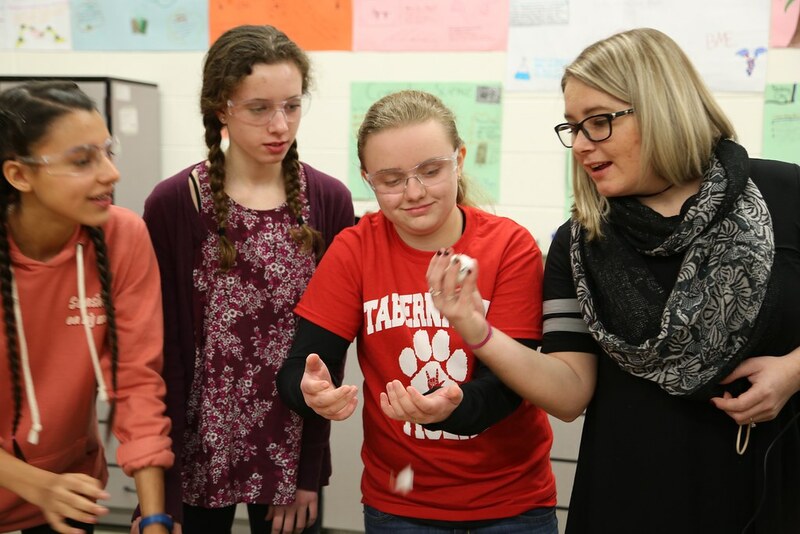 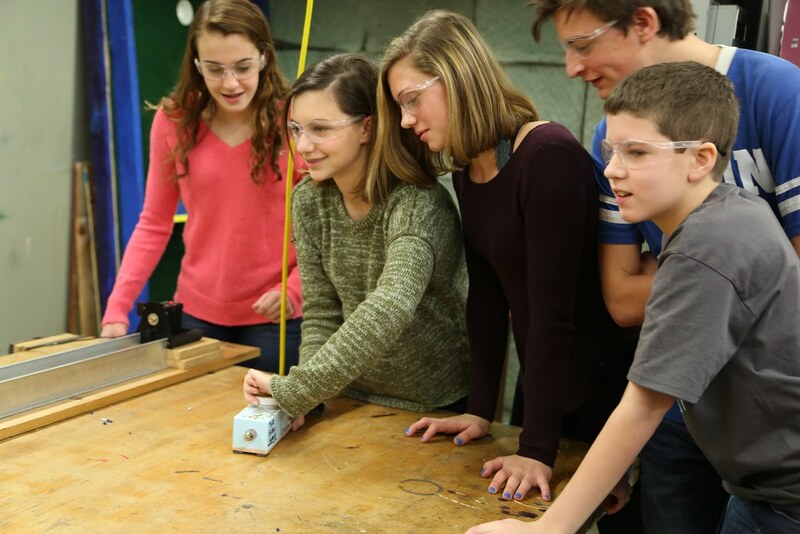 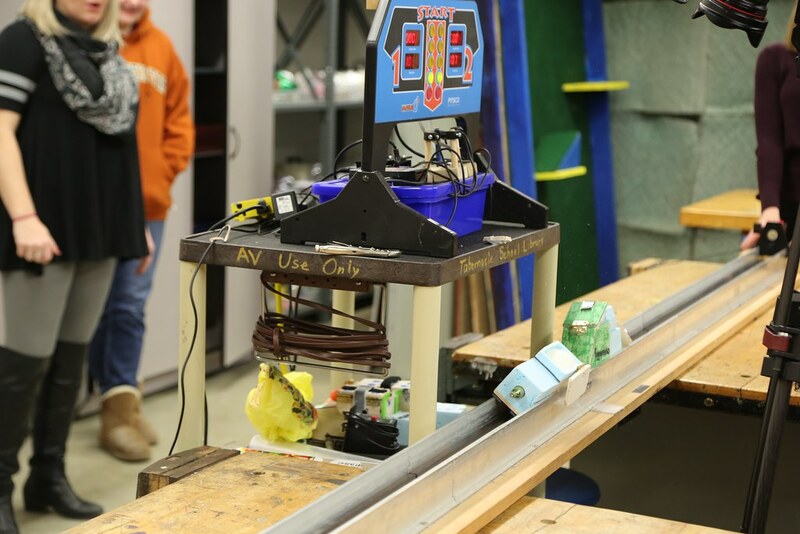 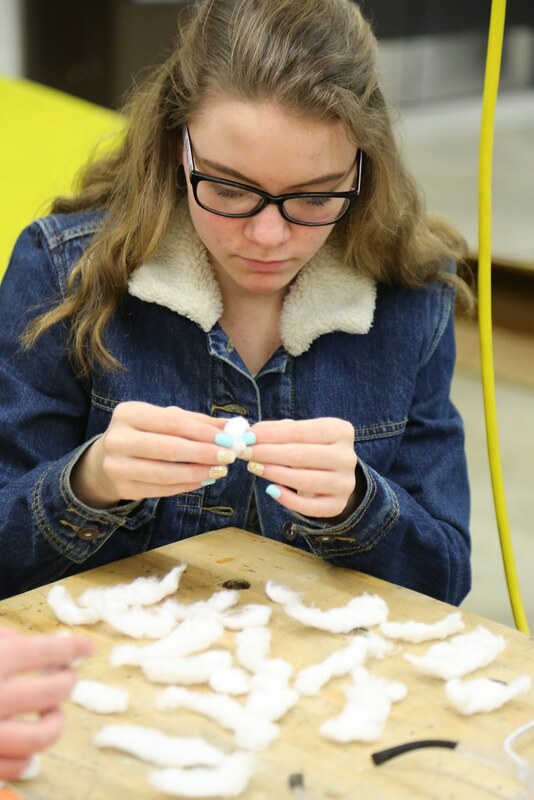 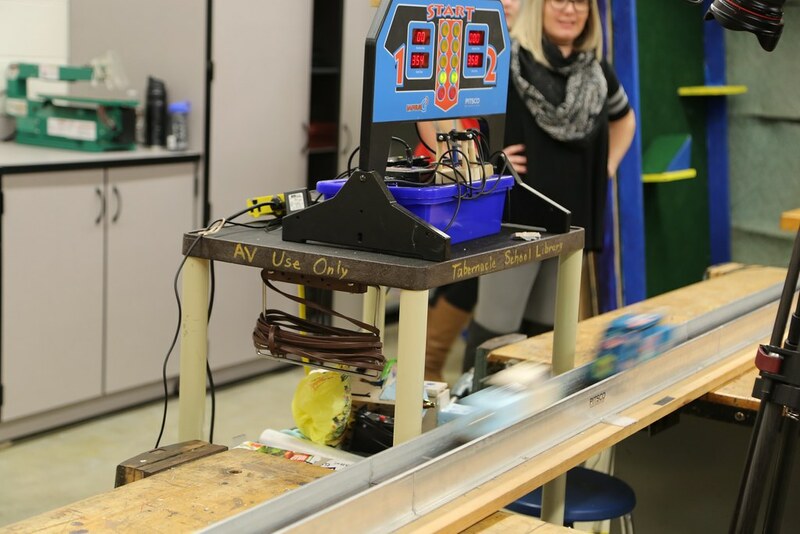 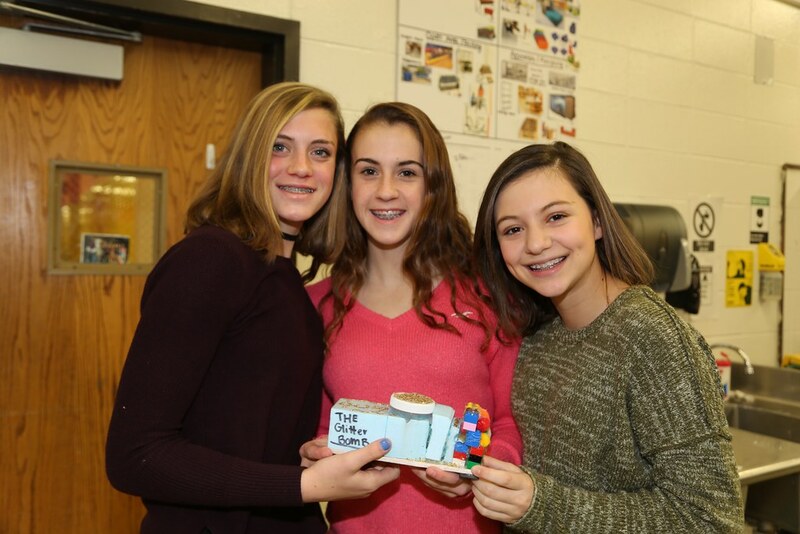 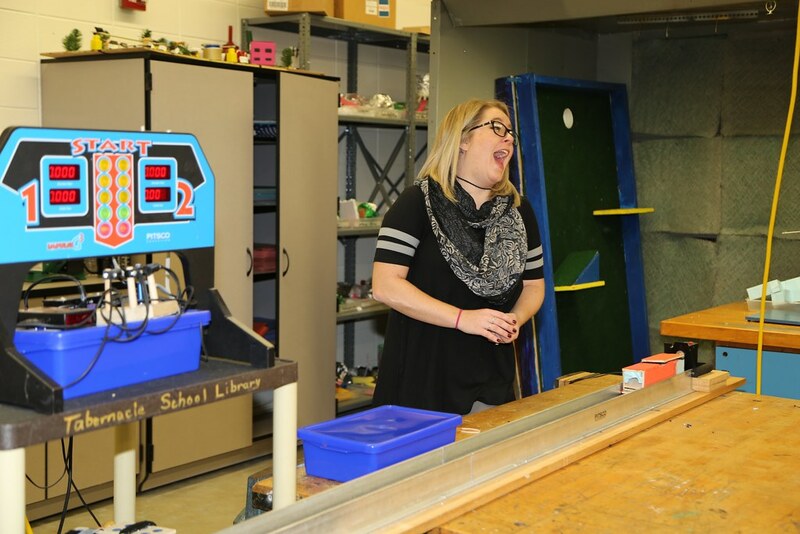 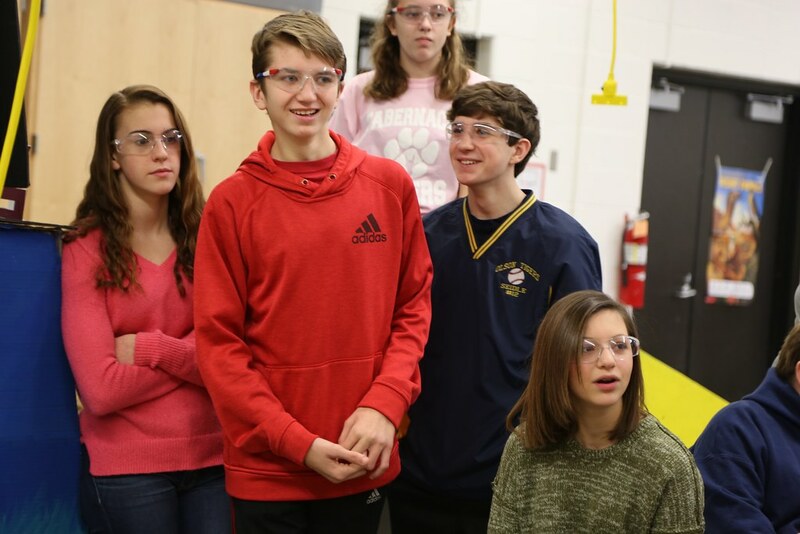 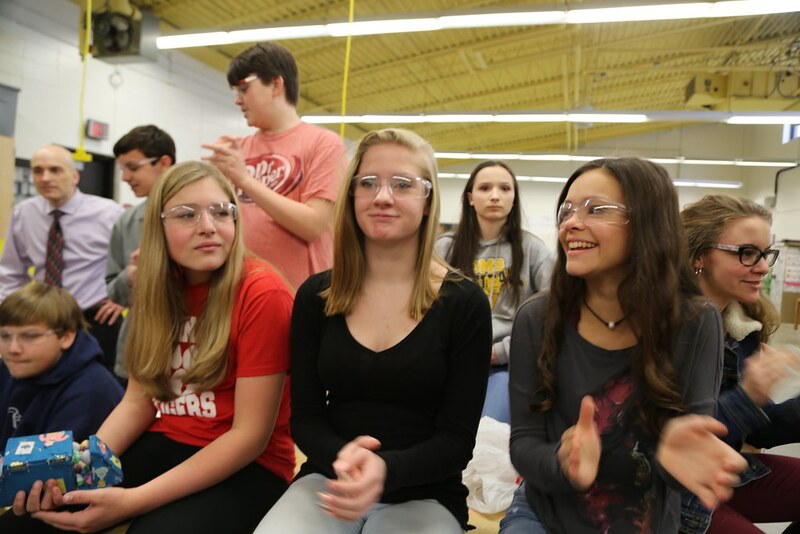 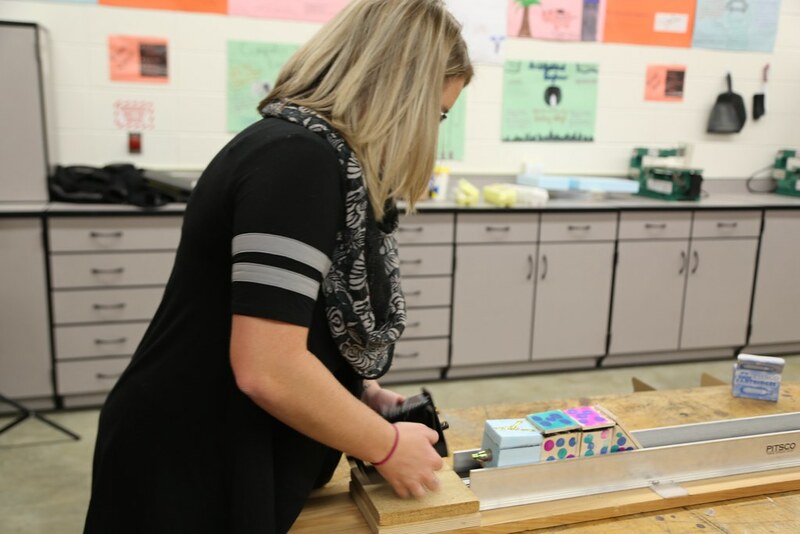 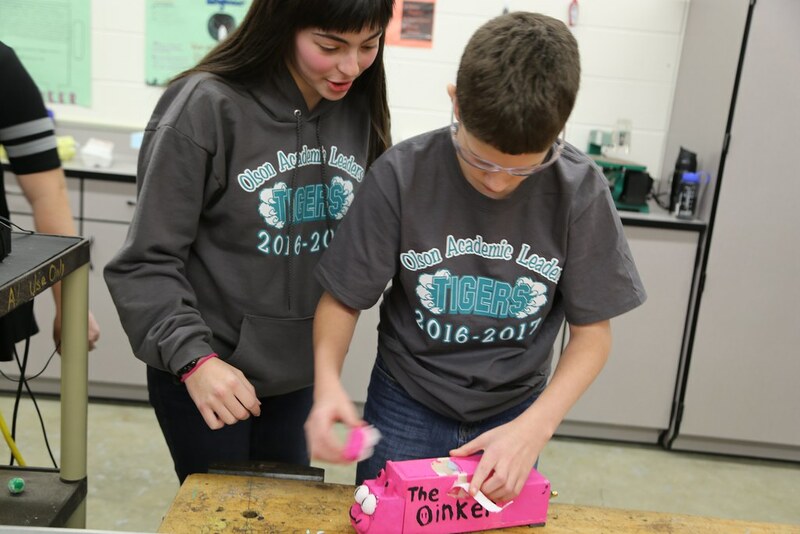 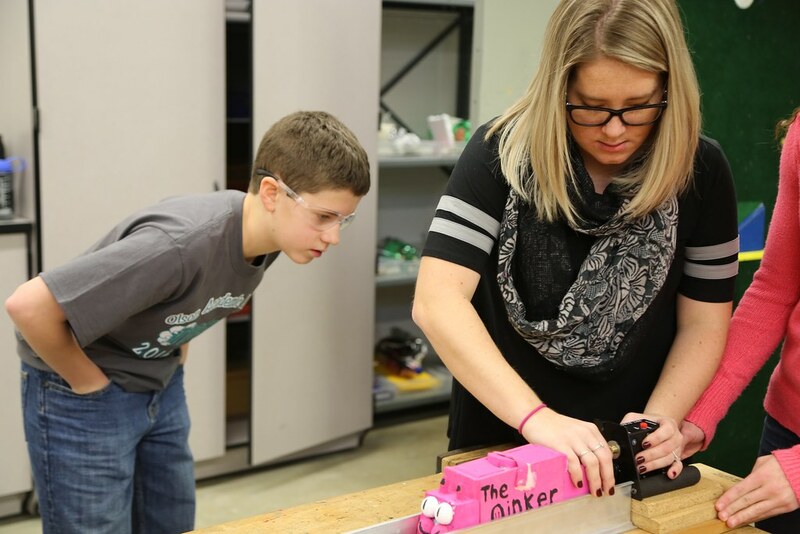 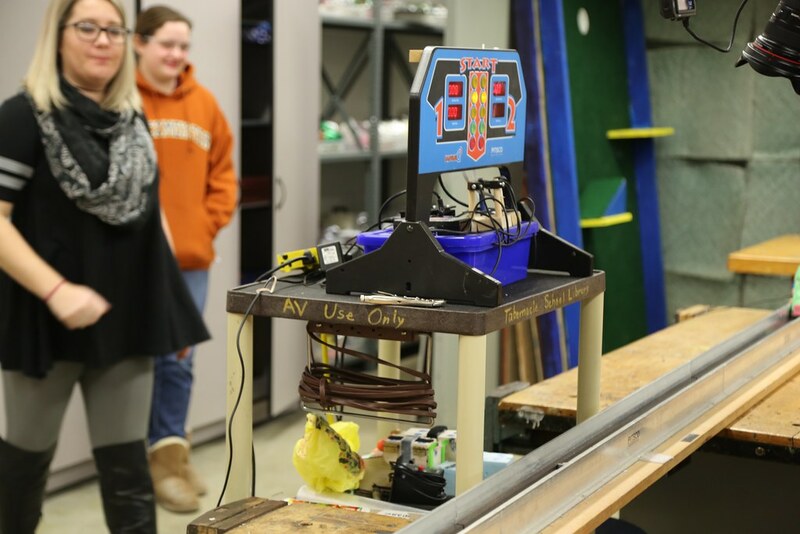 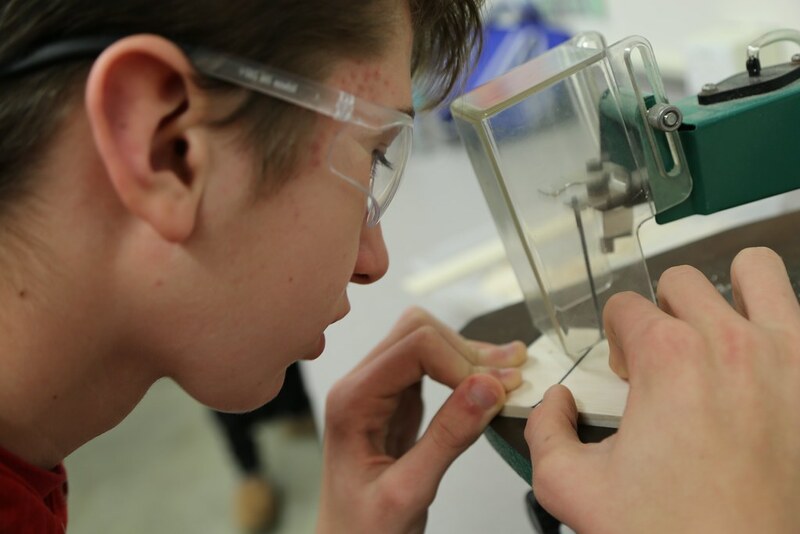 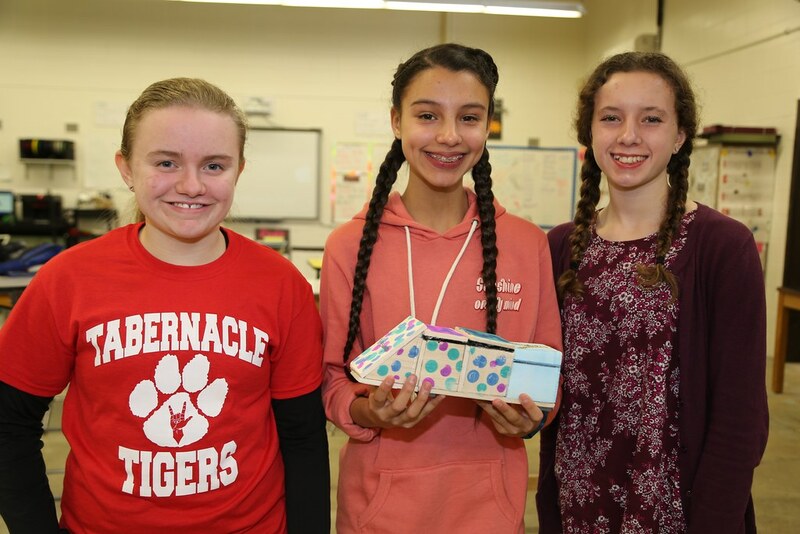 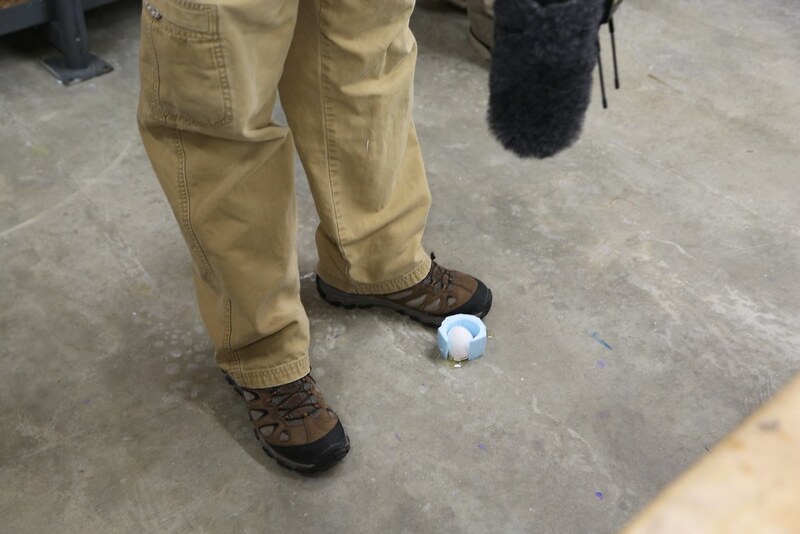 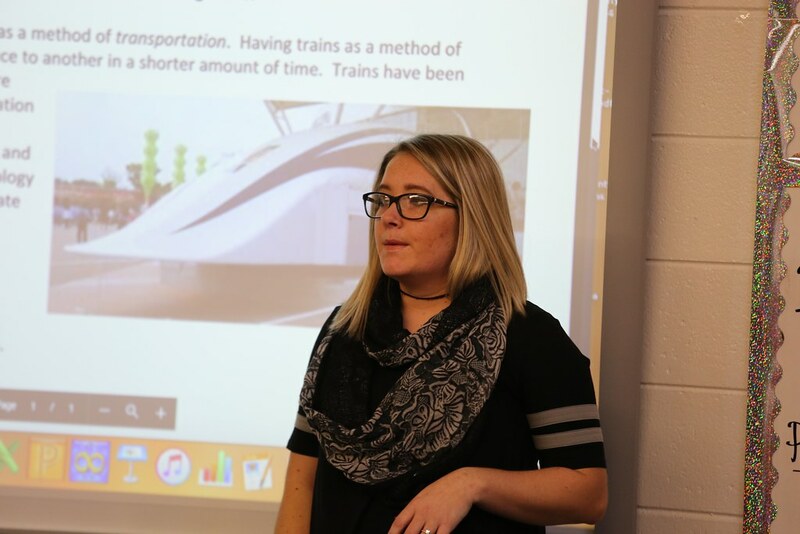 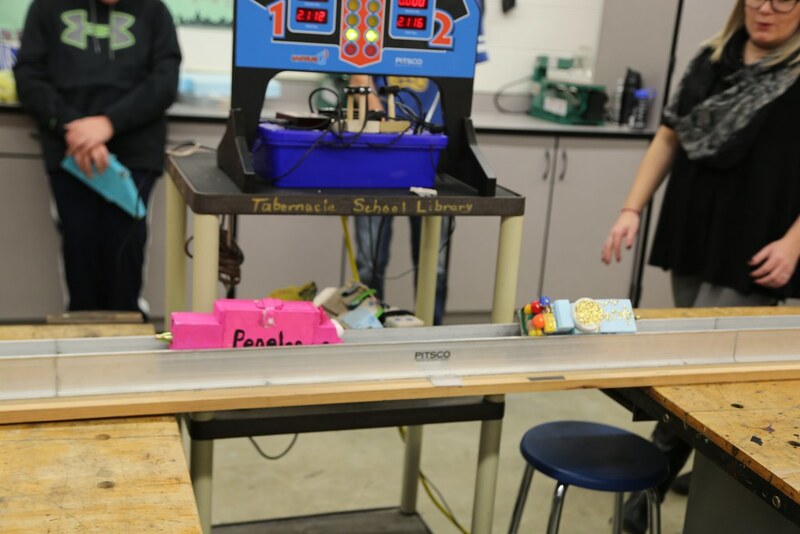 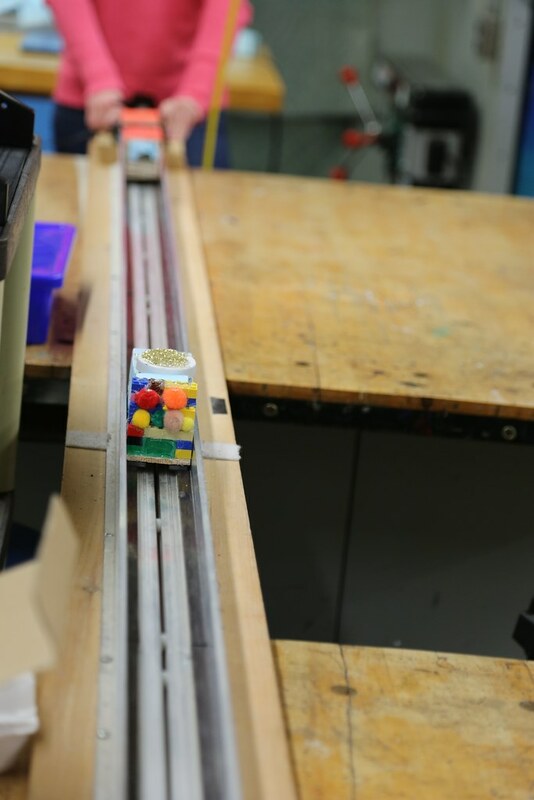 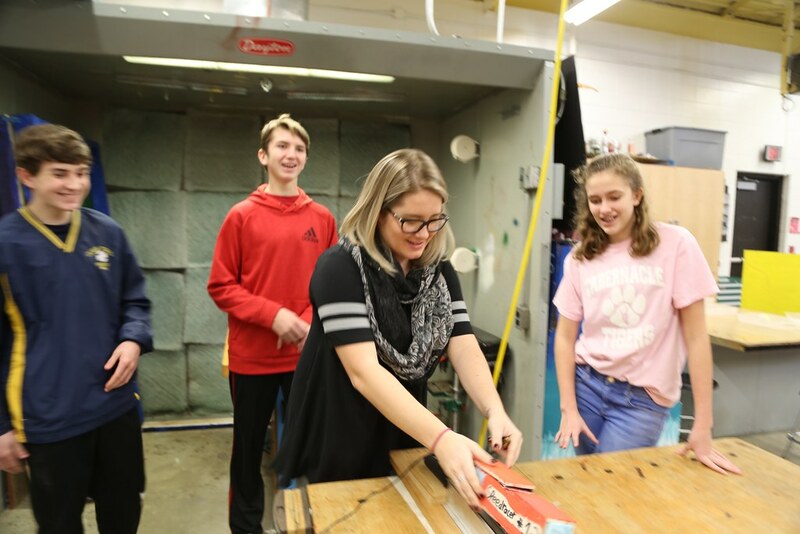 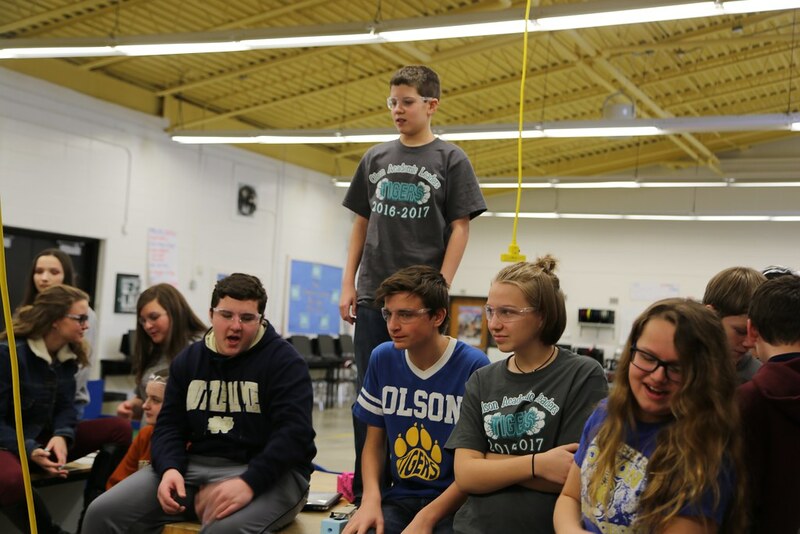 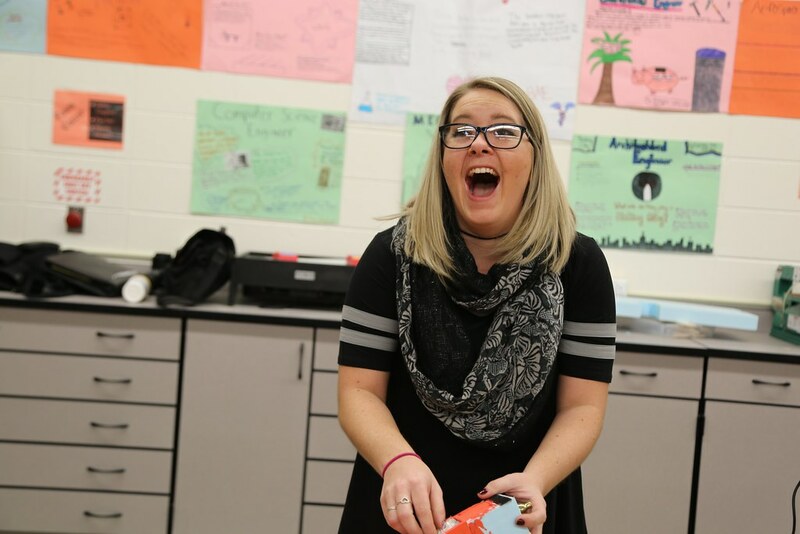 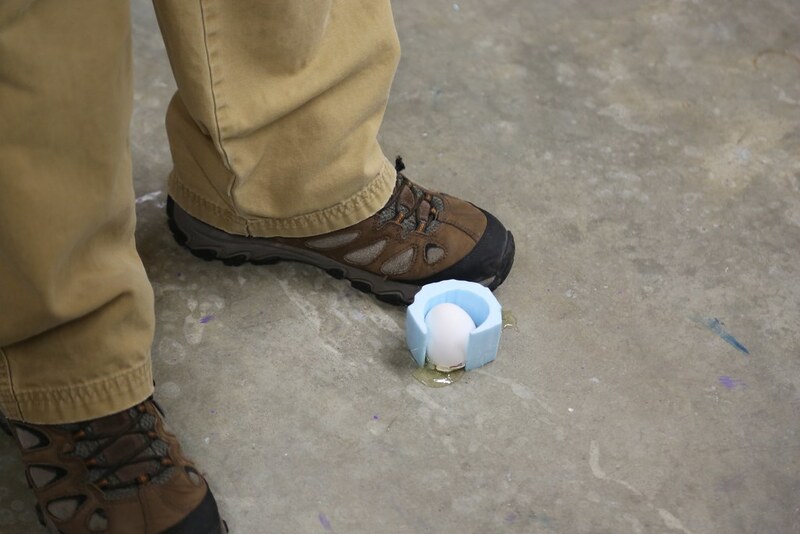 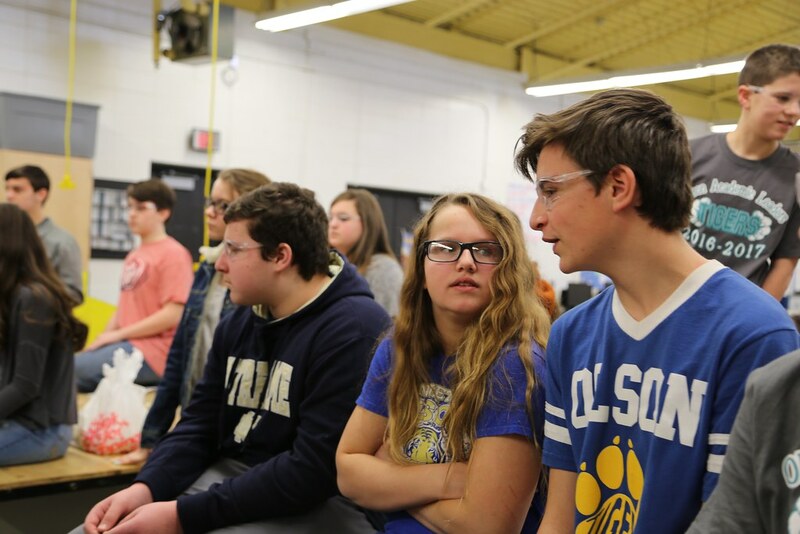 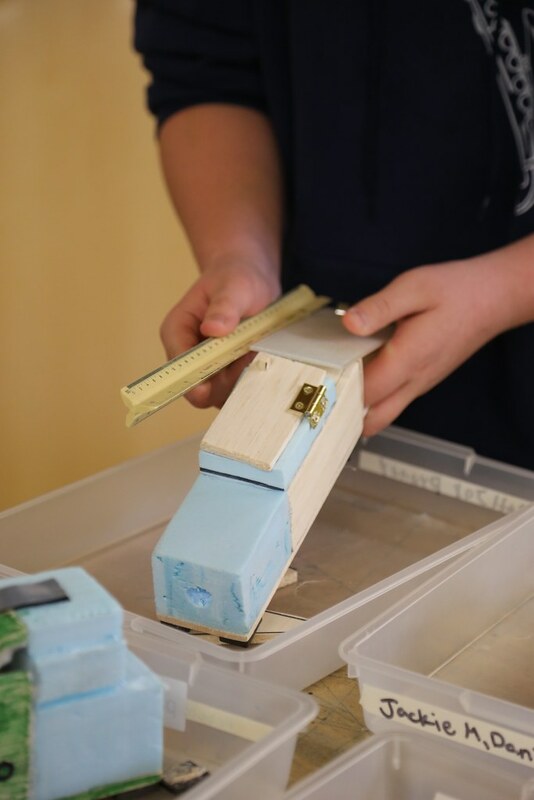 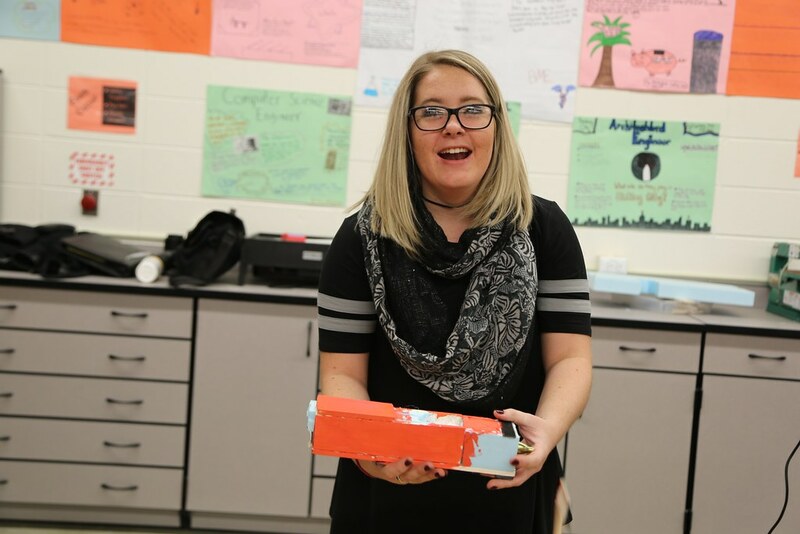 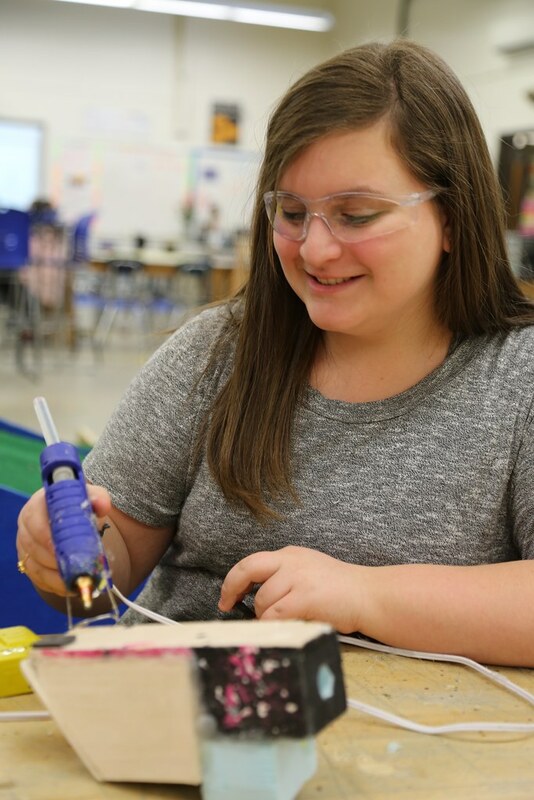 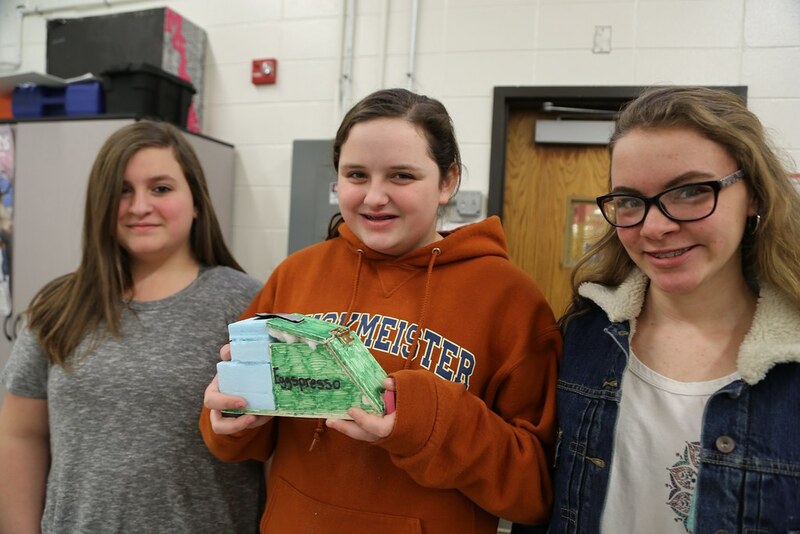 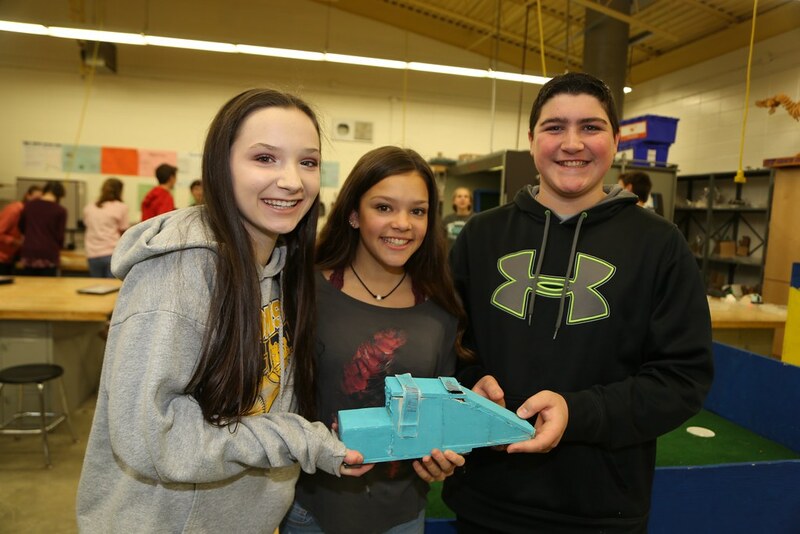 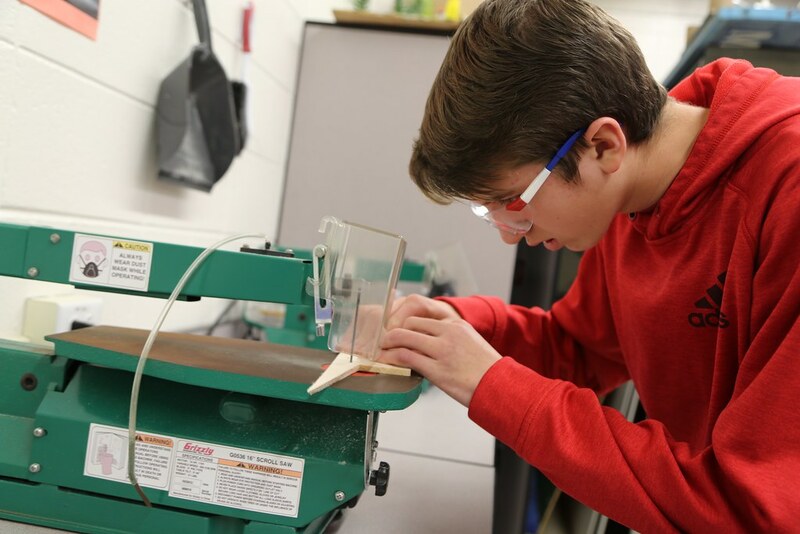 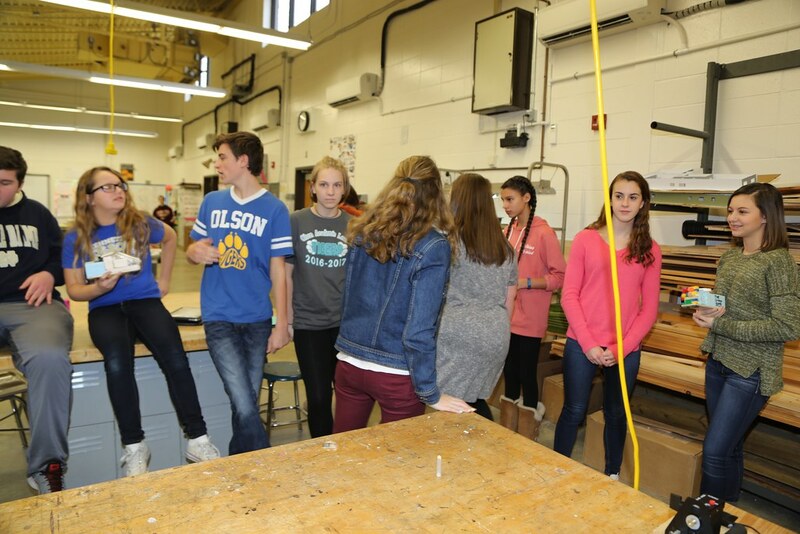 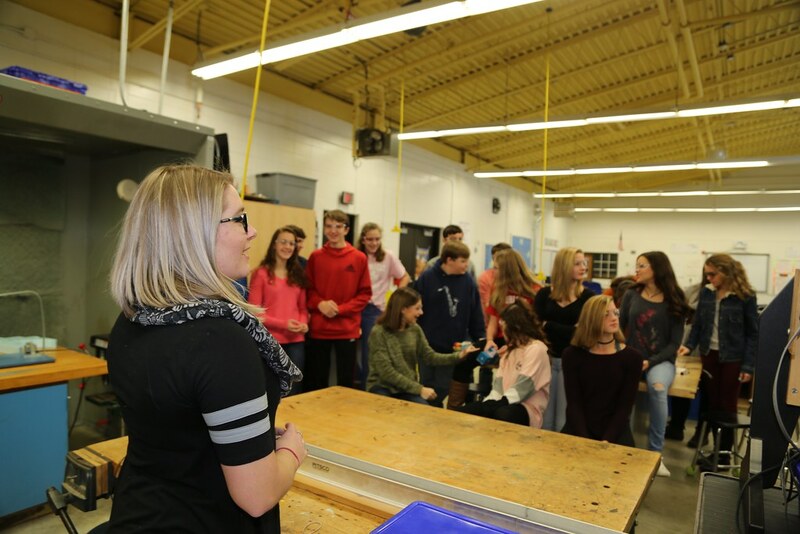 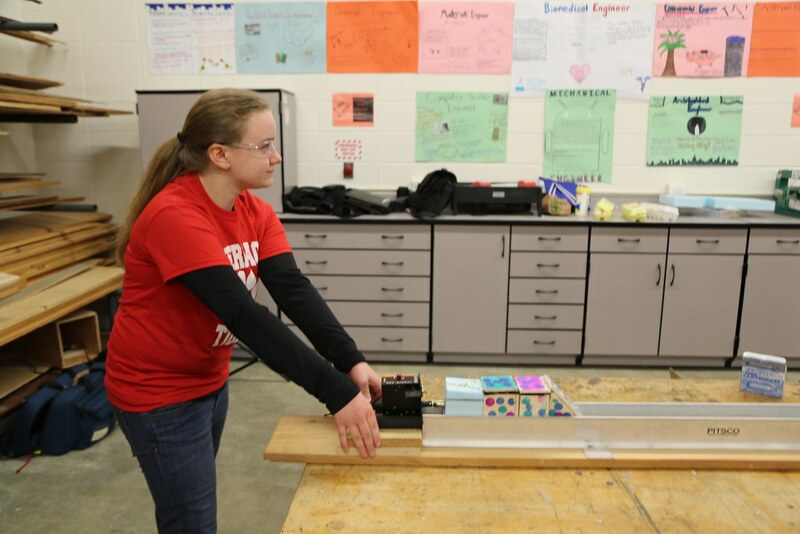 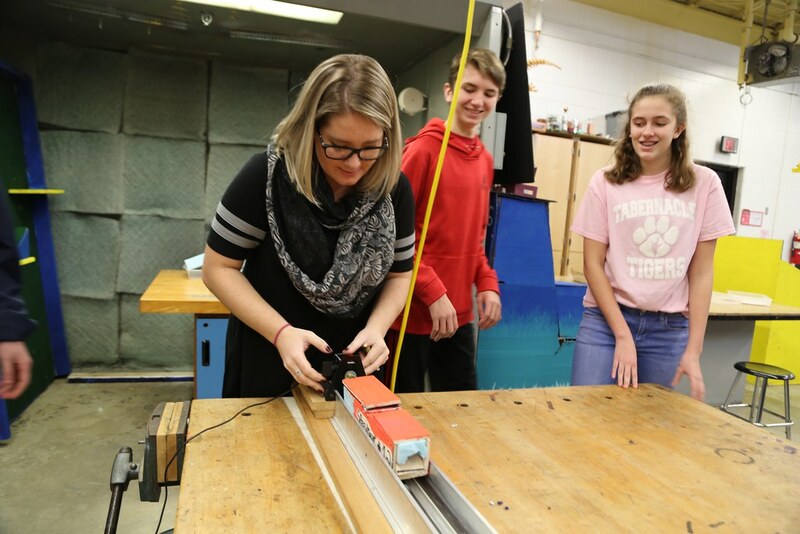 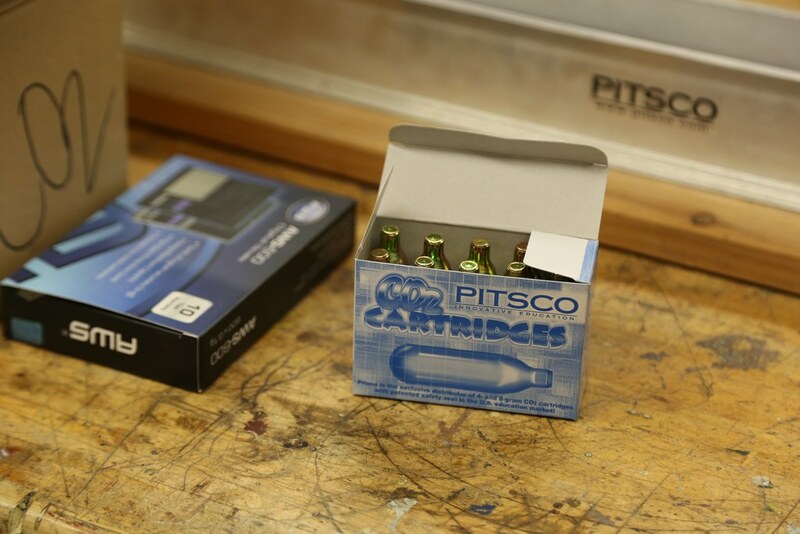 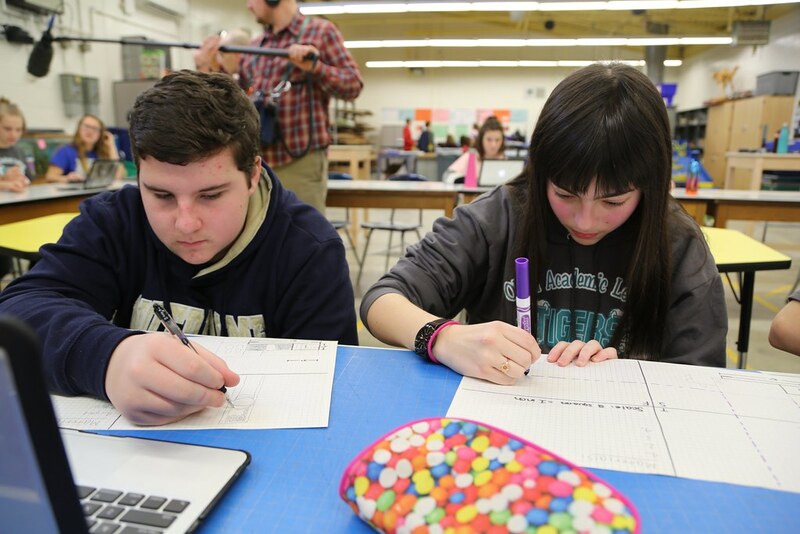 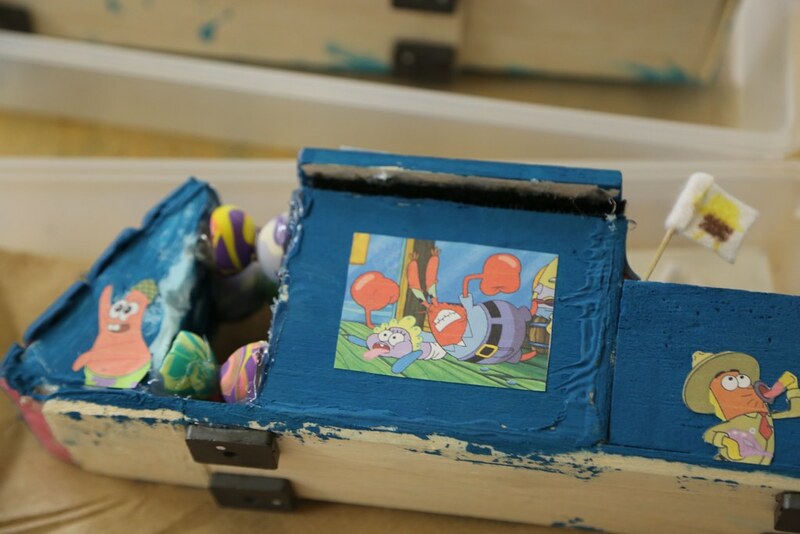 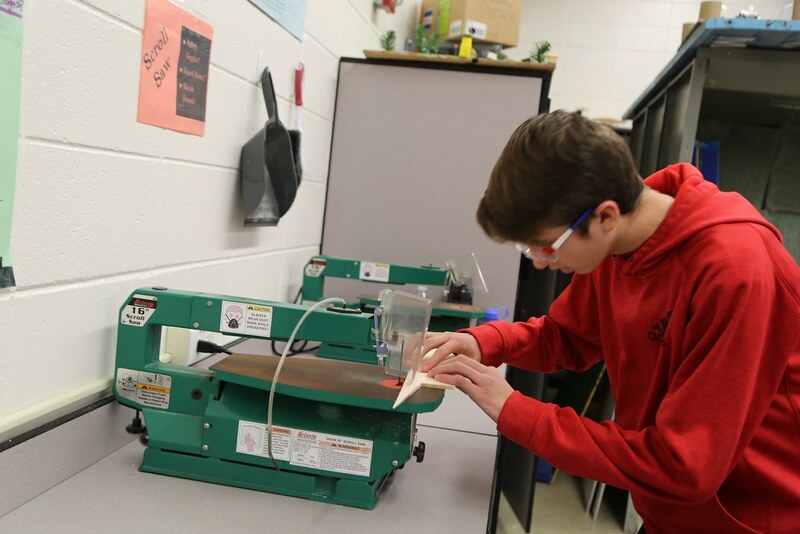 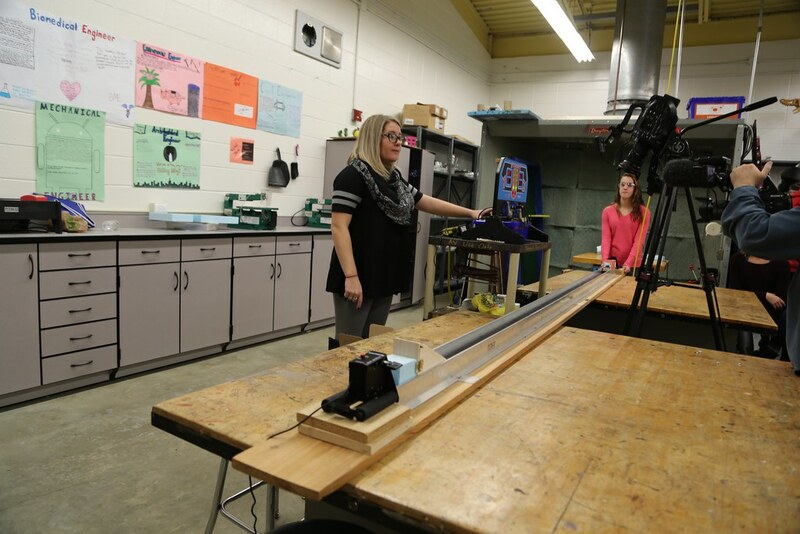 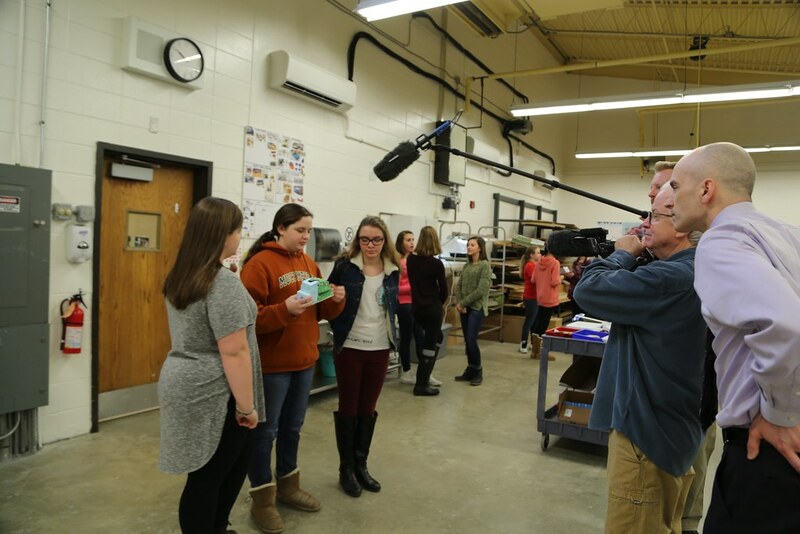 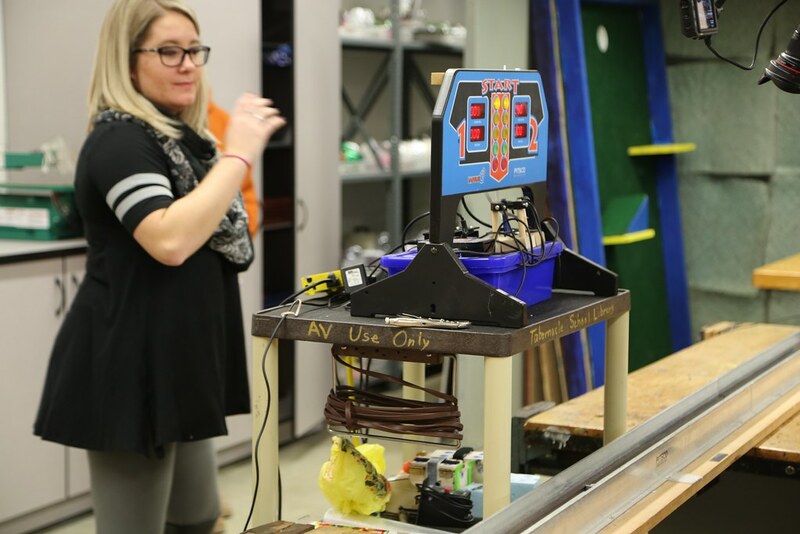 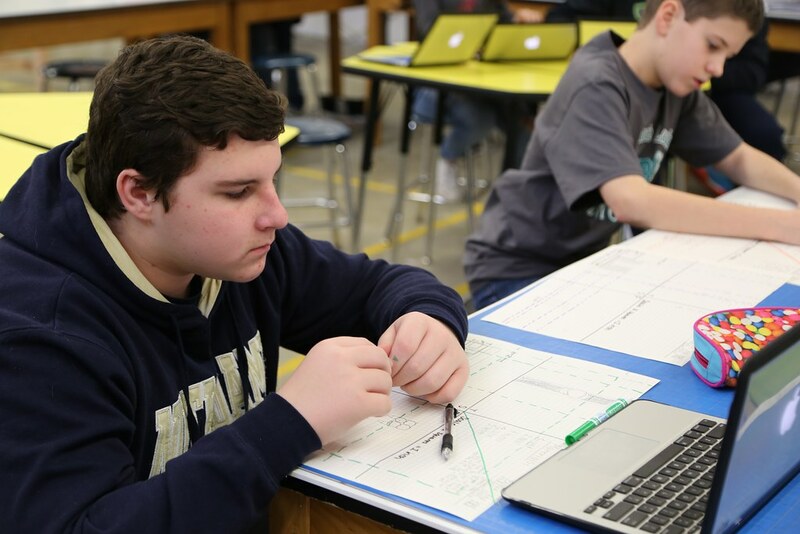 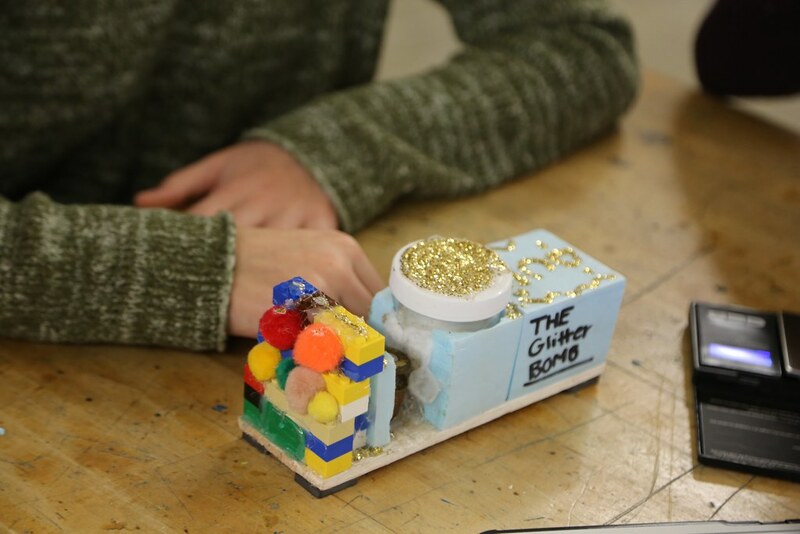 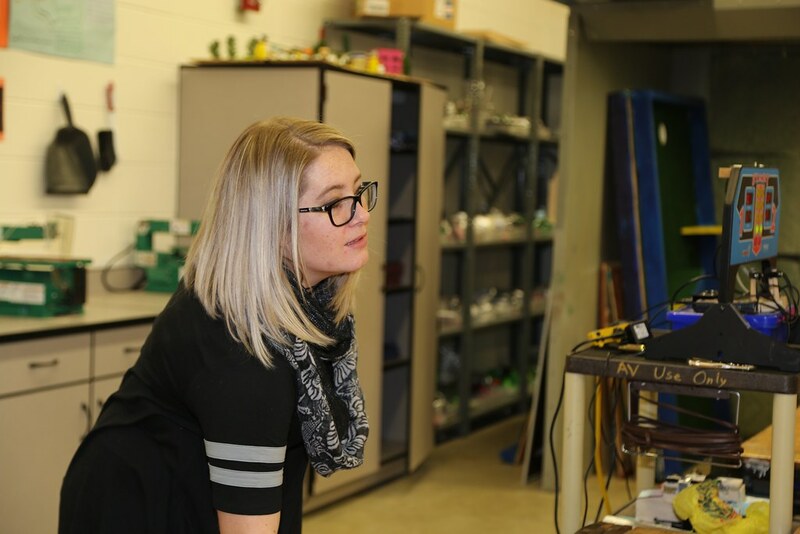 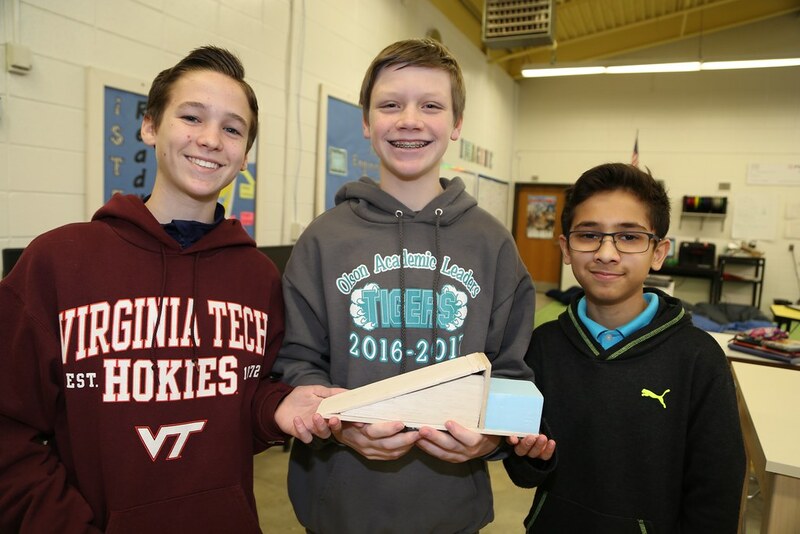 Using the engineering design process, students work in teams to design and build prototype maglev train cars and put them through a simulated crash test. 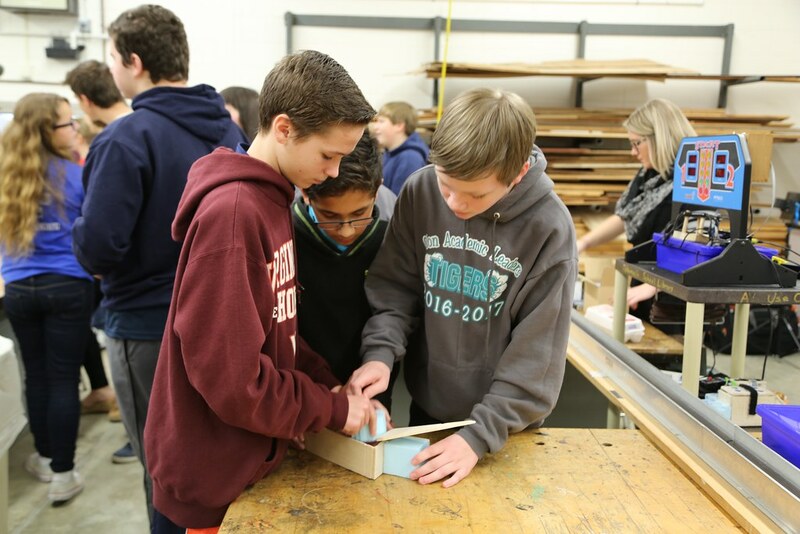 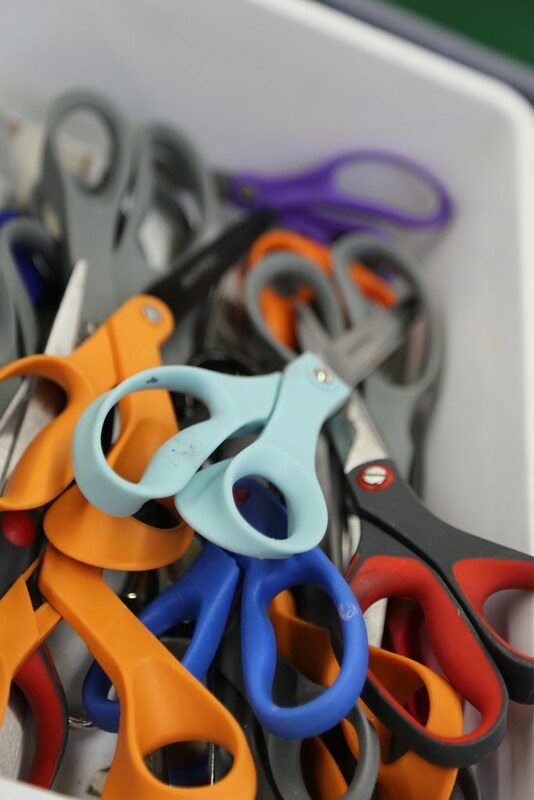 Working collaboratively to find solutions, students learn skills that will last a lifetime.